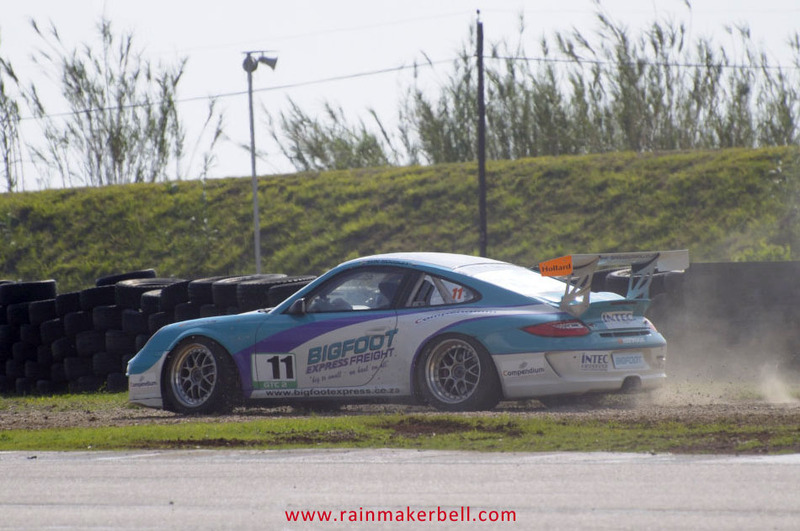 Yes, you better run and don’t look behind you; the Grand Wizard may be hot on your heels. 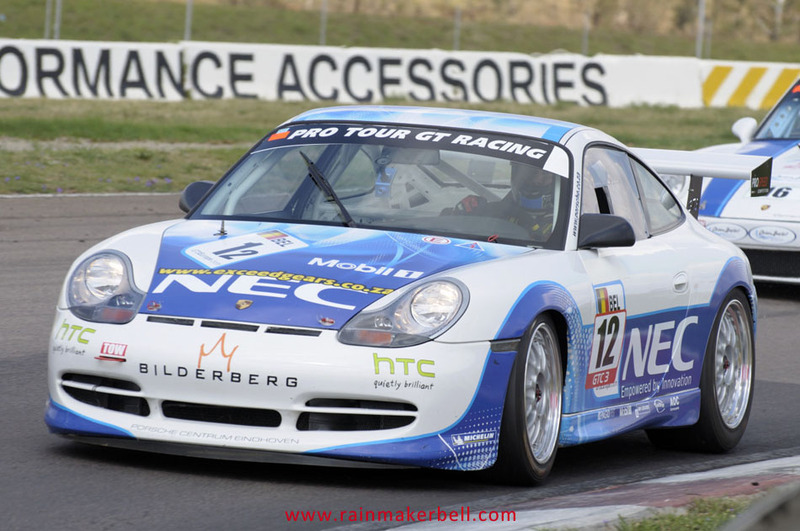 1 September 1939 and Germany is at war with the rest of the world; 2 September 1945 everything grinded to a halt, leaving a bitter aftertaste in the mouth of history. 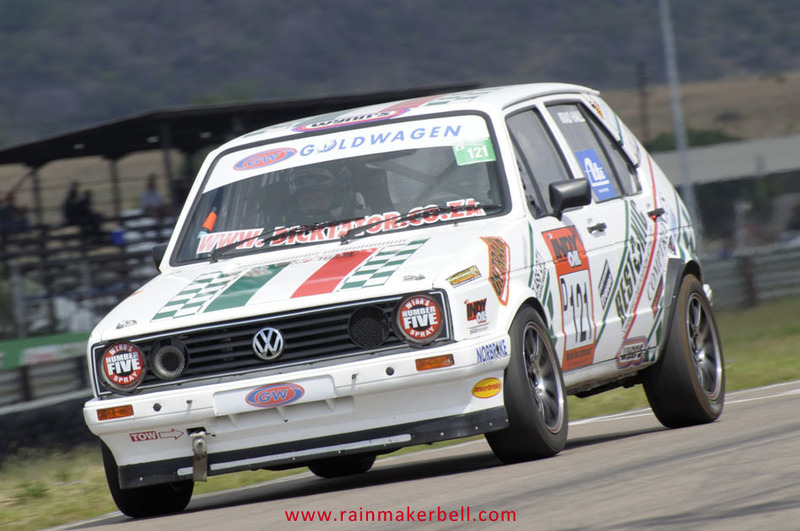 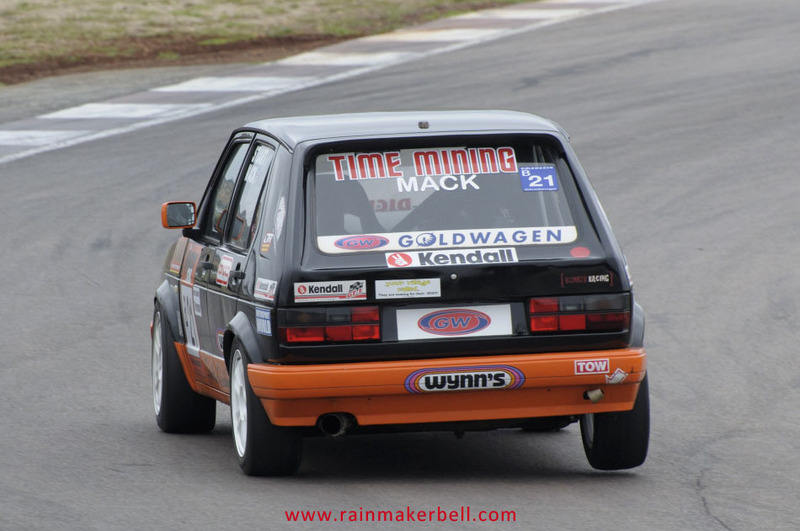 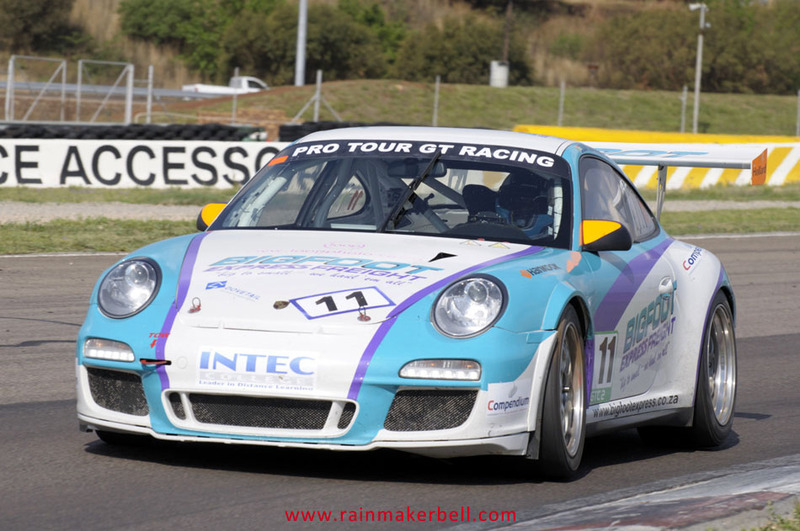 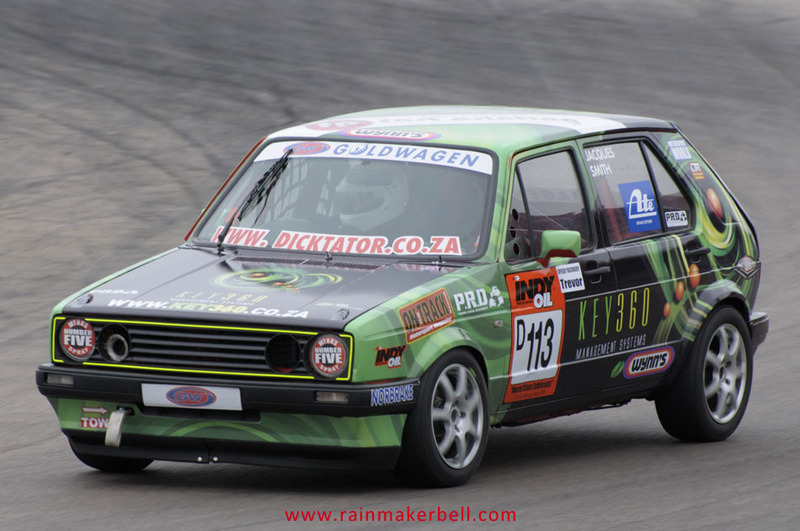 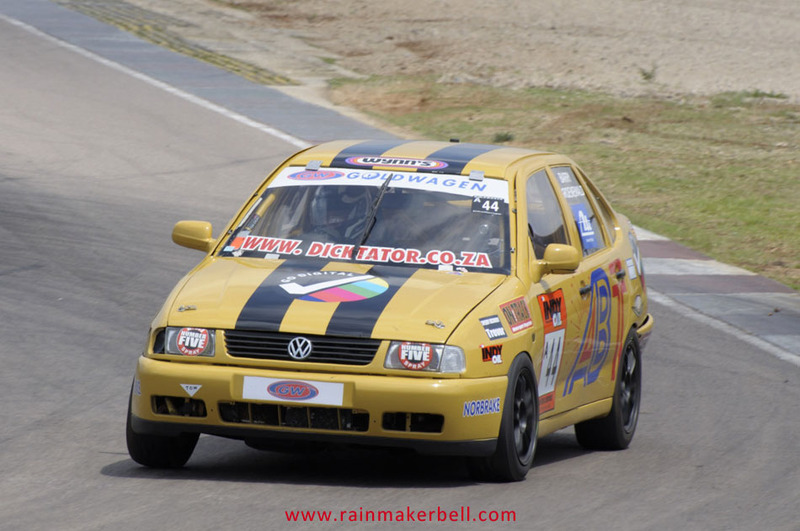 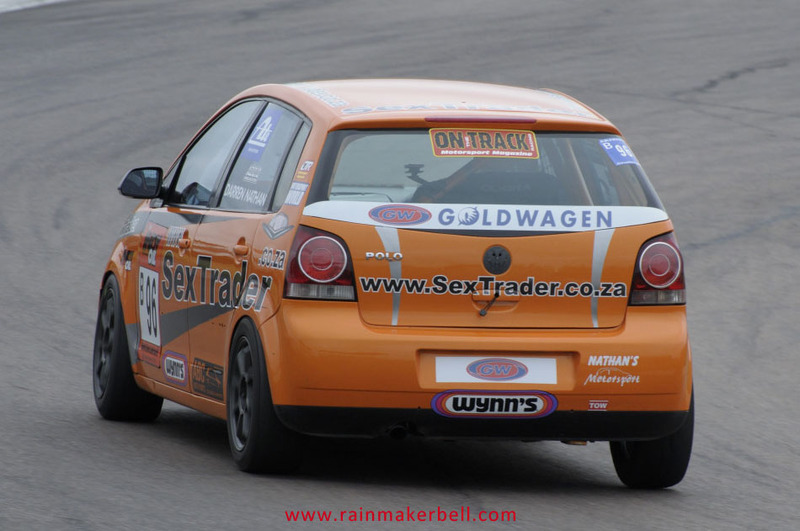 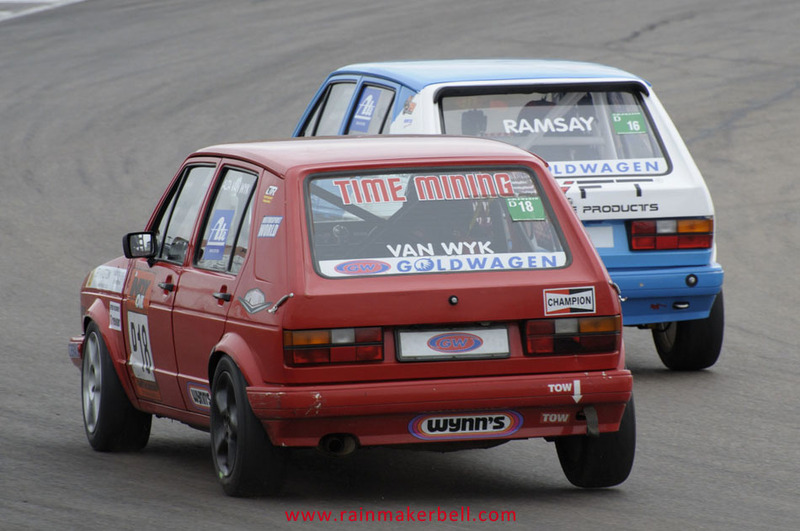 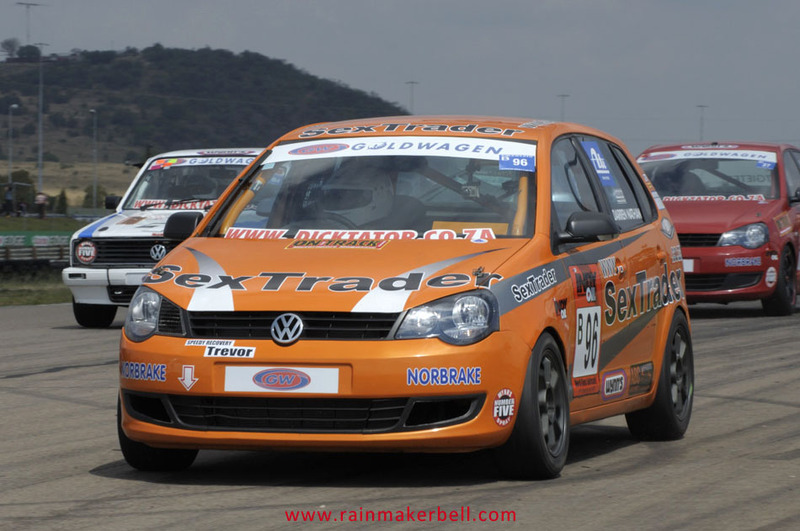 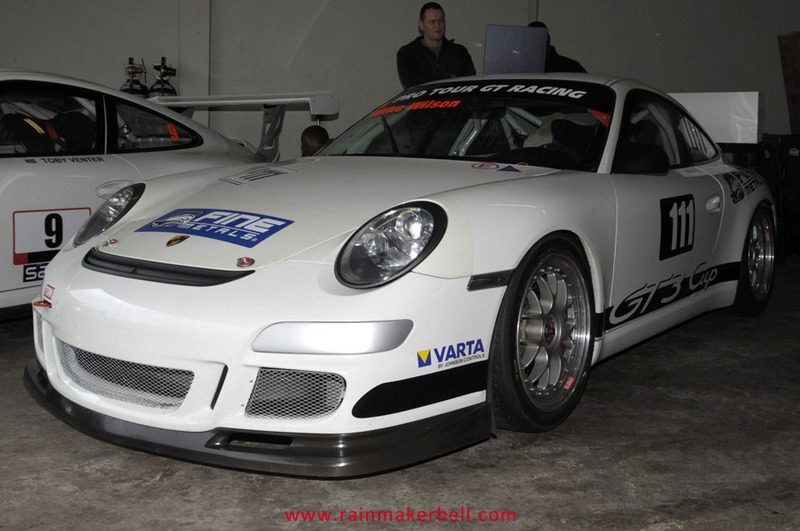 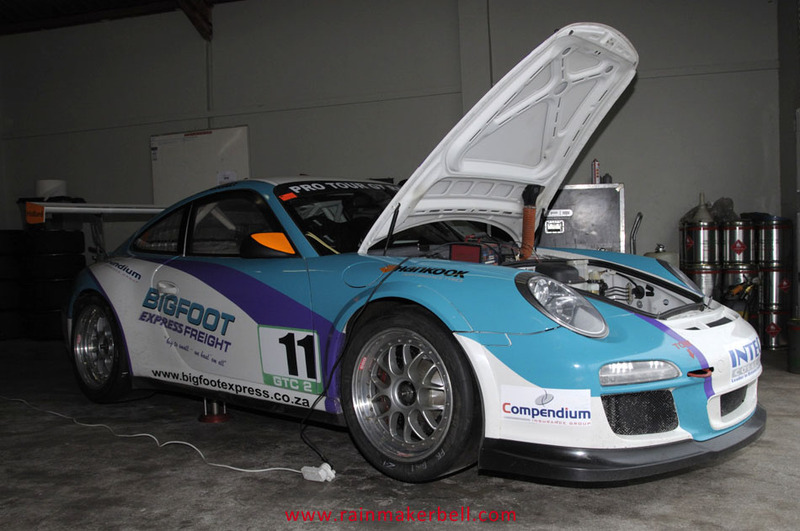 13 October 2012 and the Grand Wizard, Toby Venter is ready to turn on the heat on fellow GT Racing contenders. 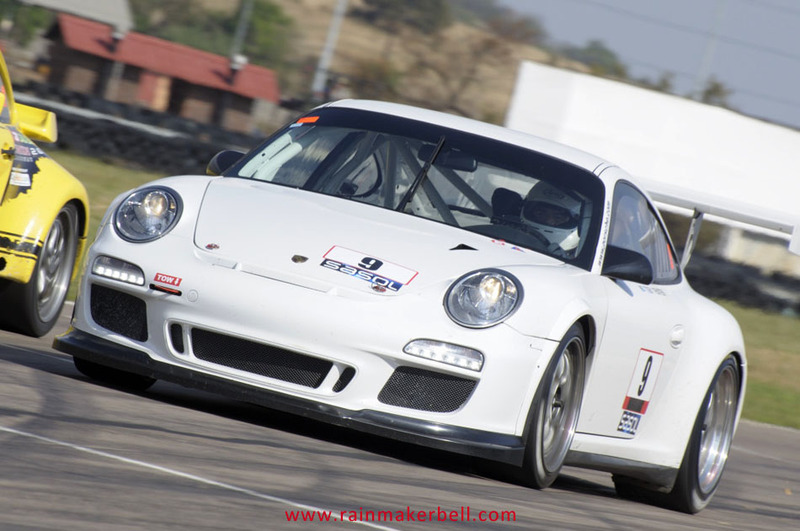 Waging war is not always the solution; sometimes an imposing white Porsche GT3 Cup, is all that is needed to numb the rabbits. 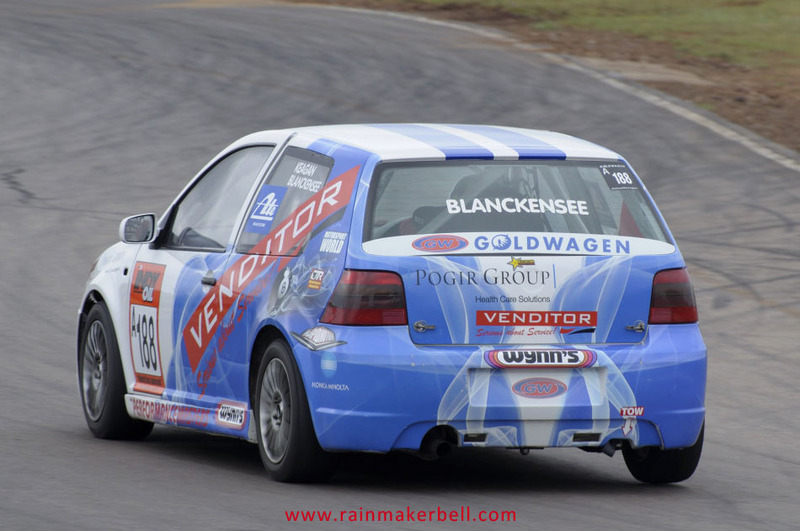 Since Toby Venter is racing against himself in the GTC Unlimited class, he must have had some kind of strategy to make both 30 minutes (plus one lap) endurance races exciting. 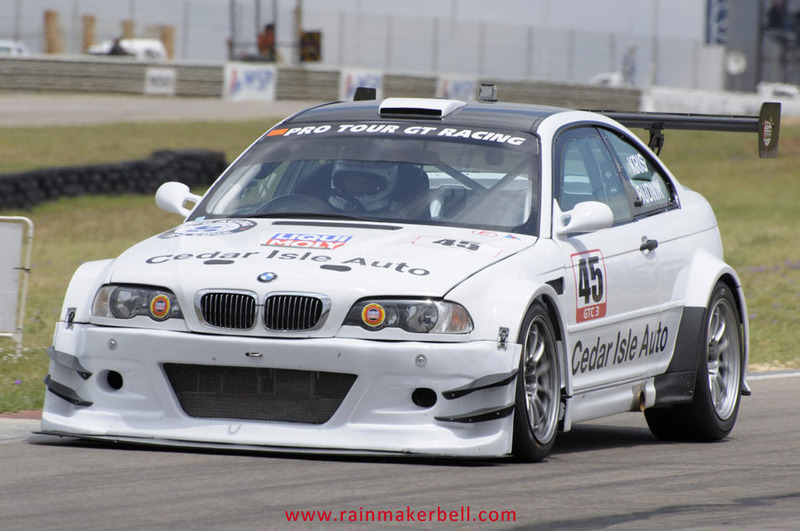 This is what I conjured up: Toby will race like hell, trying to lap as many contenders as possible—not only once, but at least three to four times—during a race. 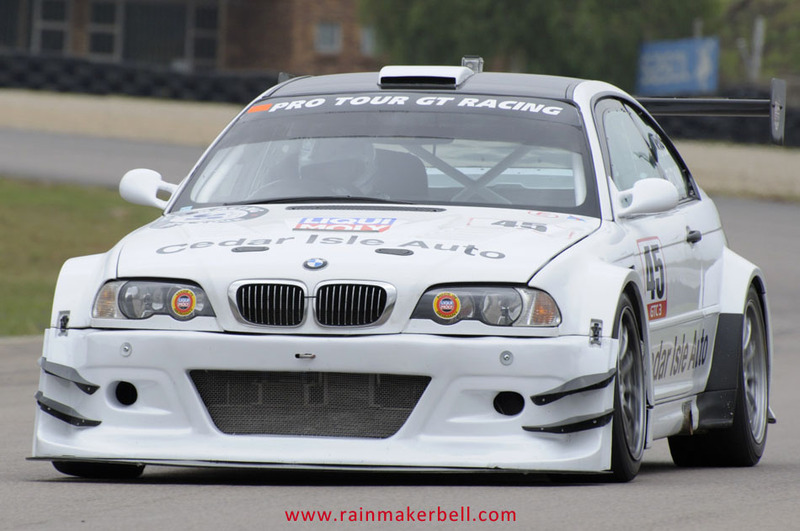 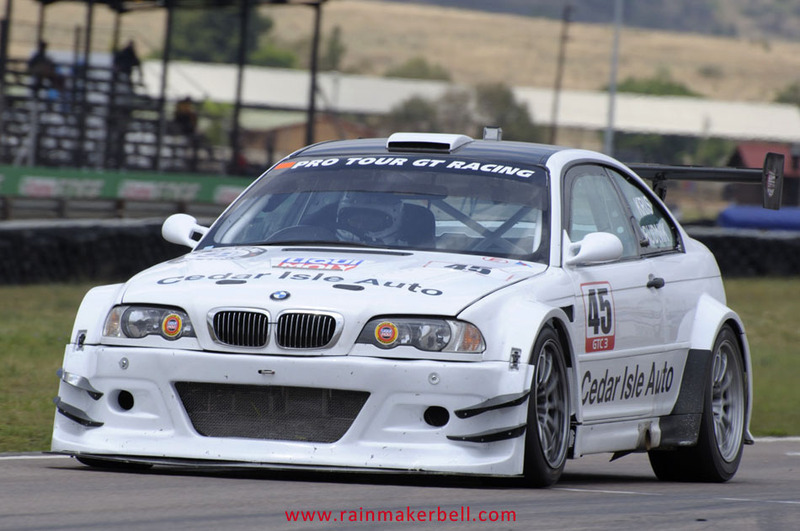 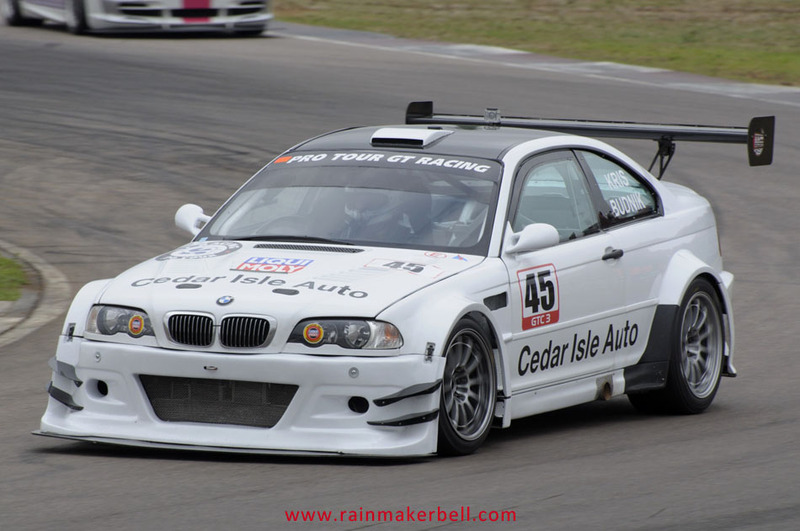 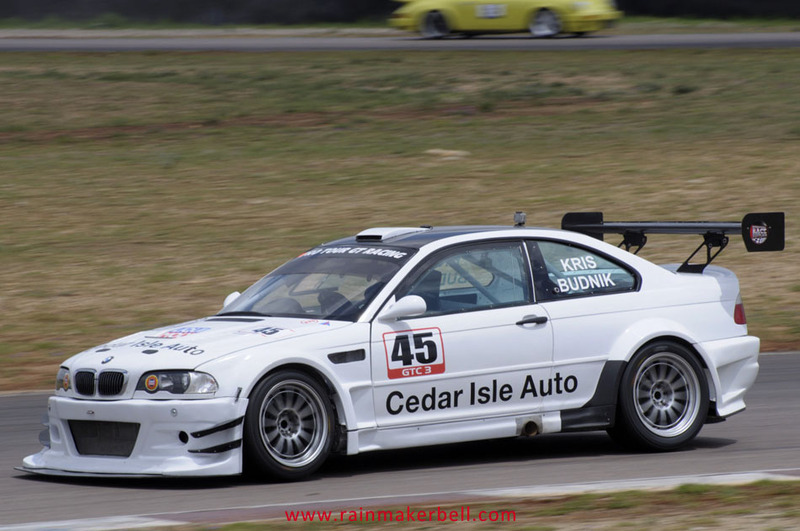 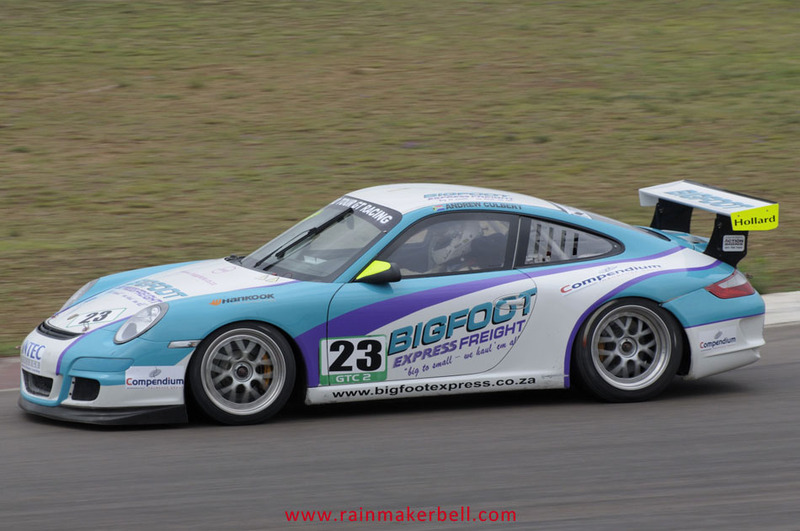 But, opposing GT race-pilots Sun Moodley #11 and Andrew Culbert #23 in their GT3 Cups (build 997); Charl Arangies #13 in his quick Black Axe (Noble M400) and Kris Budnik in his incendiary BMW M3 were going to put up a fight. 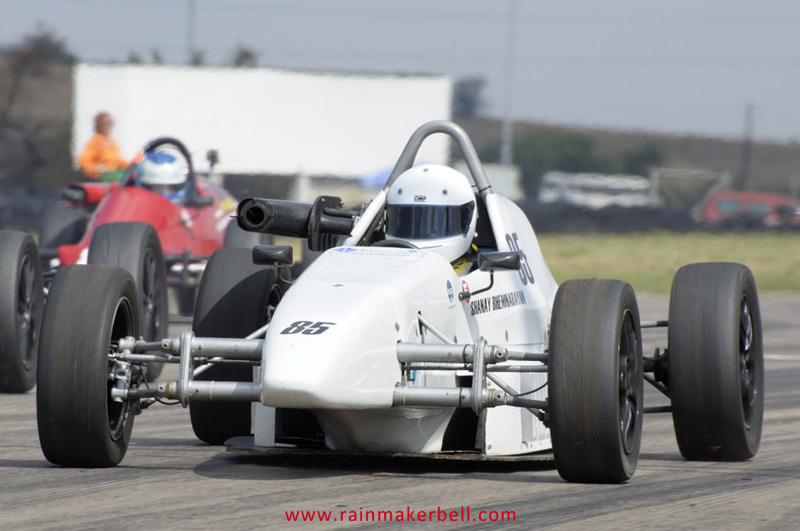 They were not going to let the Grand Wizard win hands down or so they thought. 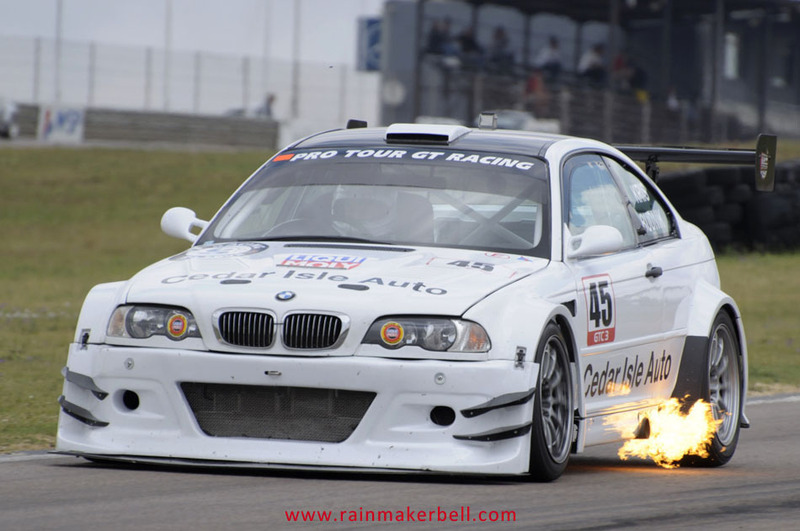 In my opinion the Grand Wizard applies something similar. 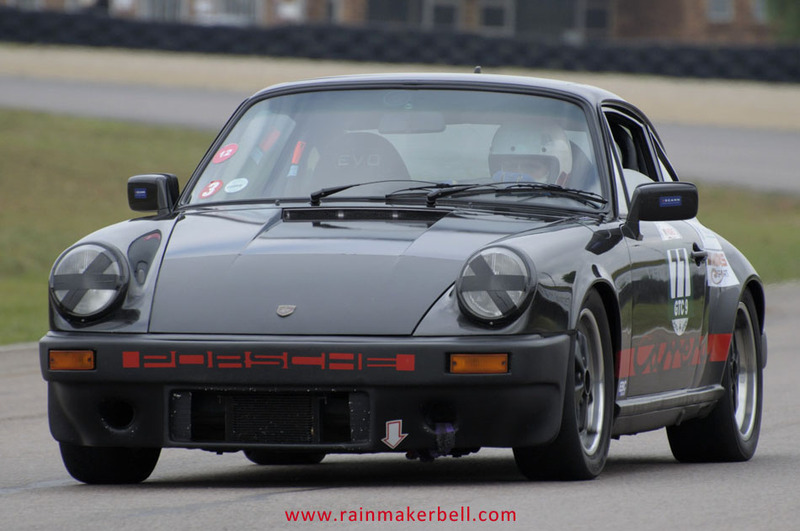 Thunderous revving noises coupled with flashing headlights courteously announce his magical appearance behind his next victim. 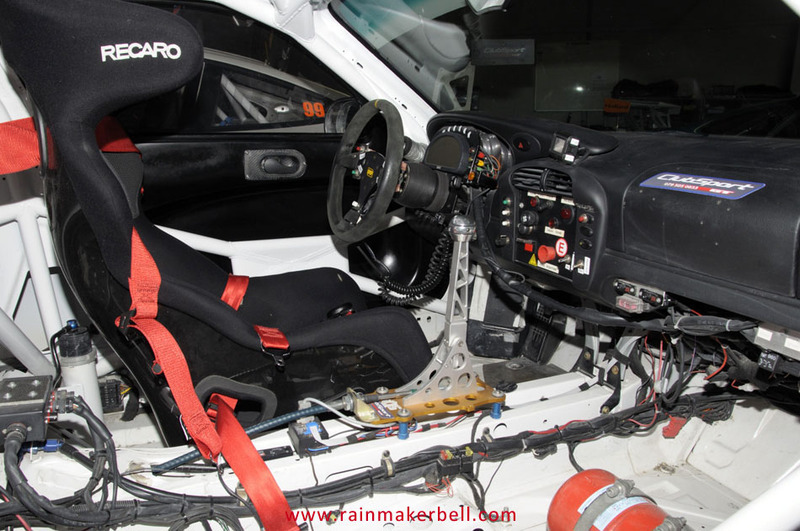 With eyes wide open the victim will swerve out of his way and pray silently for more kilowatts. 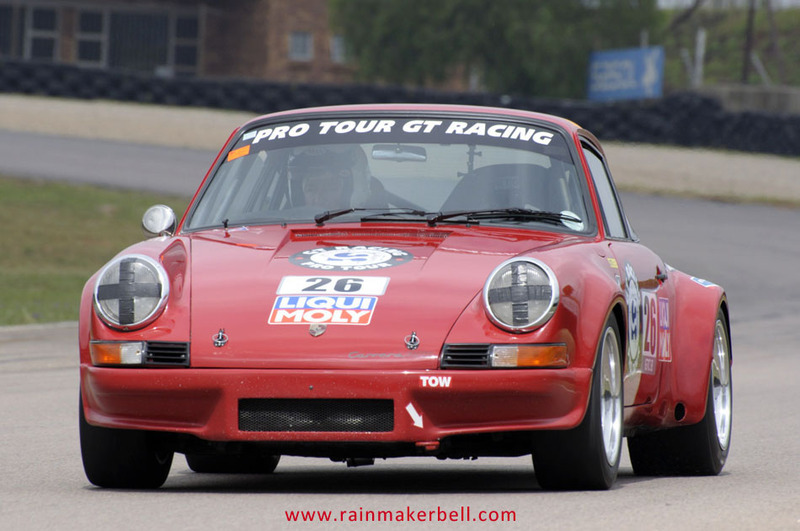 On Saturday most of the contenders saw this intimidating façade in their rear view mirrors. 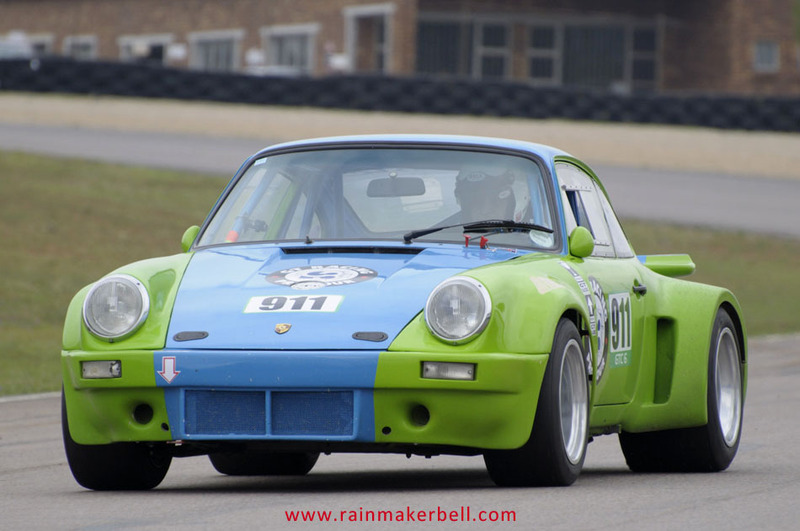 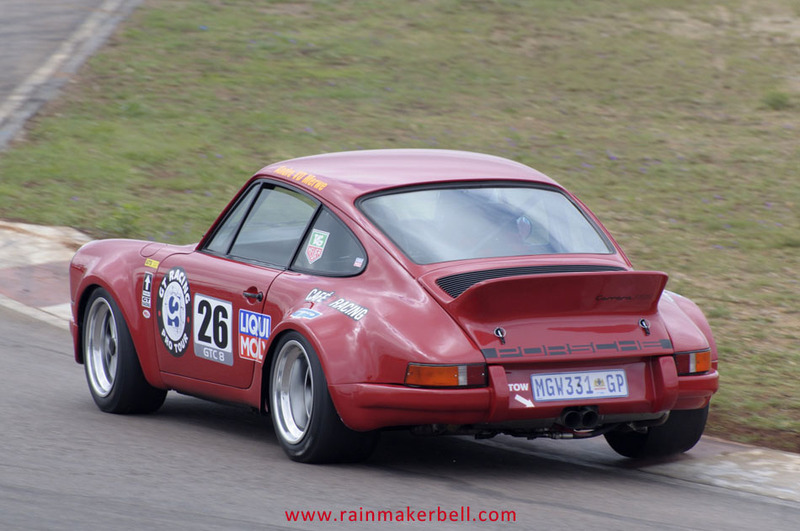 To paraphrase Willem van der Westhuizen #73 (GT Classic race driver), nobody knows what the BEEP he’s feeding that Porsche. 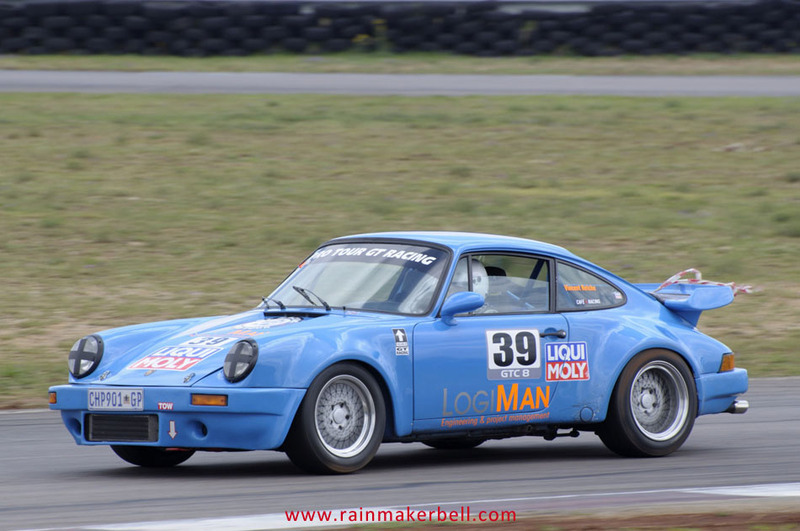 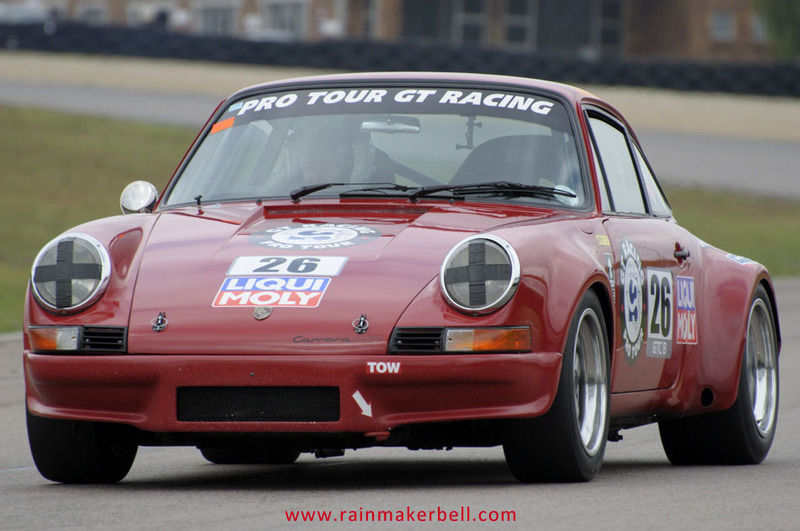 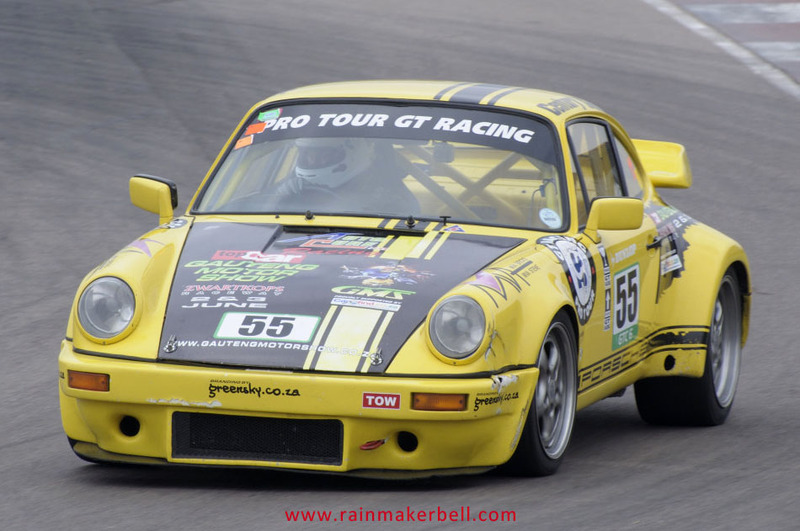 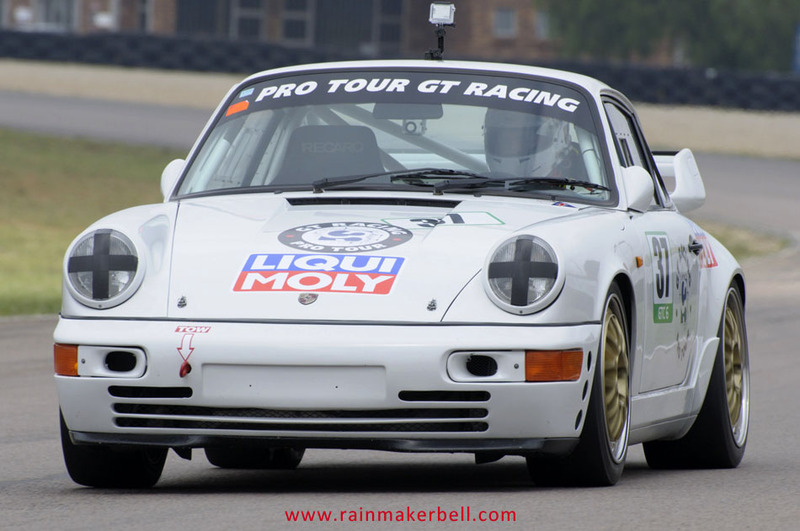 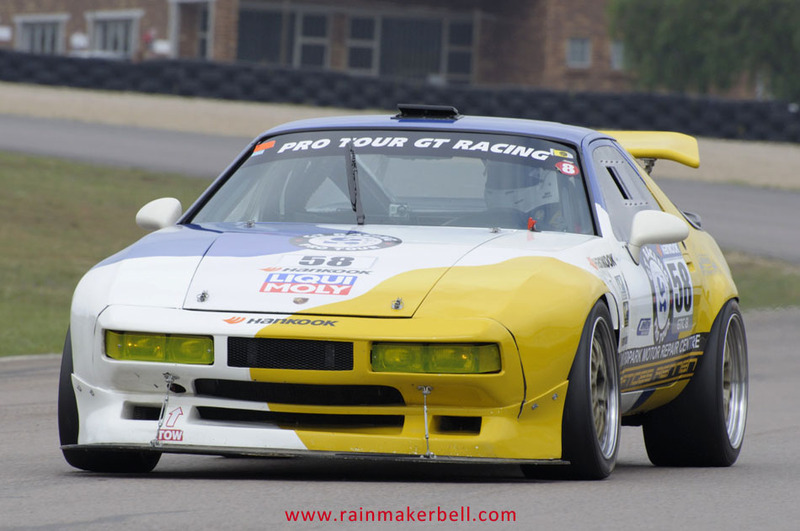 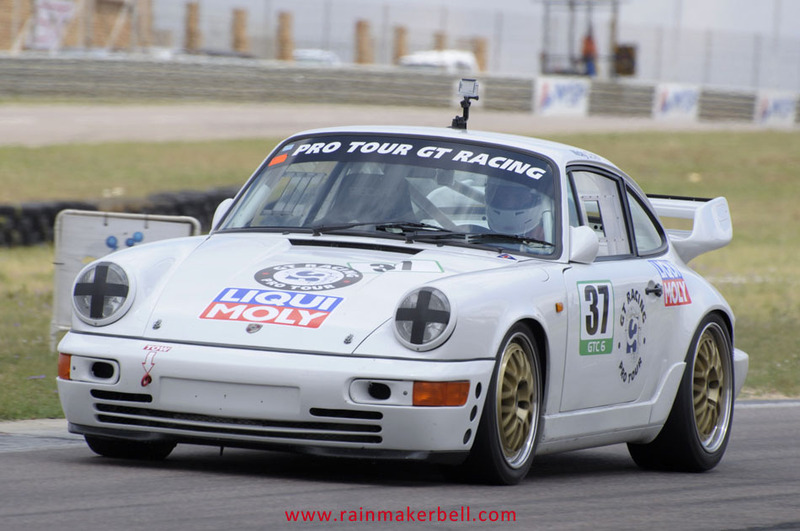 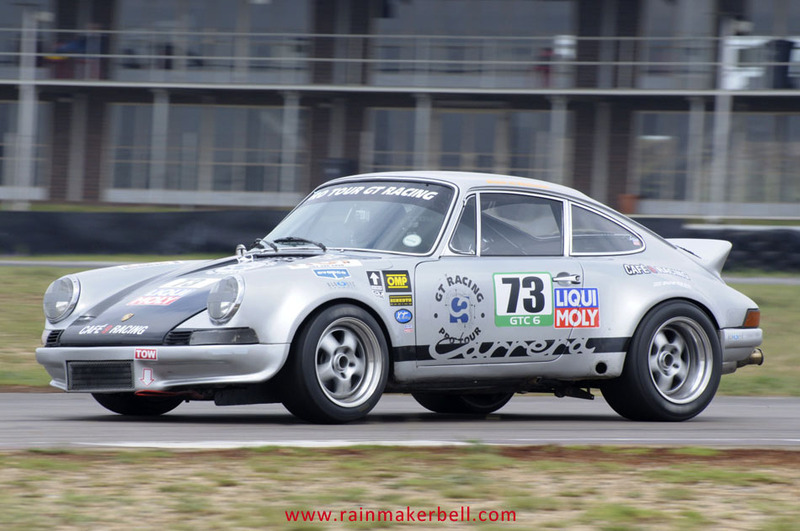 Andrie Bester, Willem van der Westhuizen, George Avvakoumides, Jacques Viljoen, Andre van der Merwe and the White Knight, Nicky Dicks had a battle of their own in the GT Classic classes. 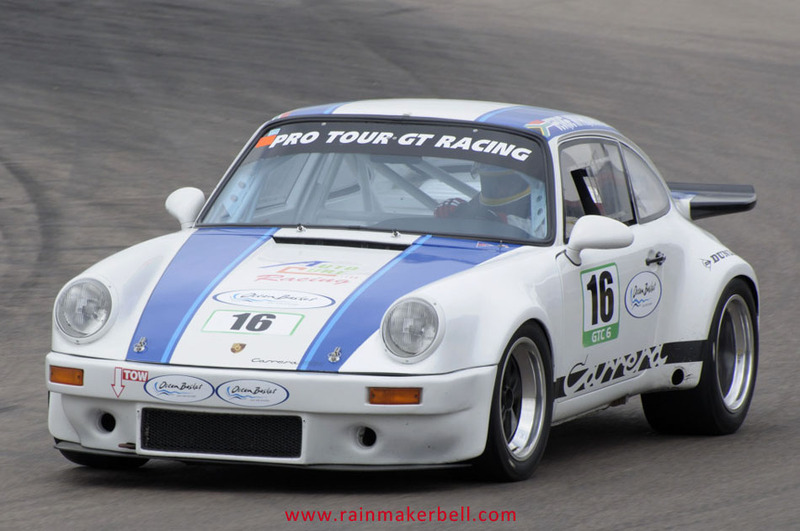 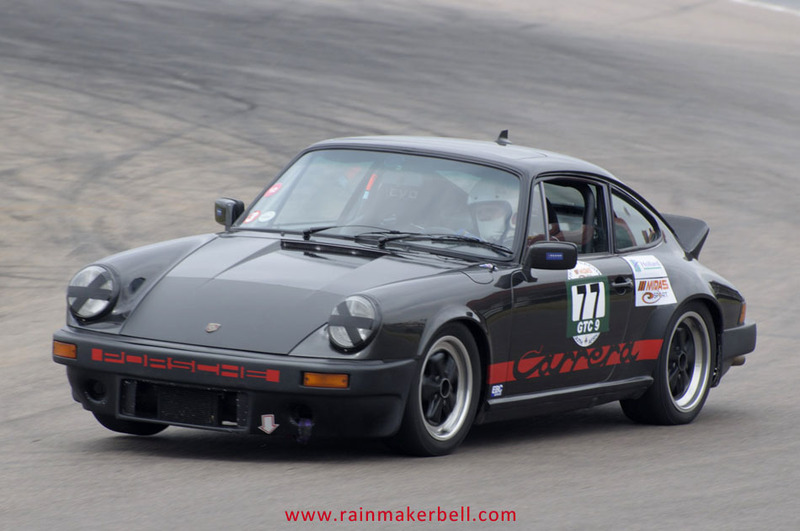 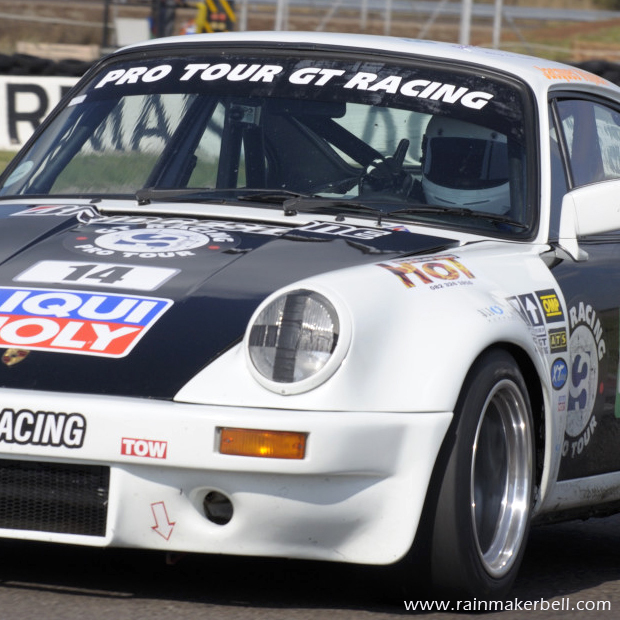 Nicky Dicks has however, swopped his GTC 2 amnesty sticker (the one you find on the side of the race car) for a GTC 6 sticker; from Ferrari to Porsche GT3 and now a Porsche 964 RS. 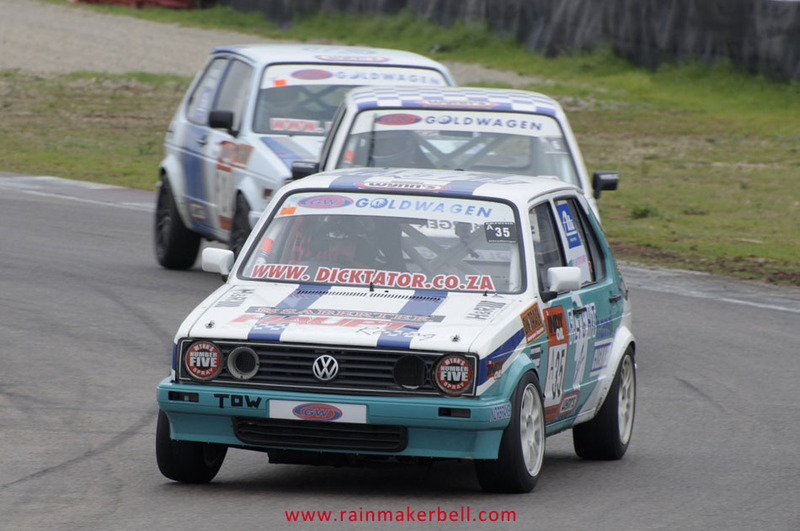 Everyone except Nicky is trying to upgrade, but there might just be method in his madness. 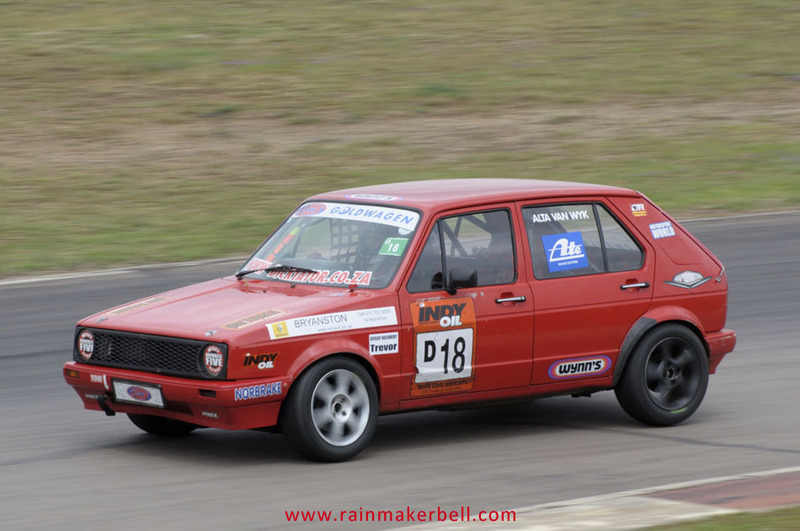 It doesn’t matter what you drive, as long as you are having fun, and he is having lots of it. 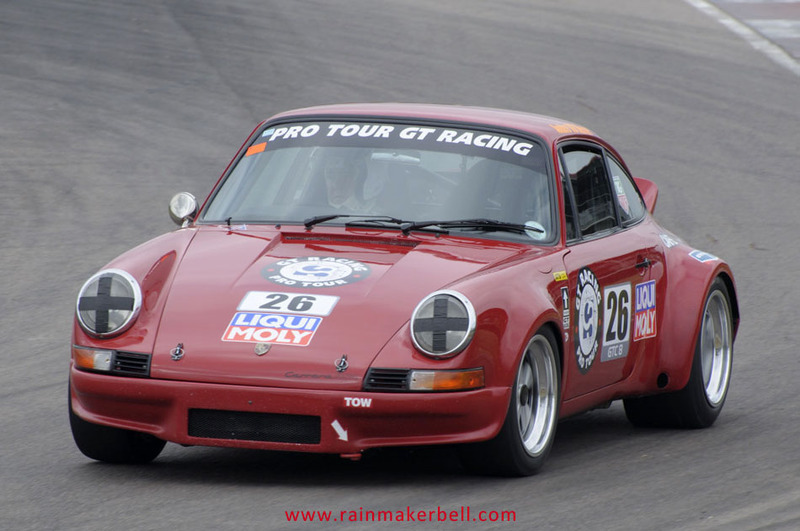 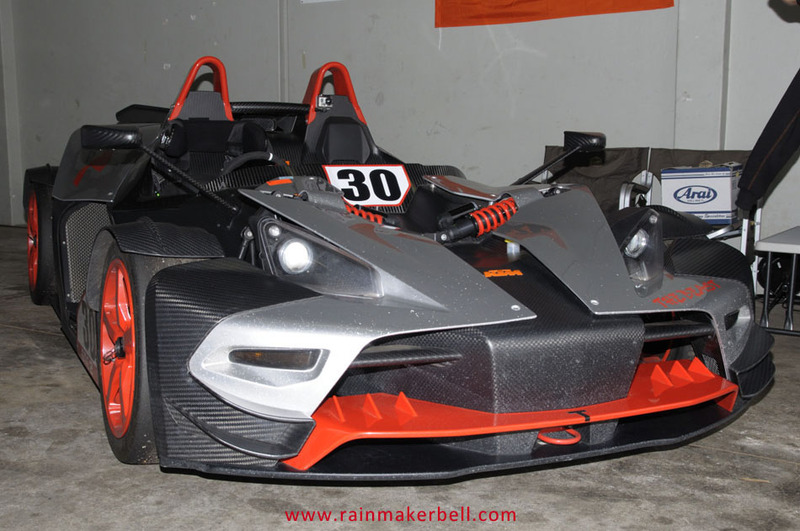 My Wall Street savvy tells me his next race car might be a GT Soapbox car (with a proper mod of course). 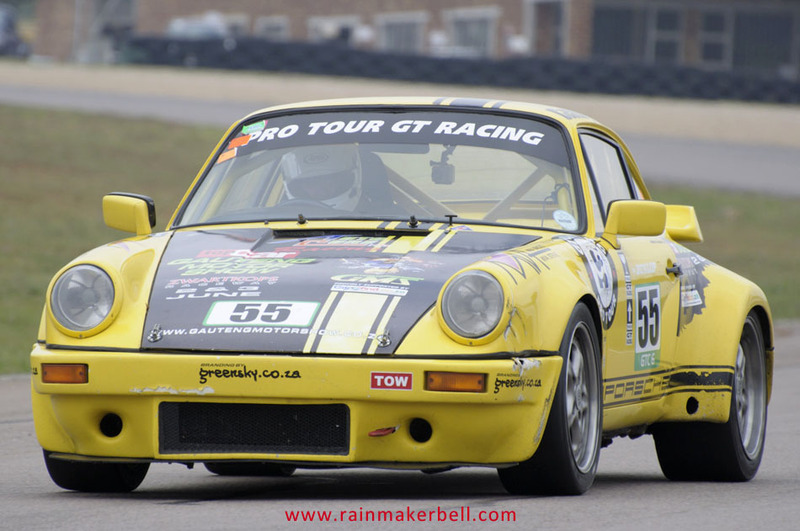 The GT race weekend ended well for everybody. 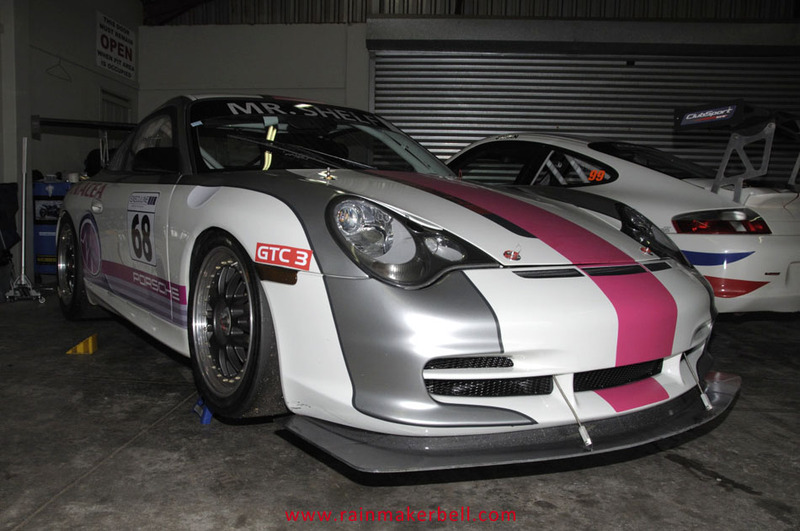 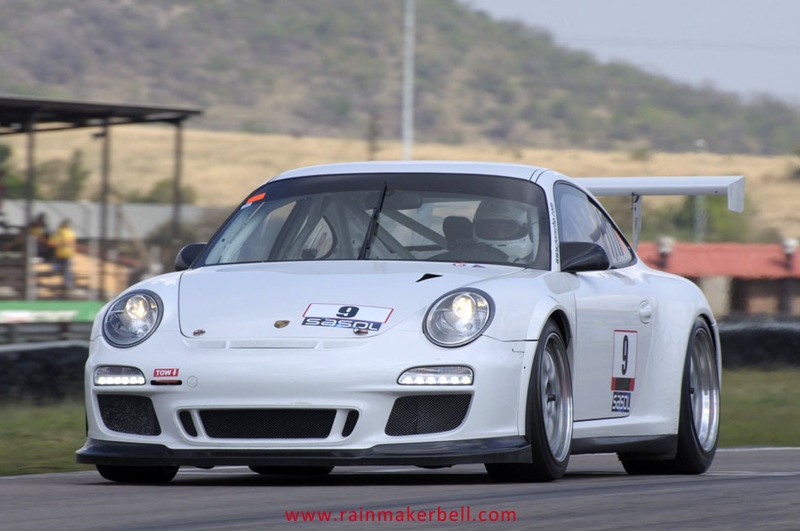 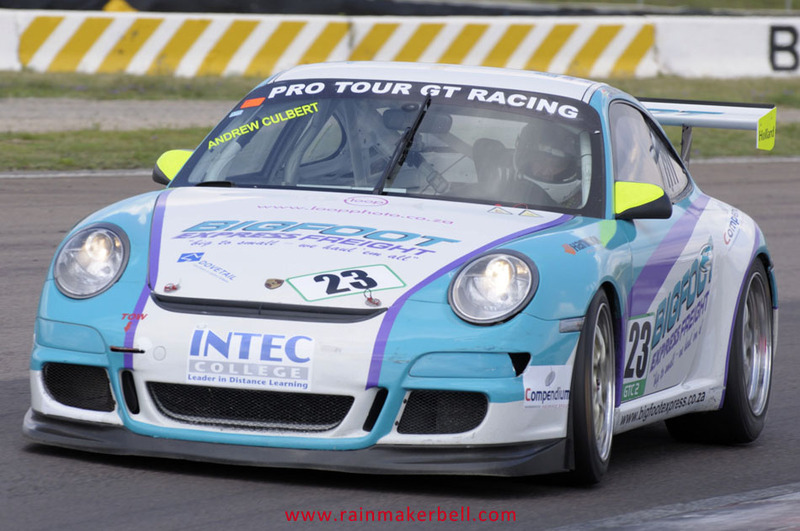 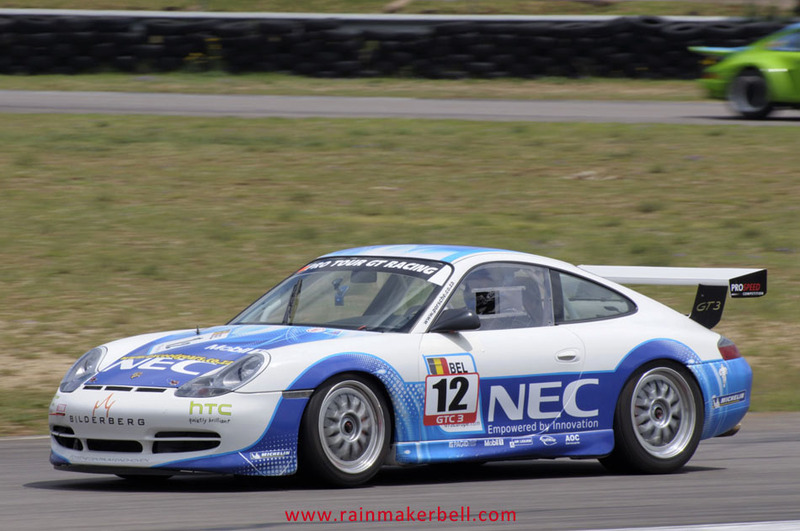 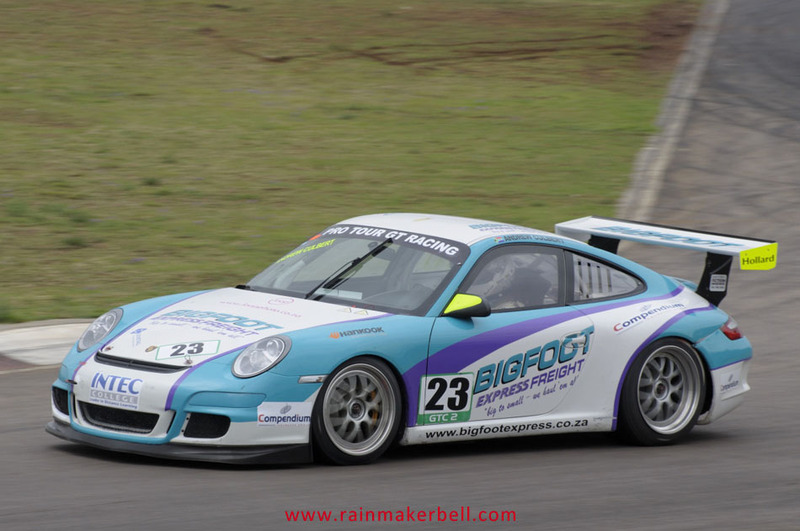 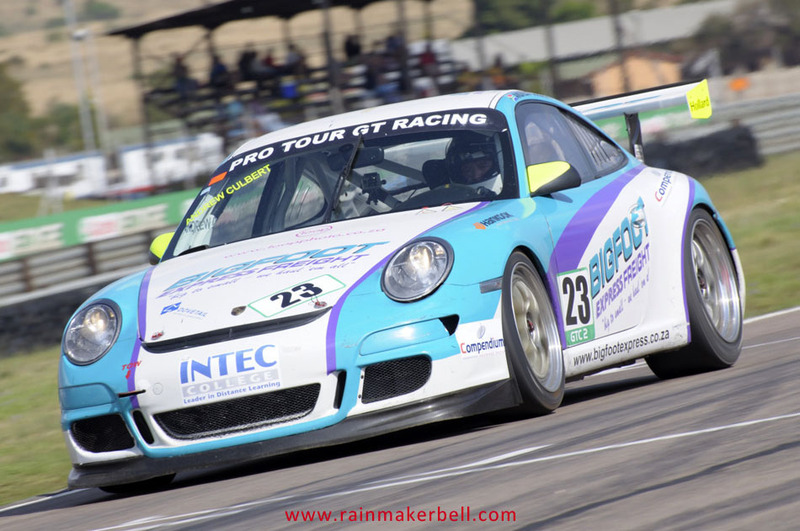 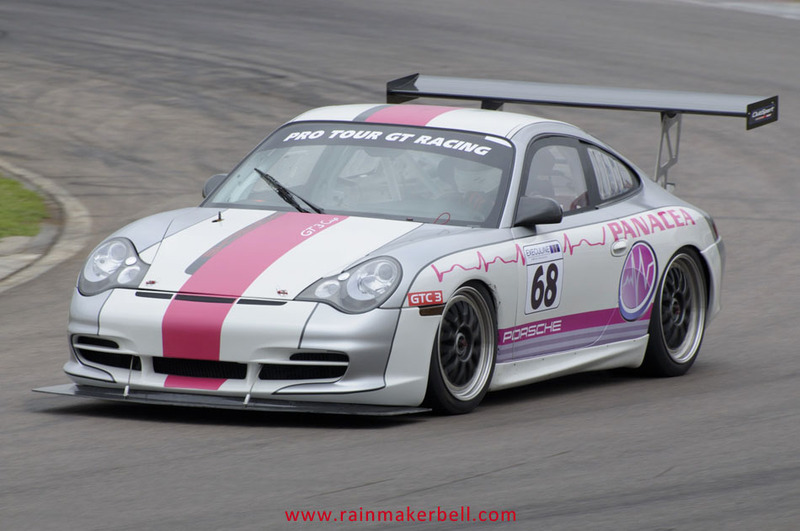 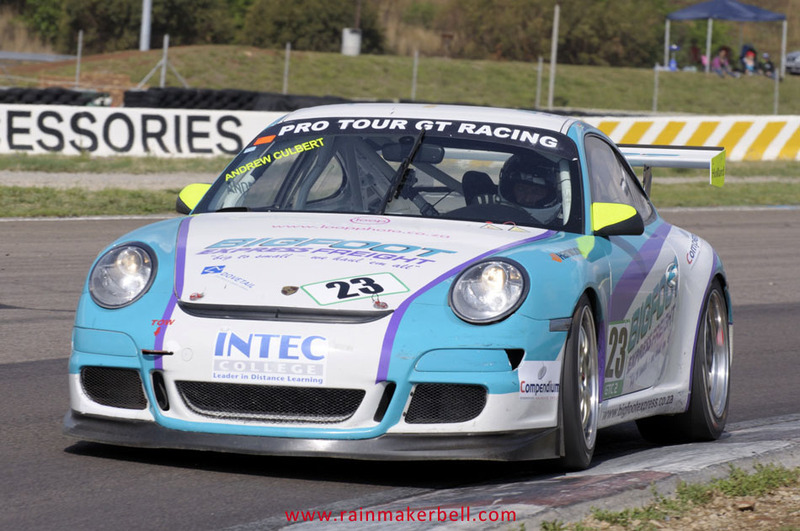 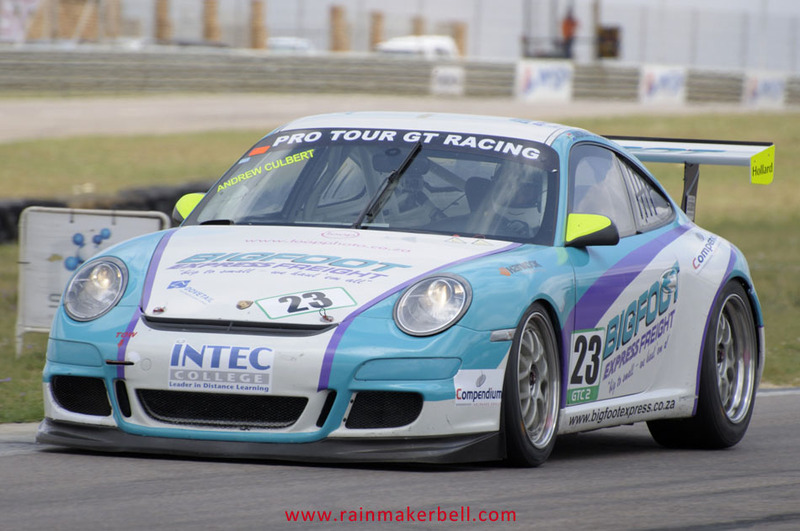 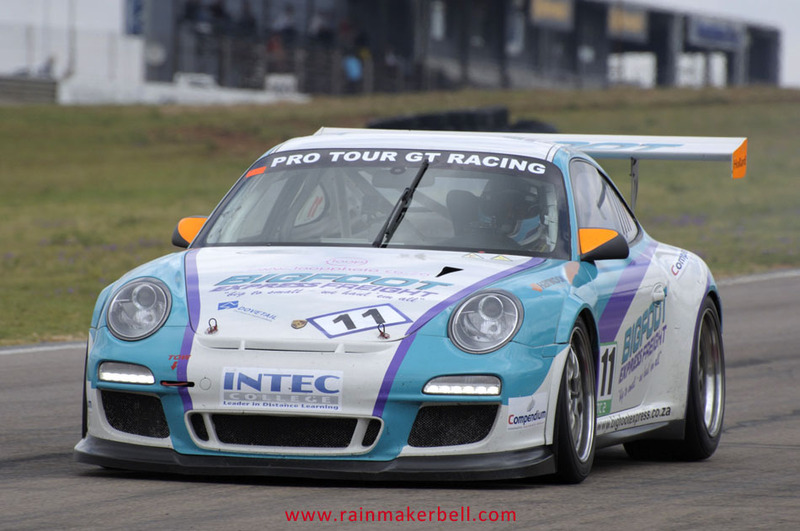 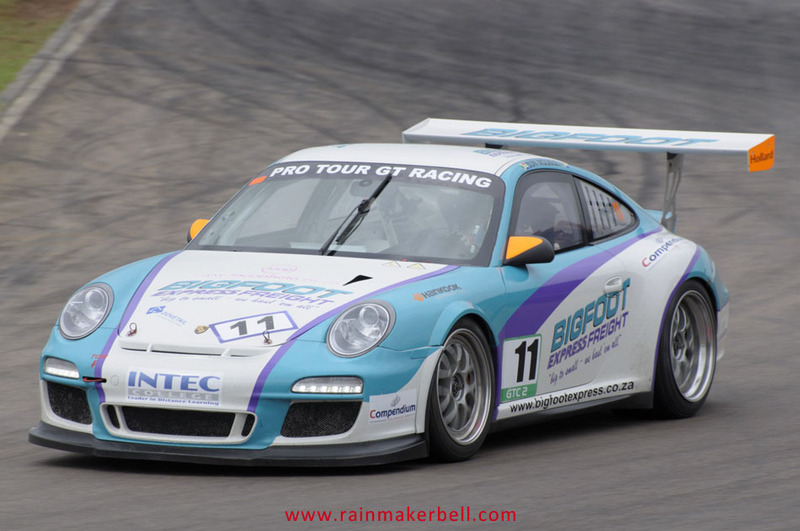 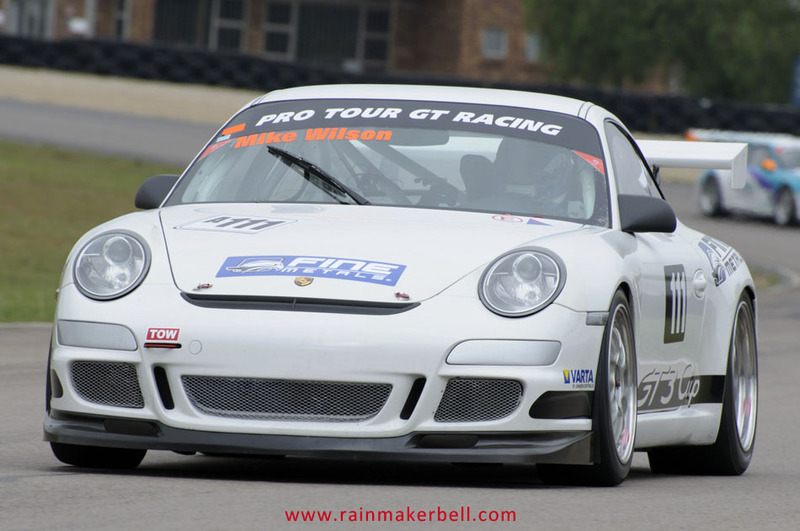 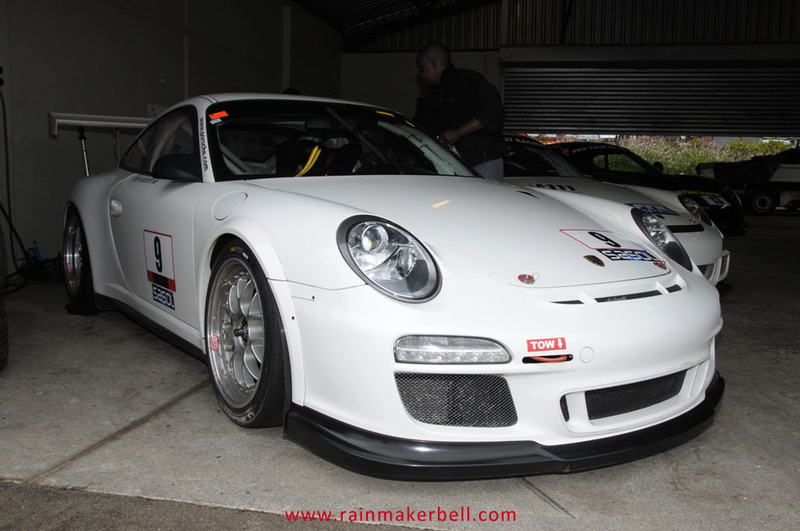 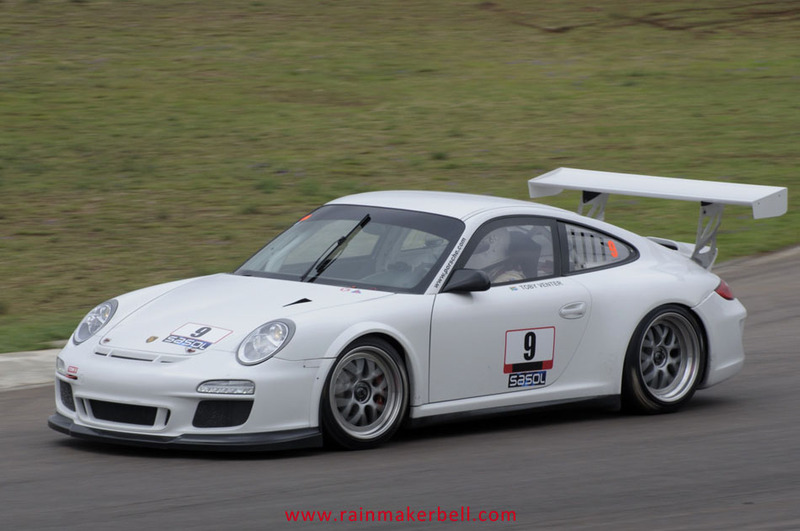 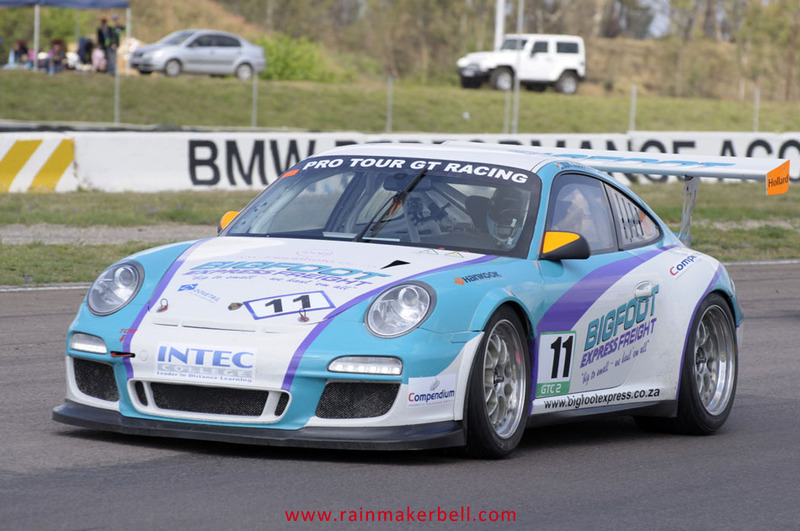 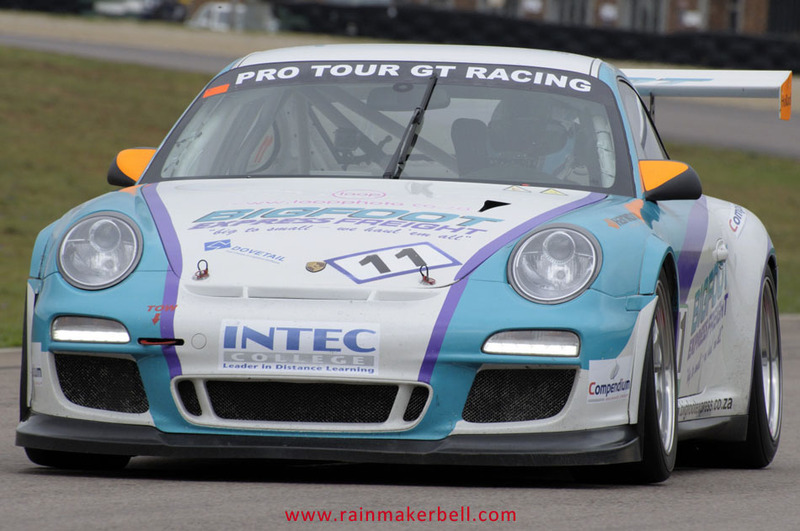 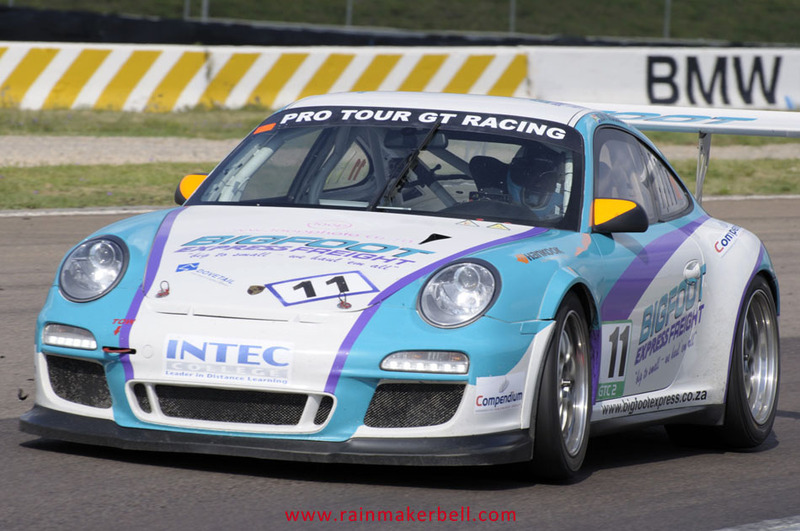 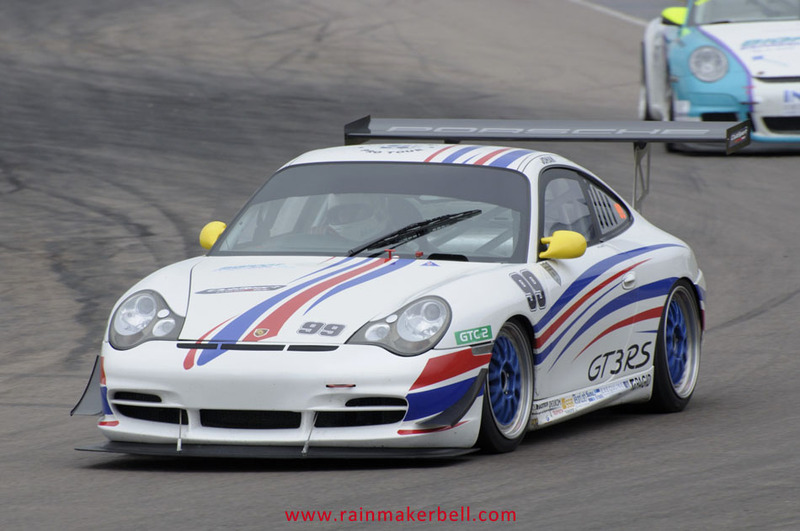 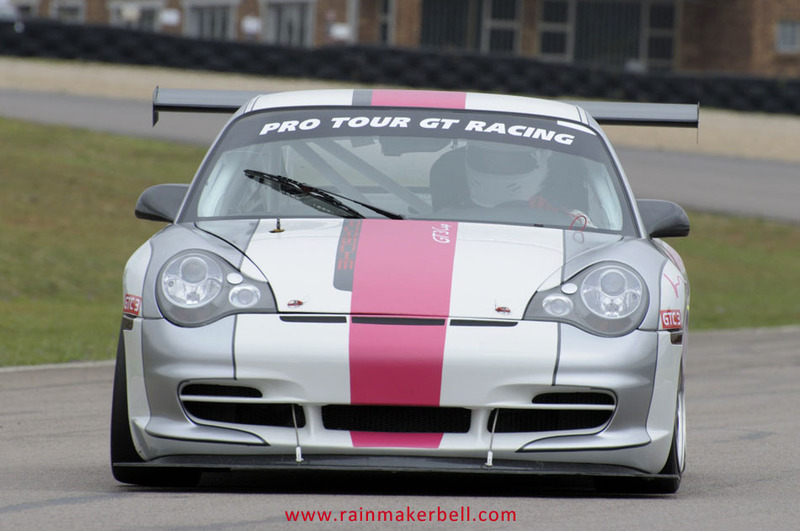 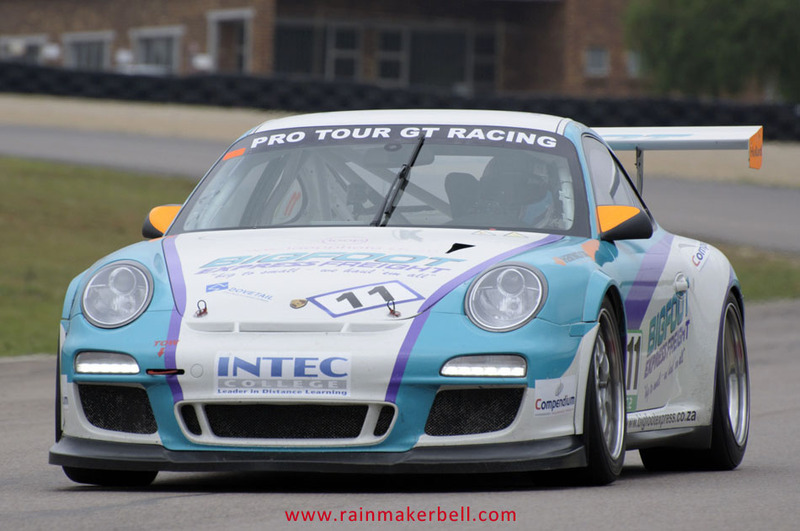 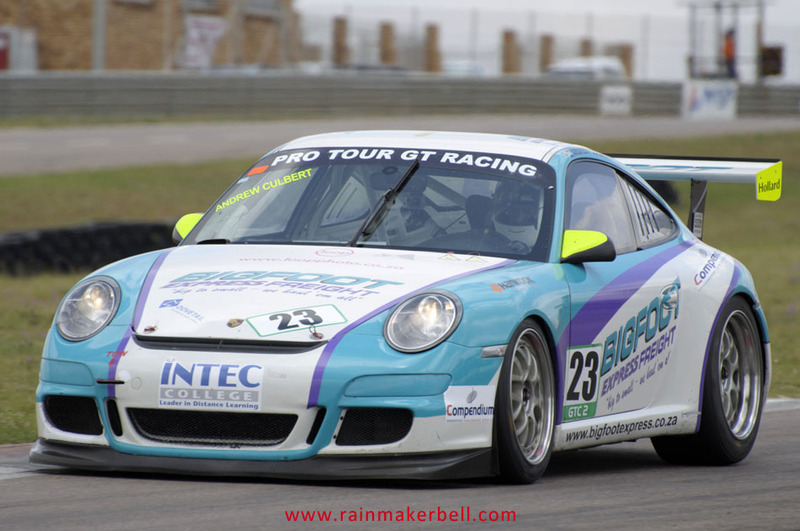 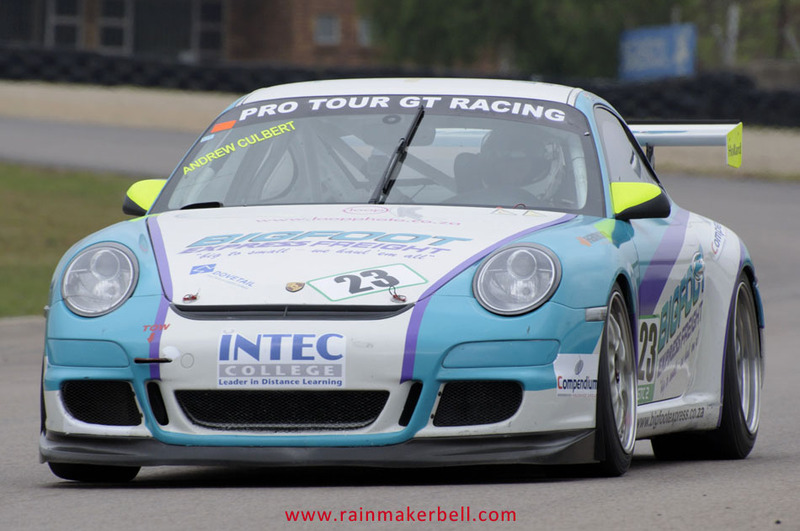 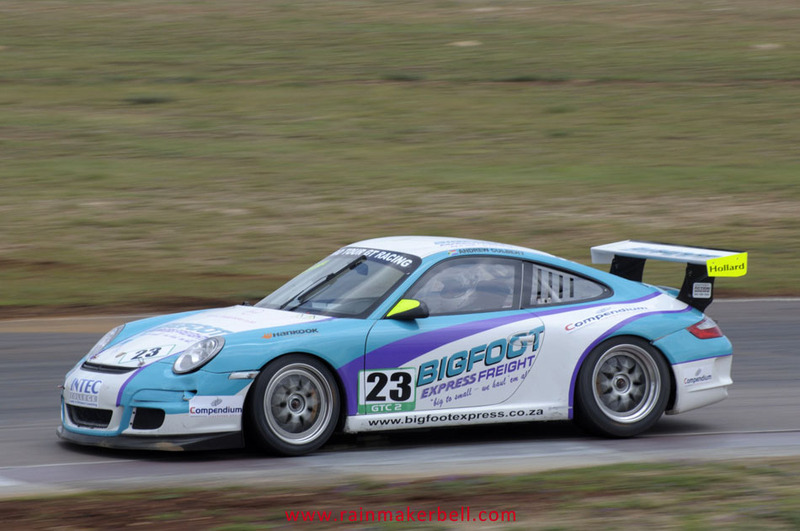 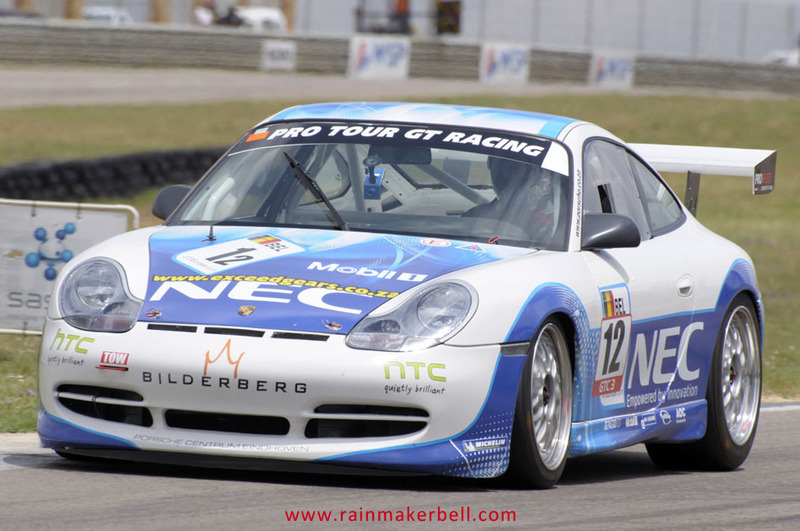 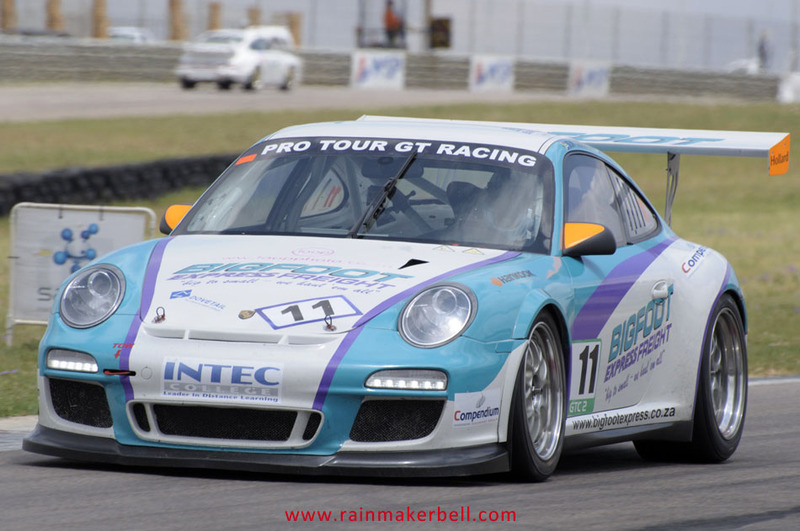 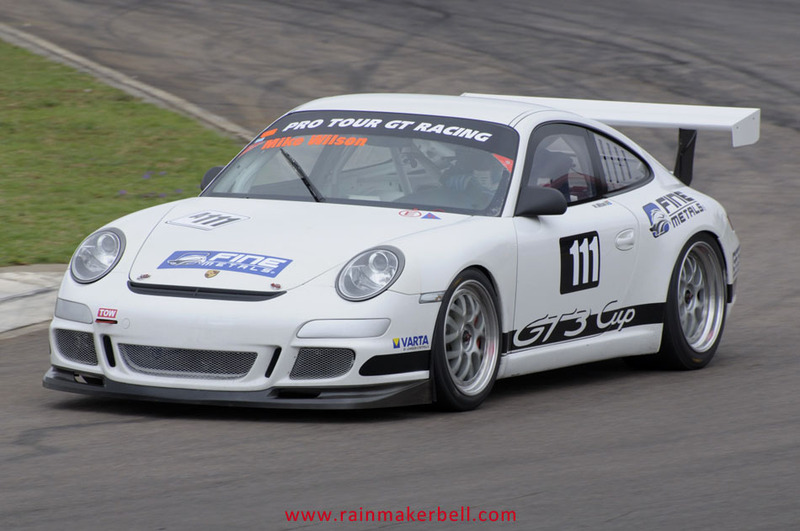 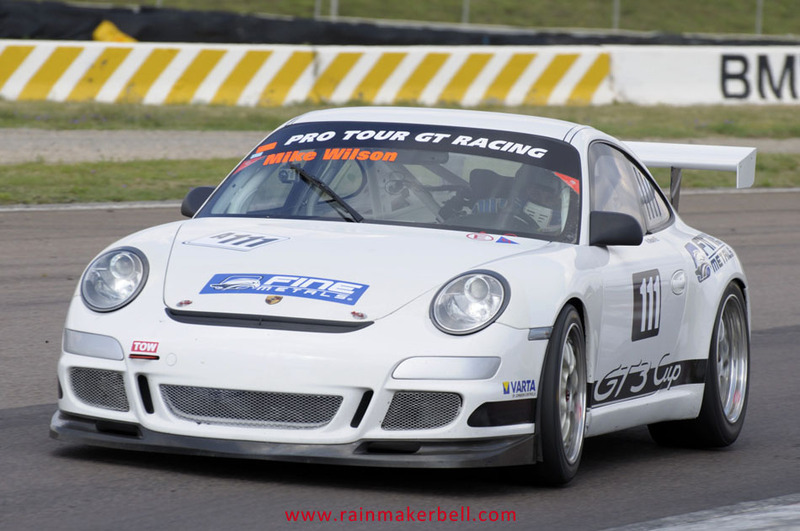 Mike Wilson (Porsche GT3 Cup) took first place overall in the GTC 2 class with Deon du Plessis in second and Sun Moodley and Andrew Culbert taking third and fourth respectively. 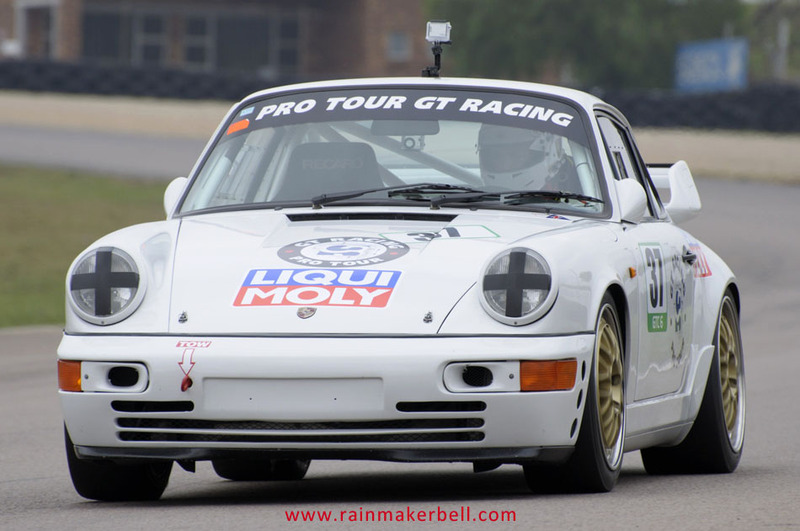 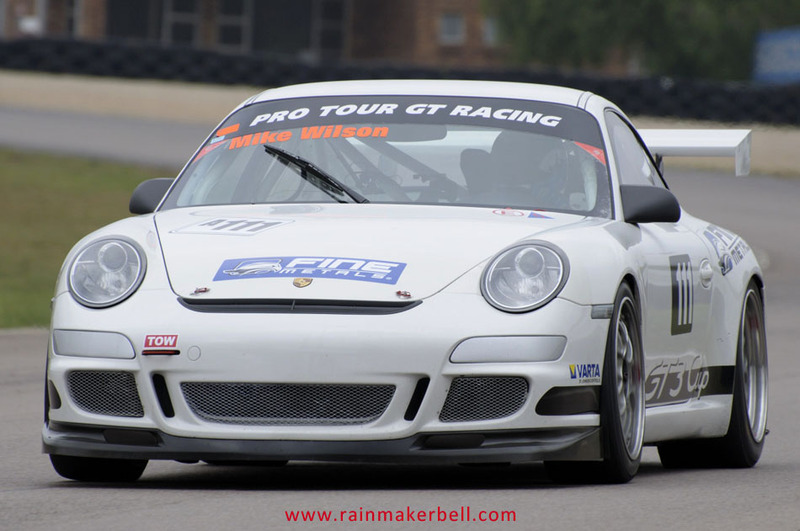 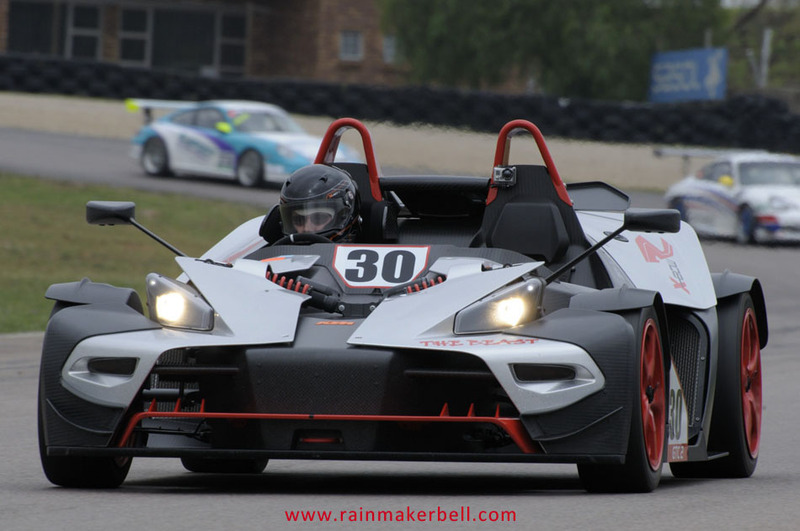 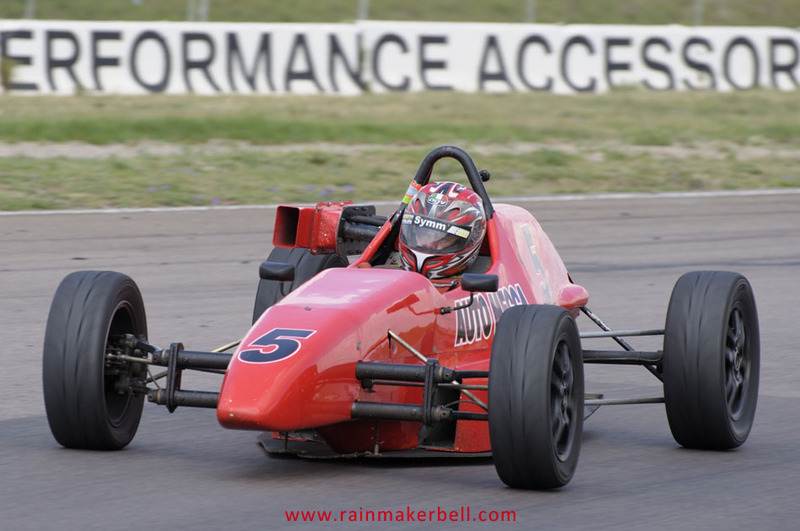 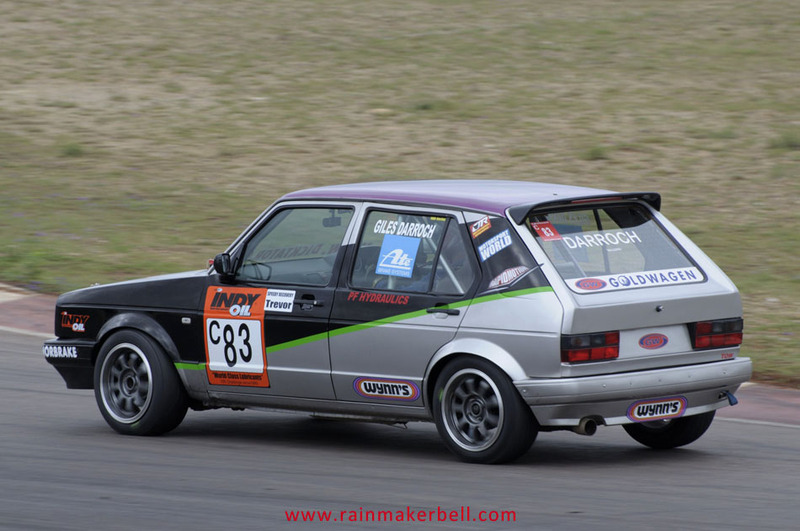 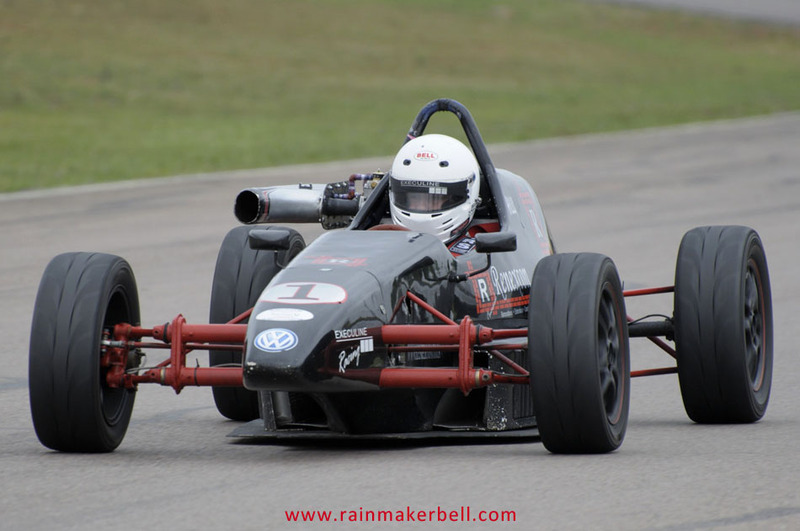 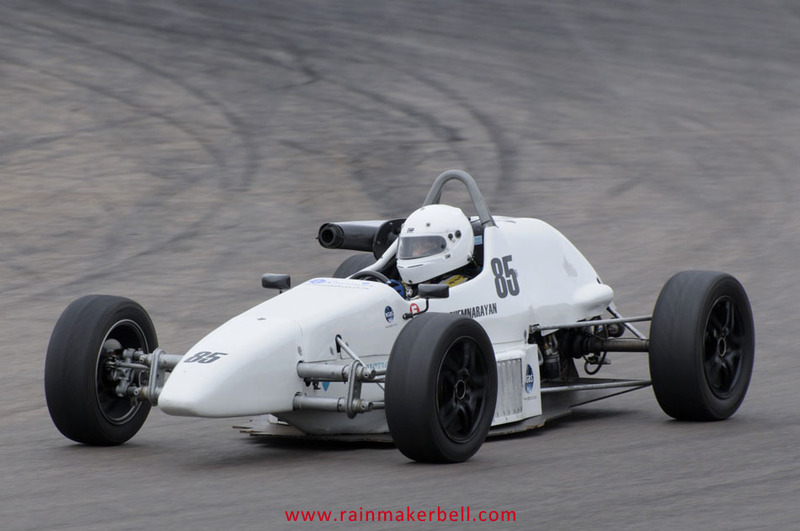 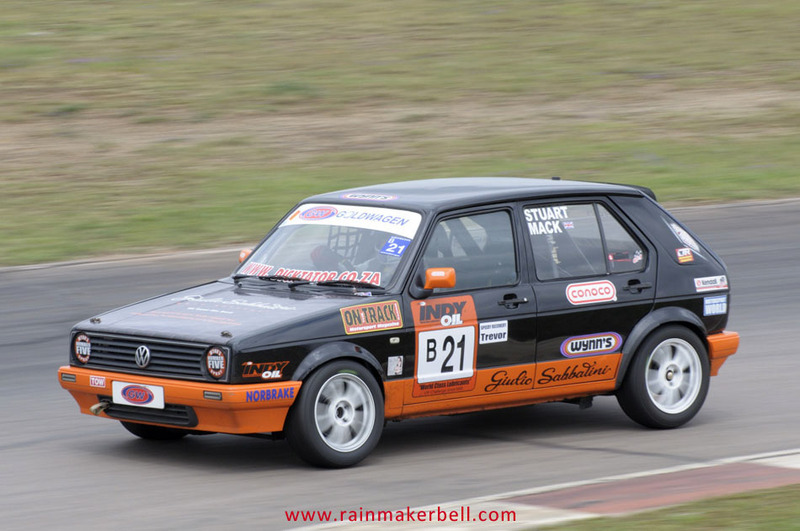 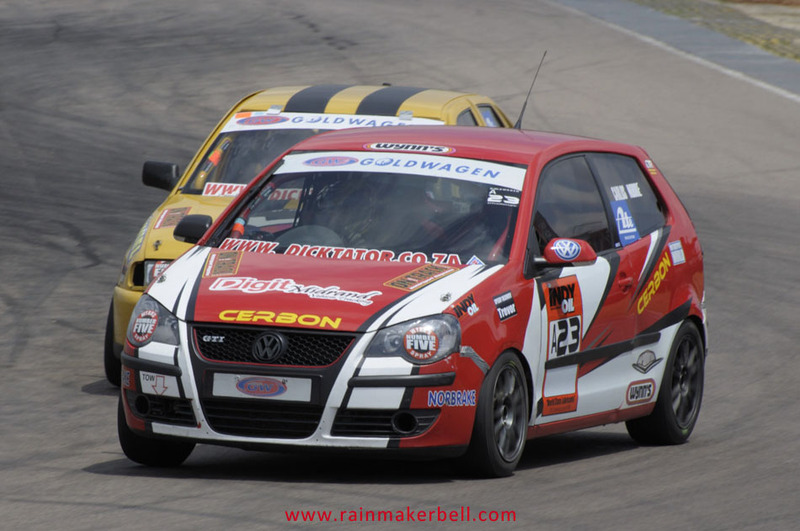 Charl Arangies (GTC 1) and Kris Budnik (GTC 3) both took first place in their classes. 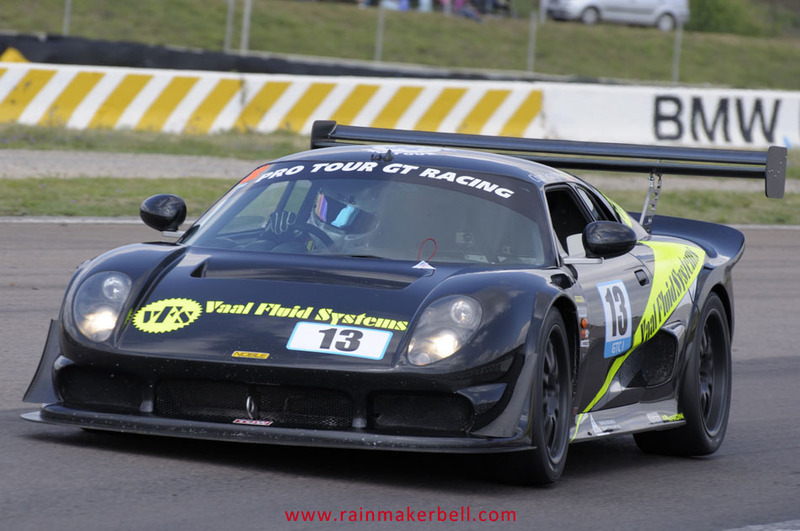 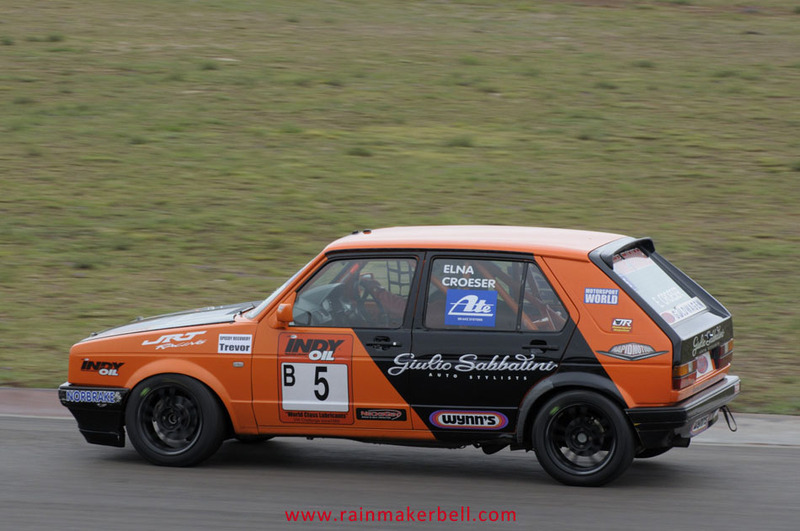 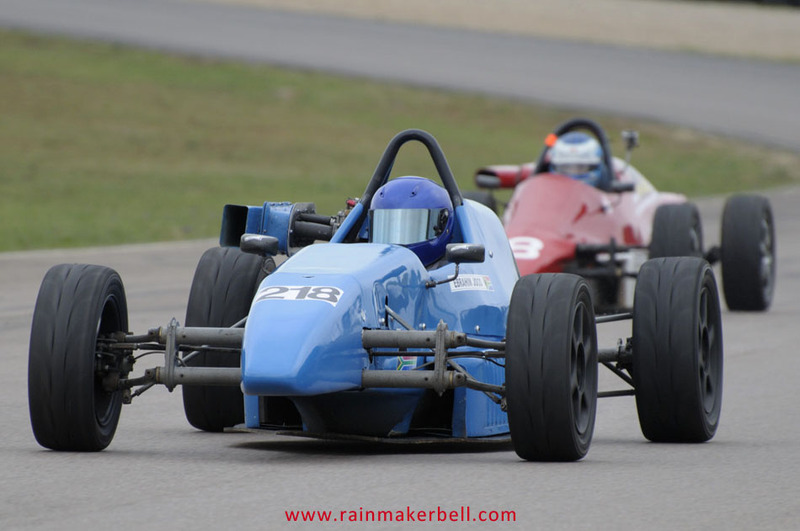 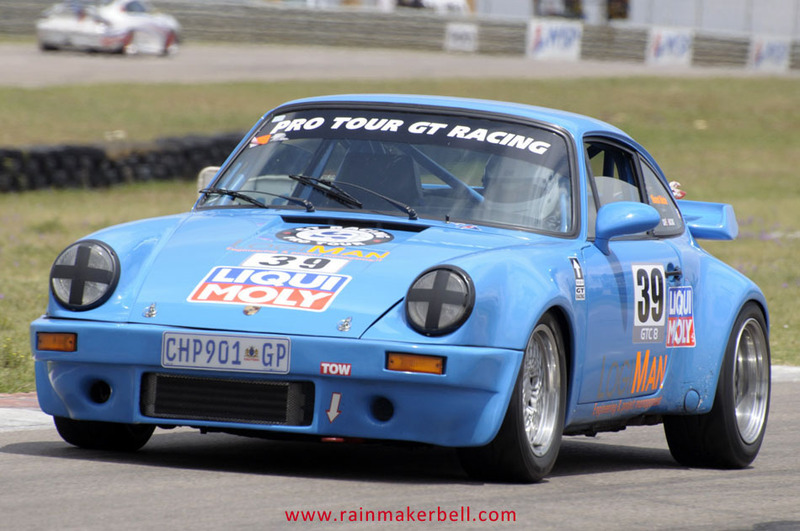 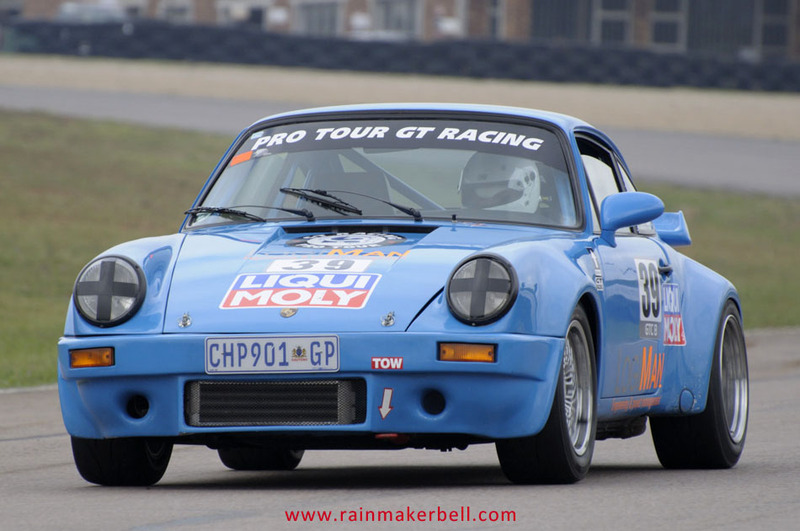 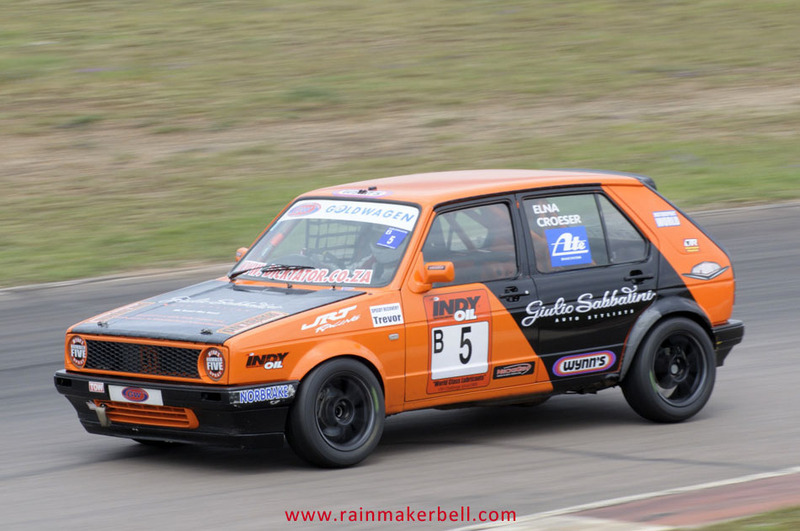 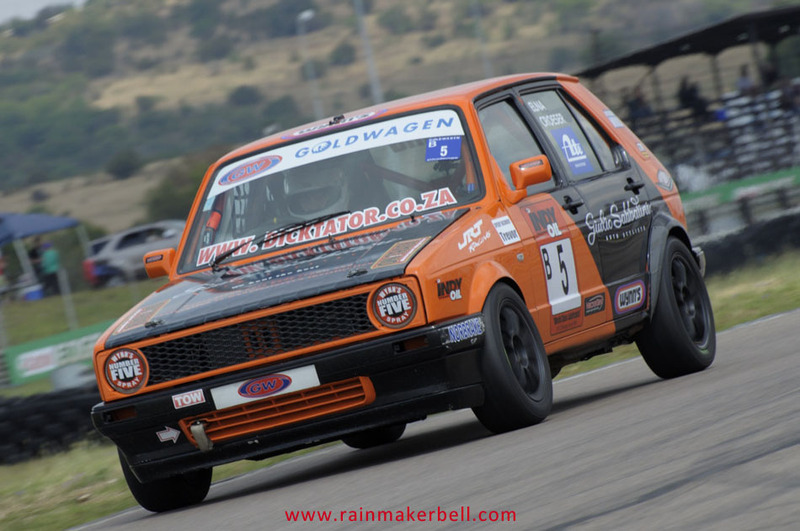 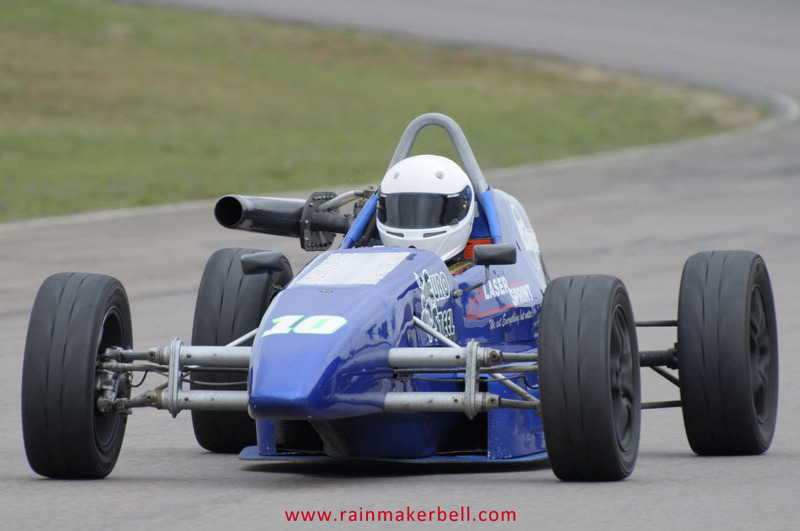 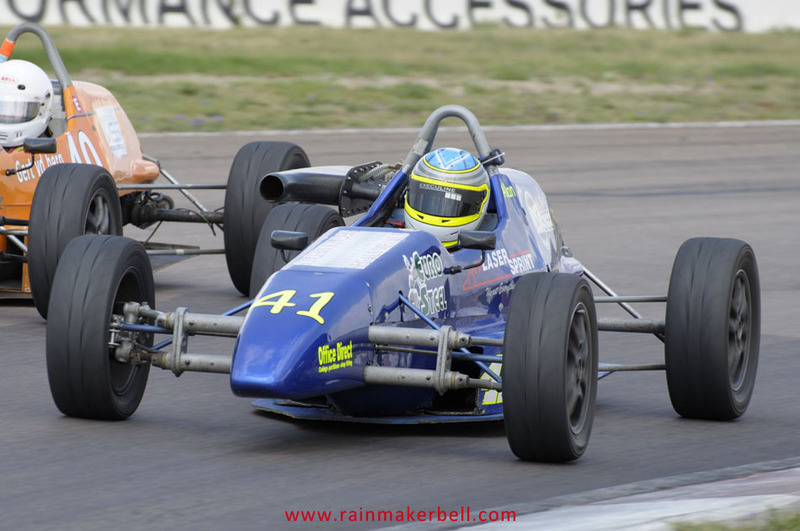 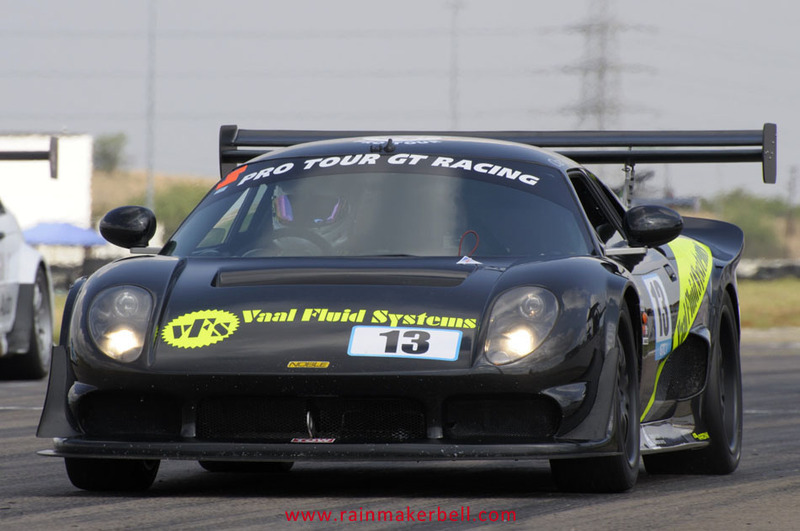 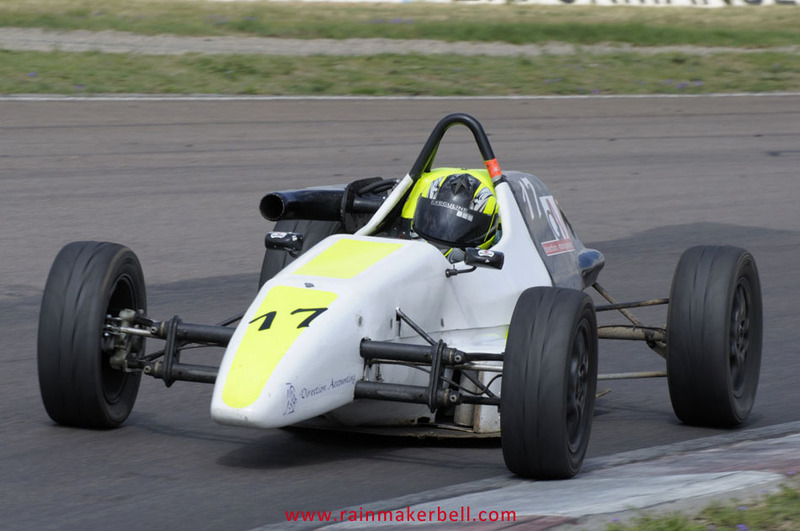 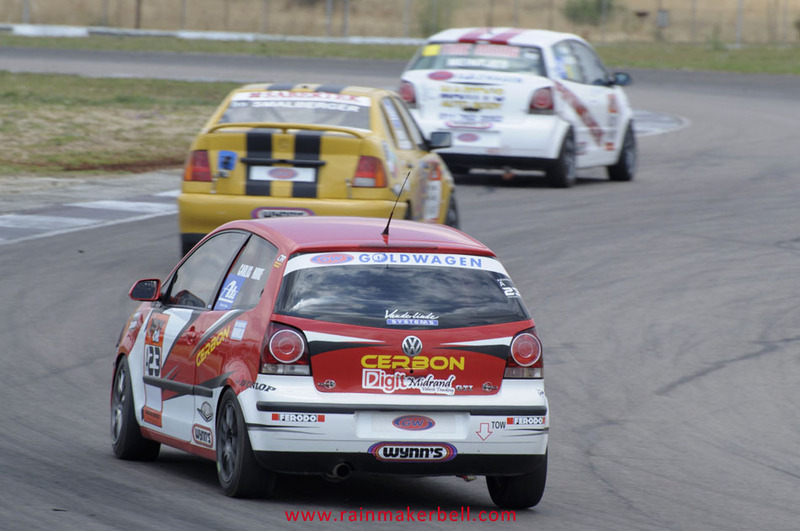 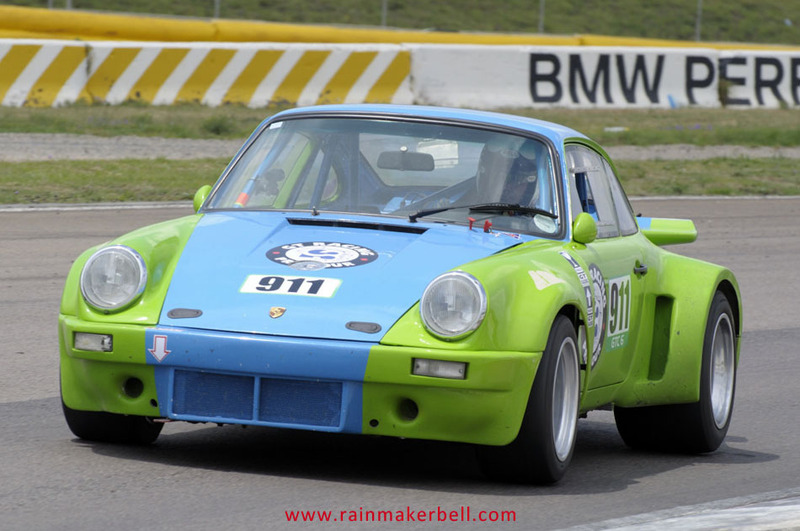 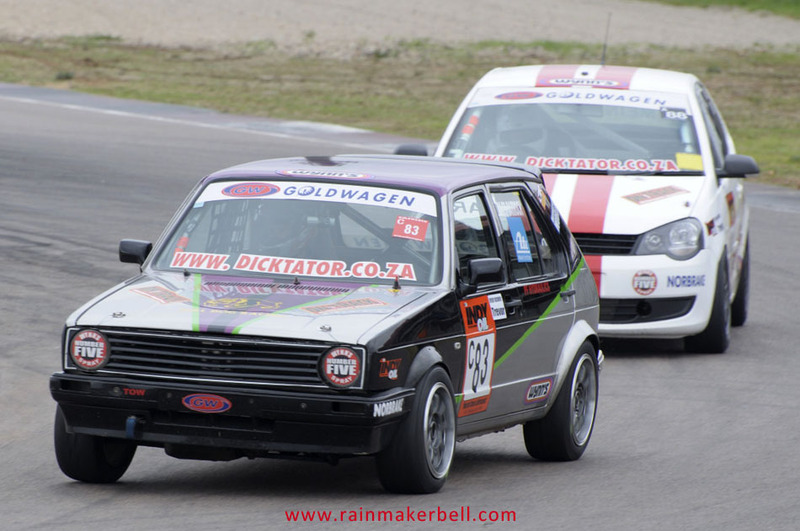 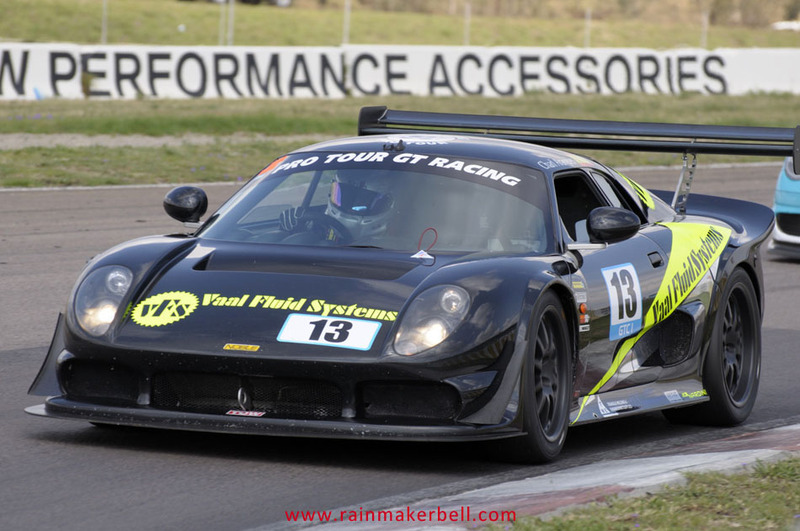 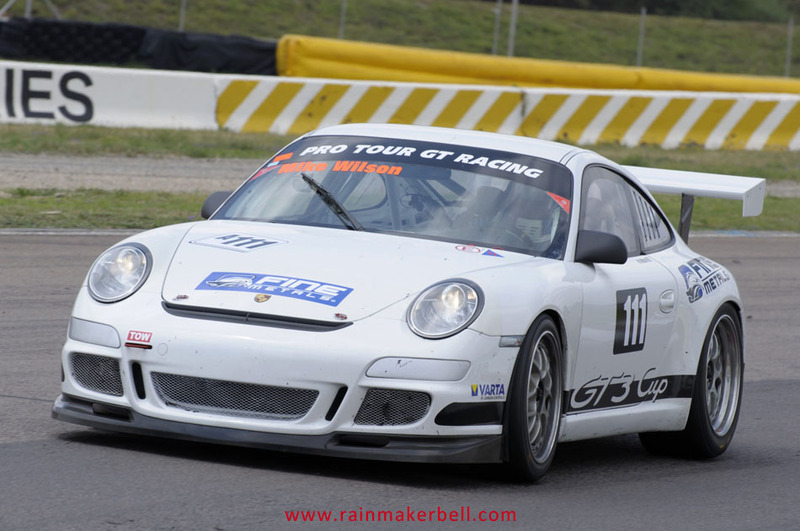 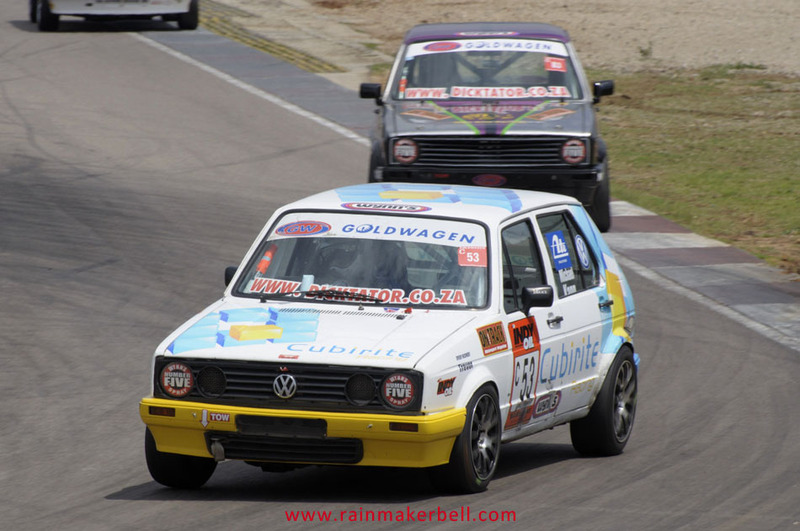 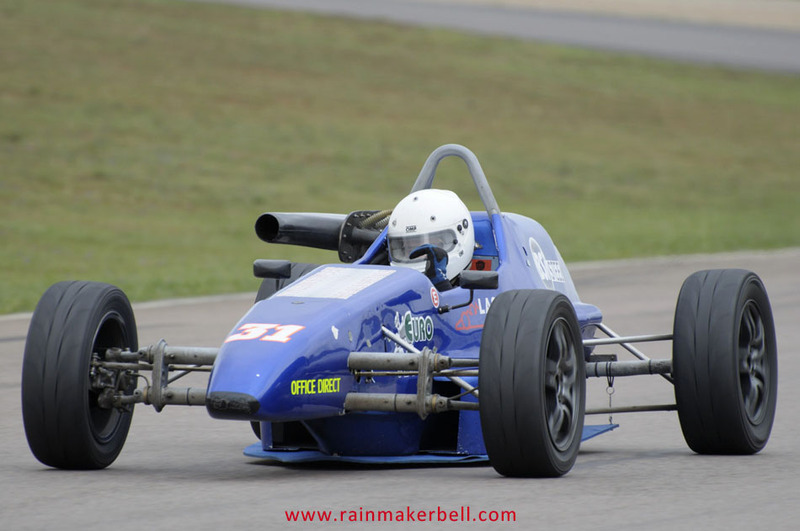 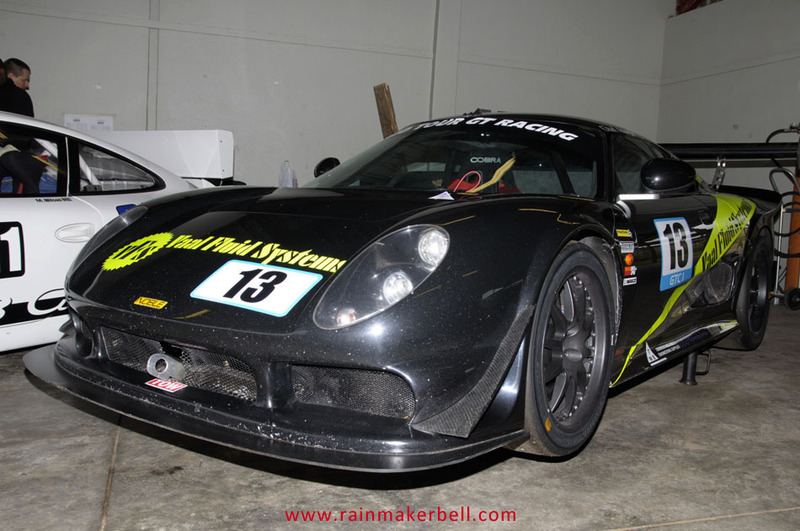 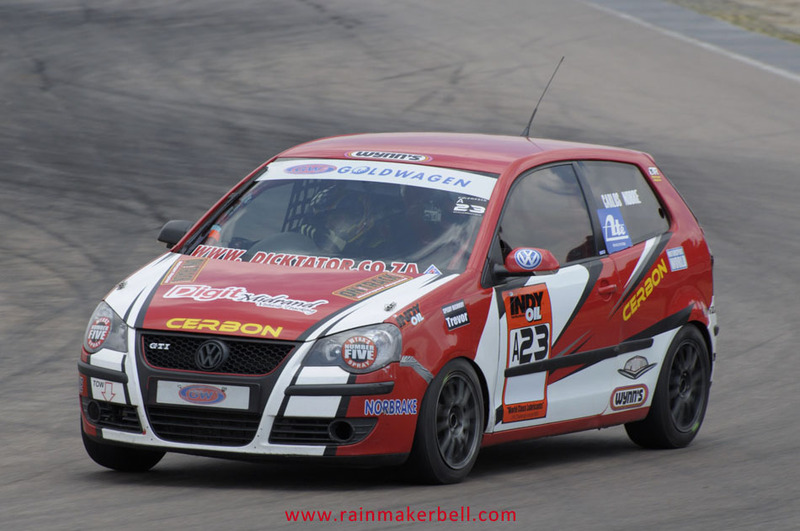 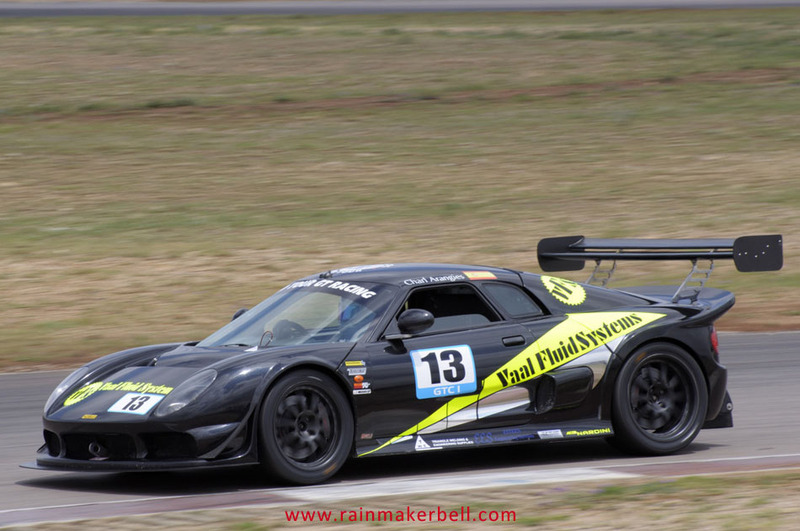 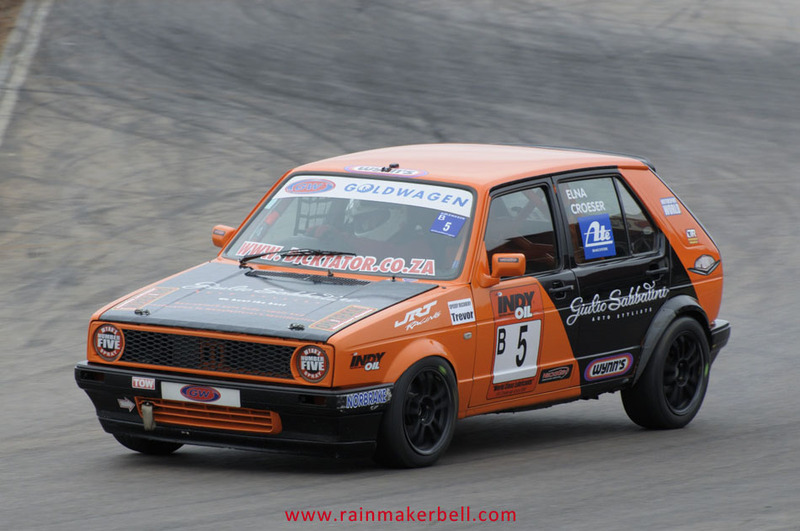 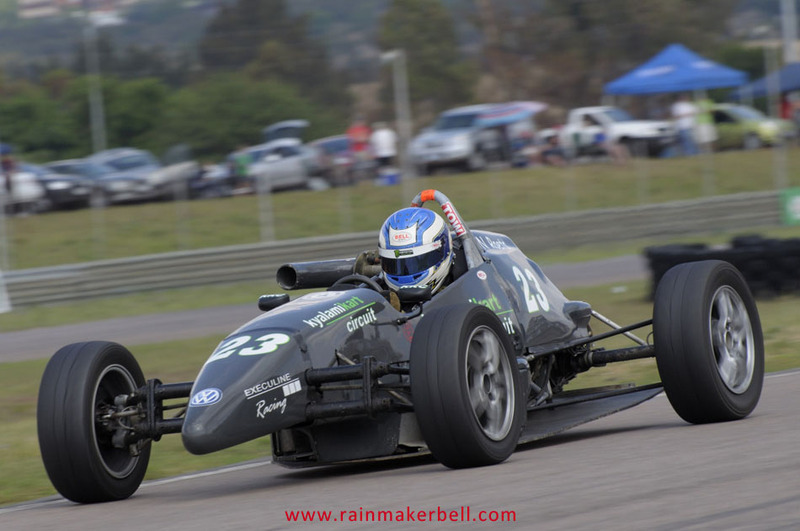 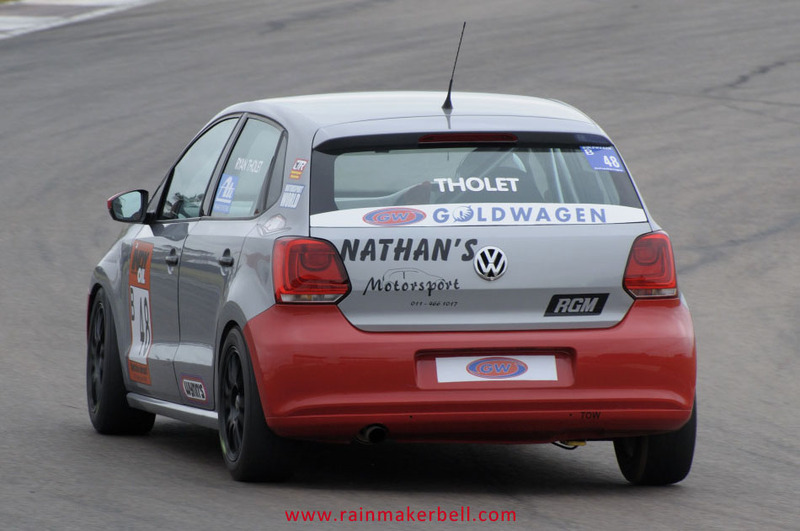 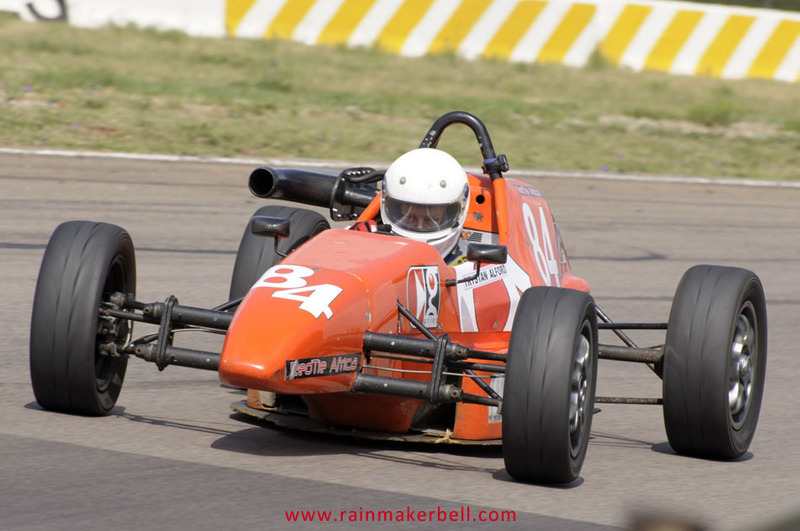 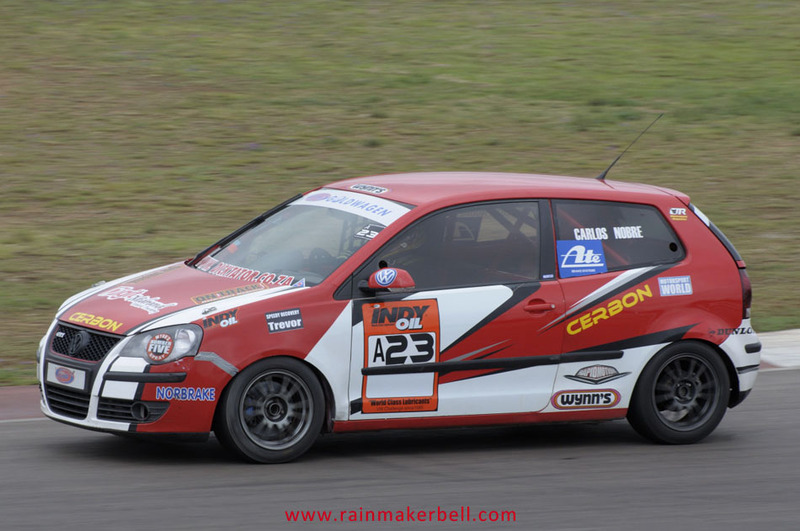 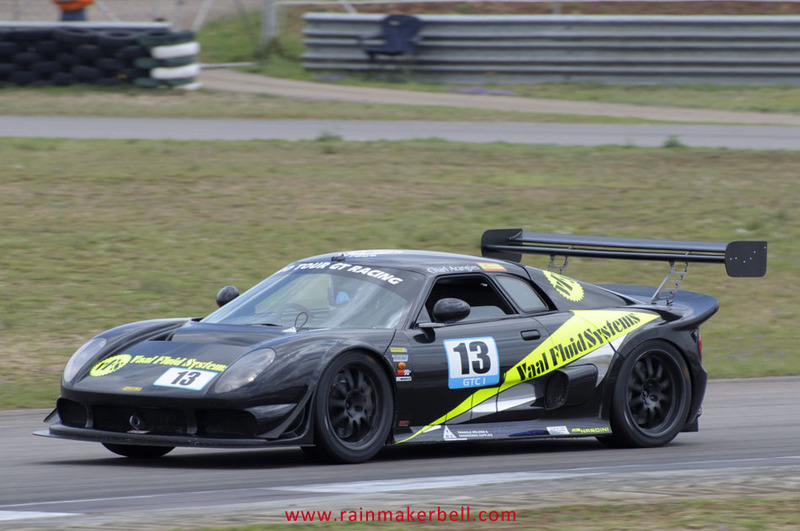 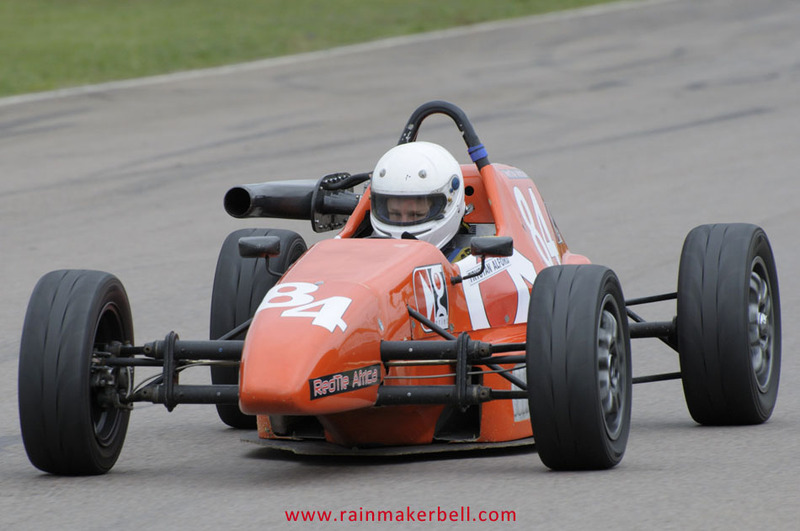 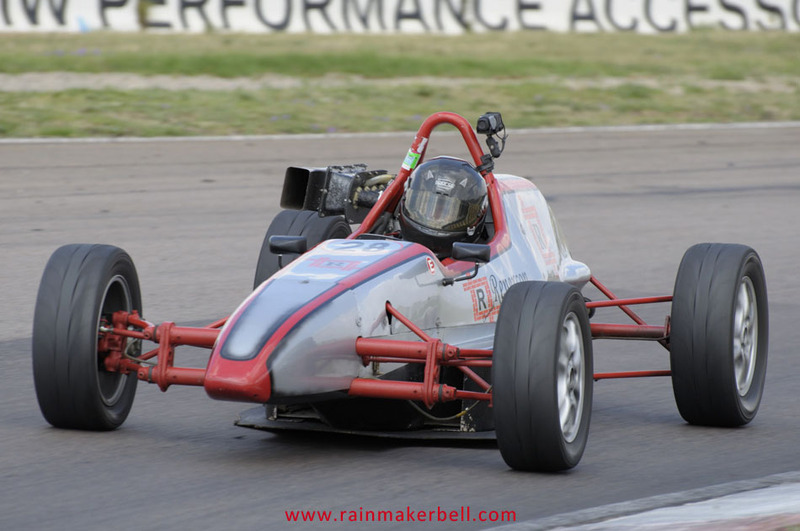 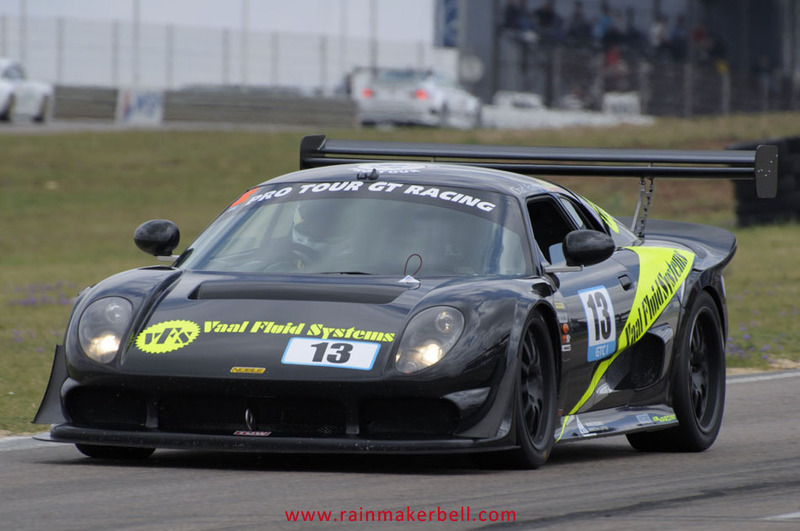 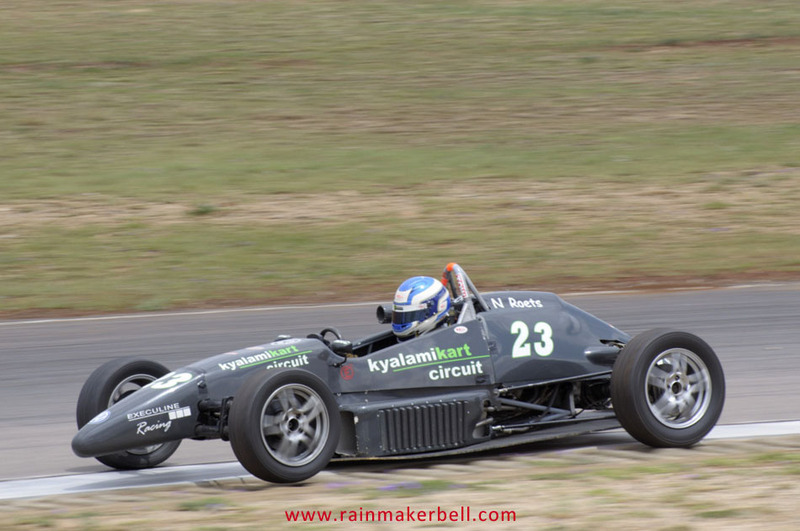 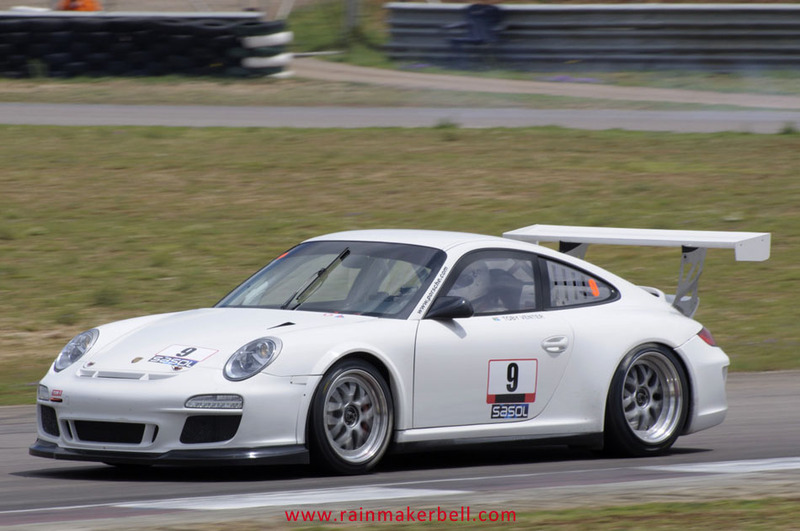 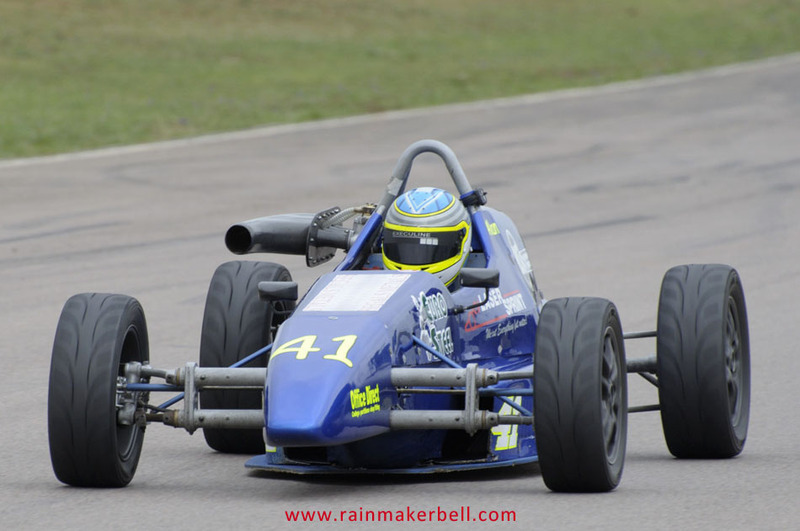 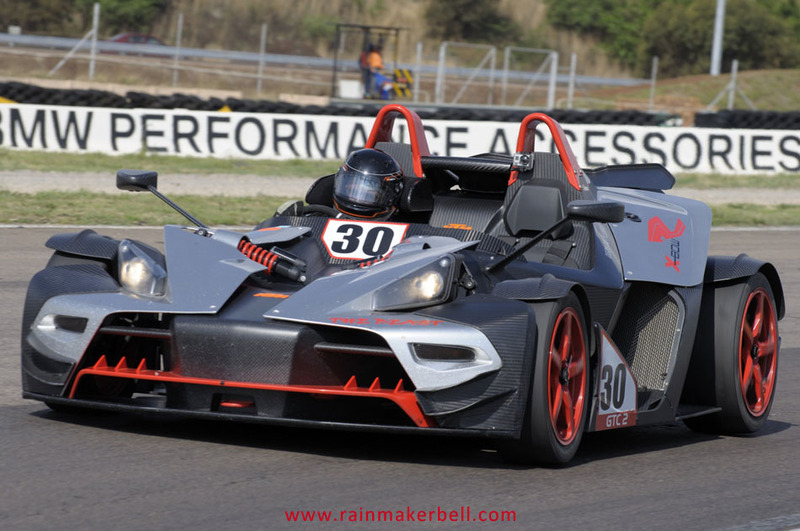 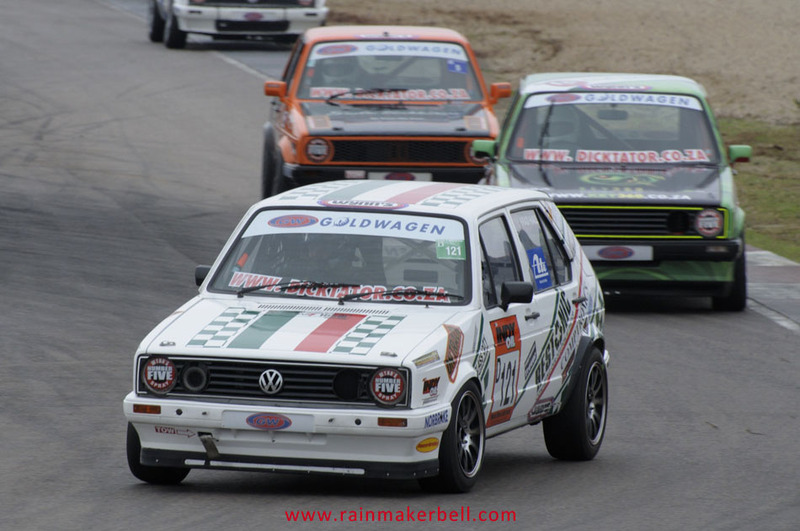 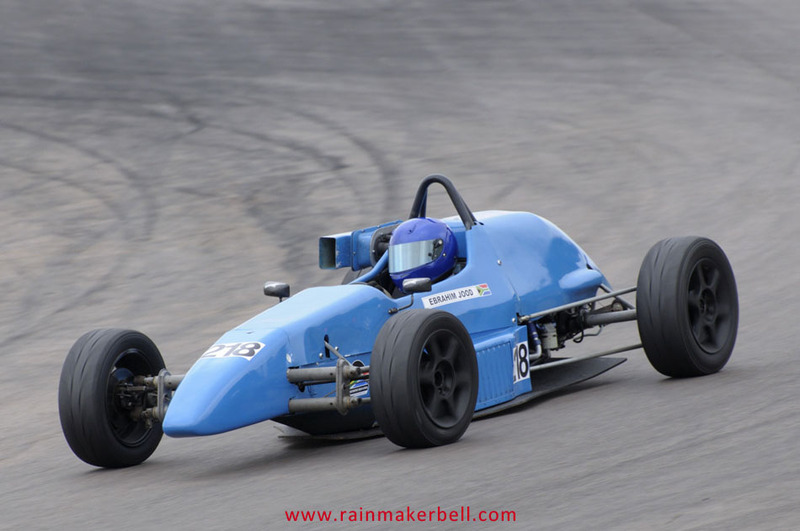 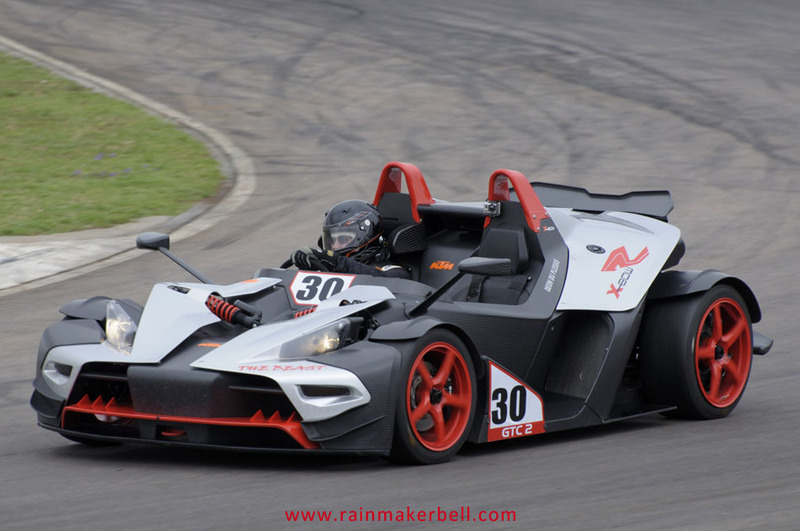 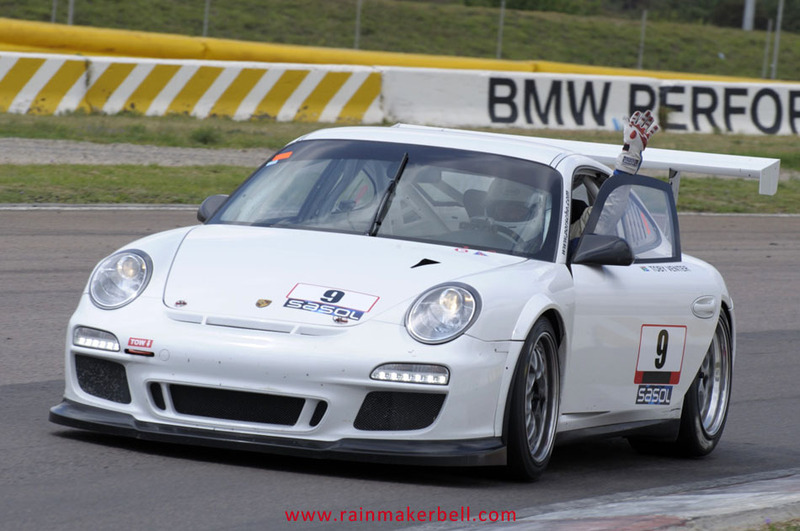 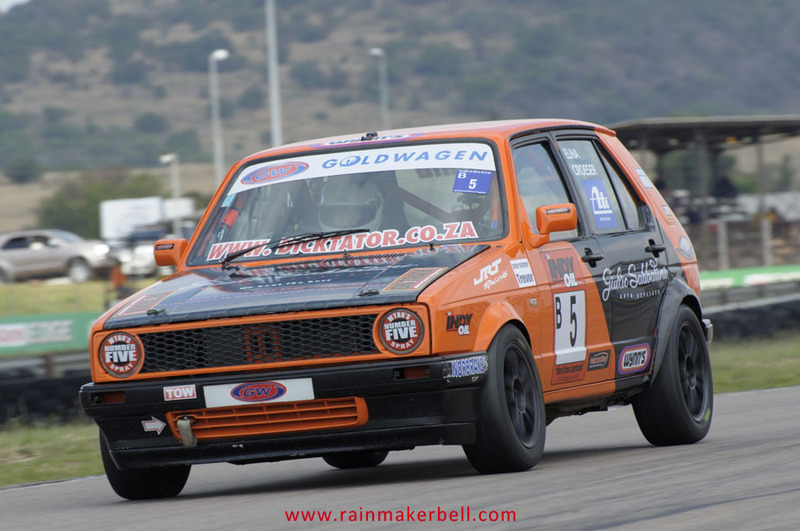 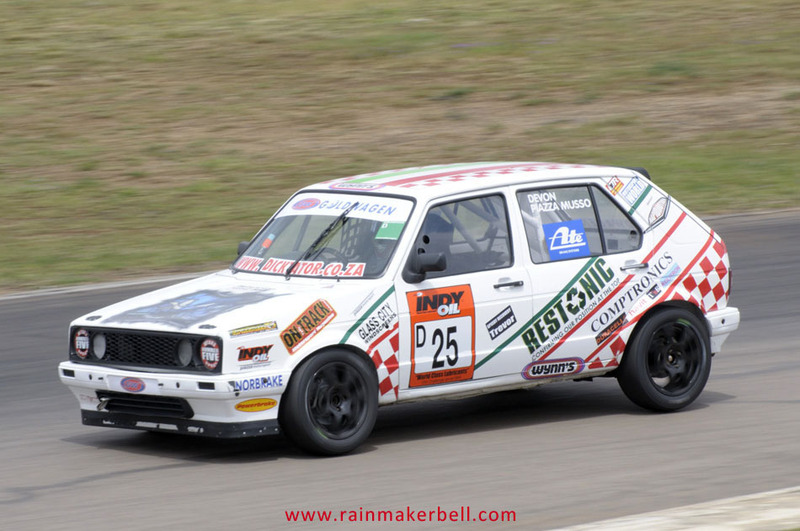 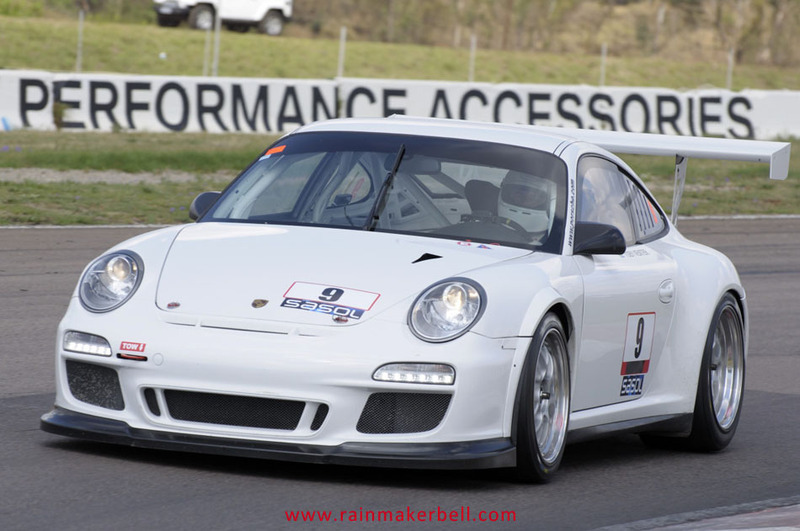 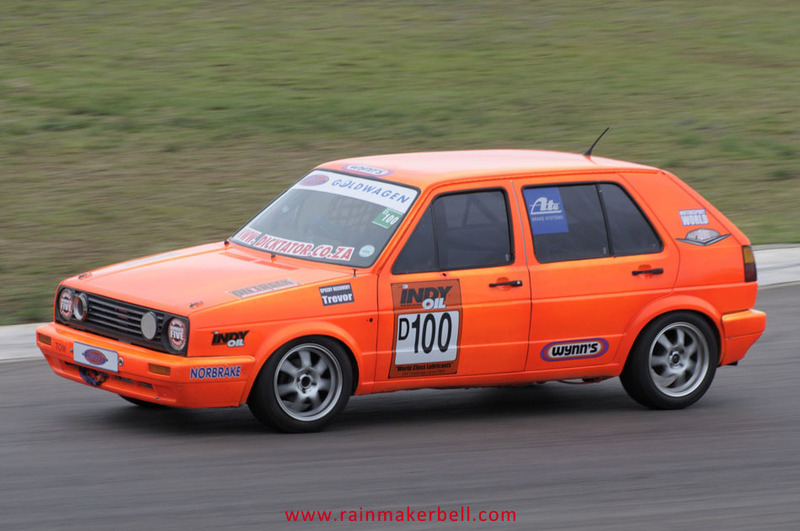 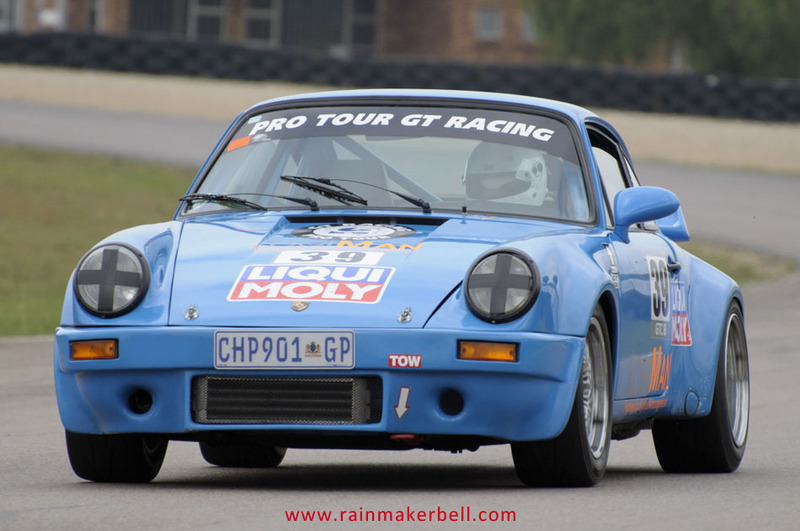 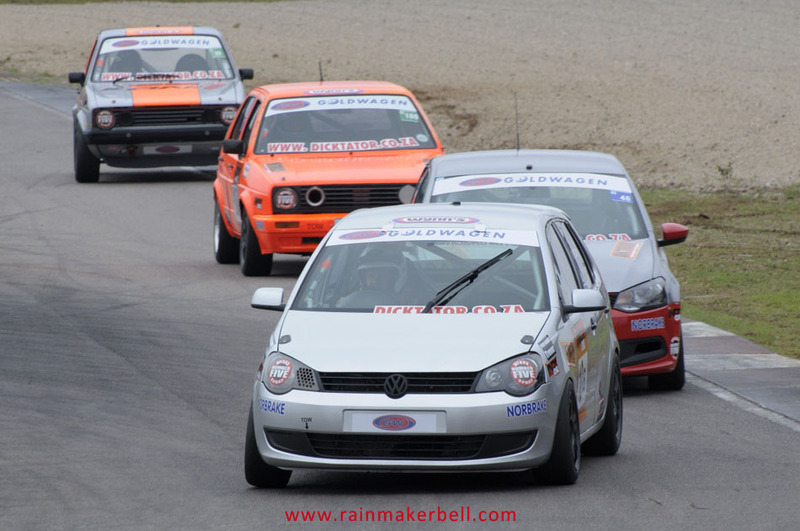 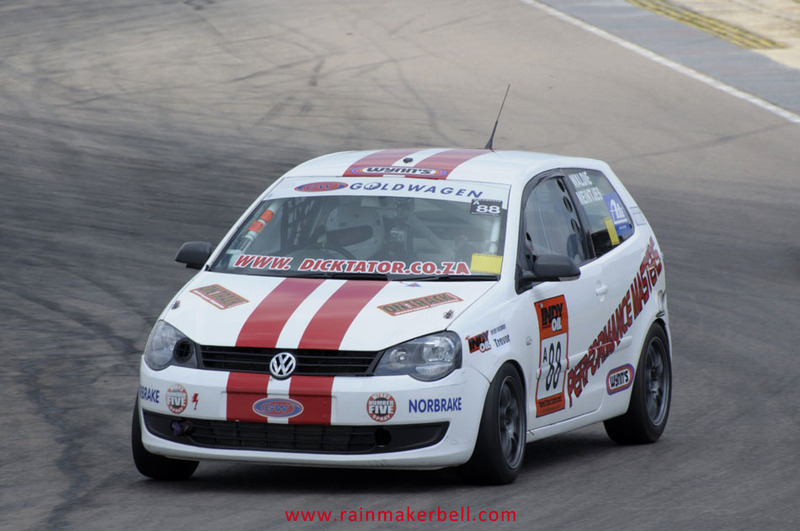 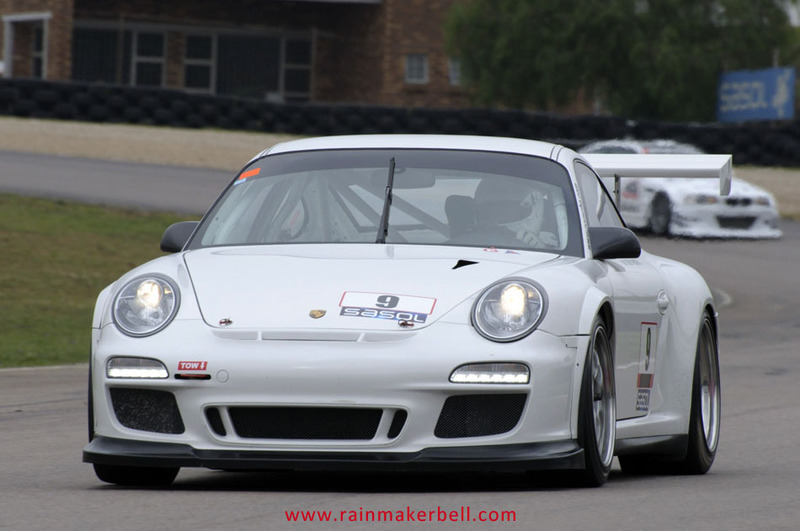 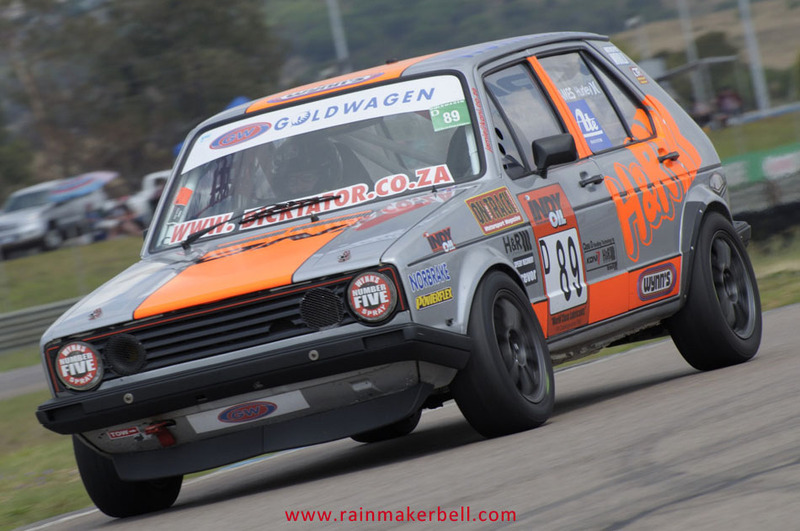 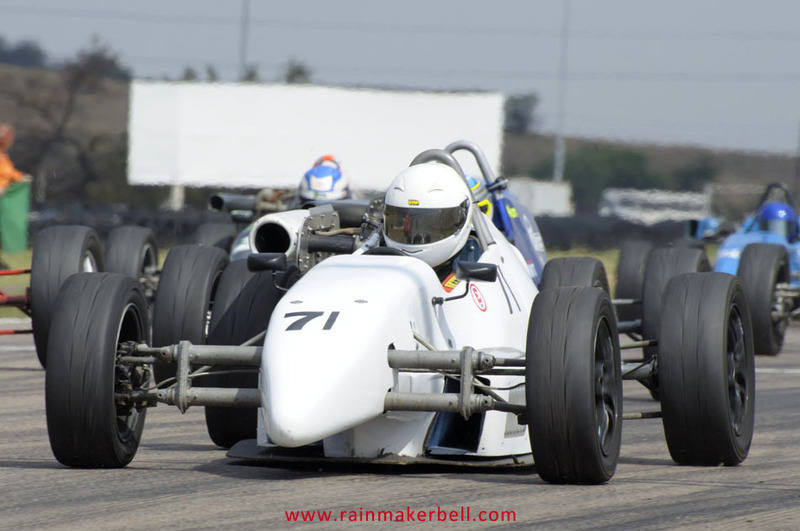 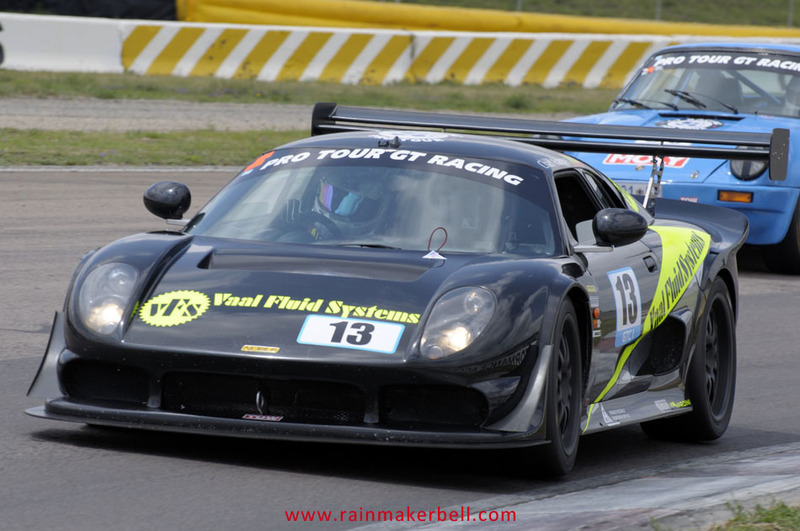 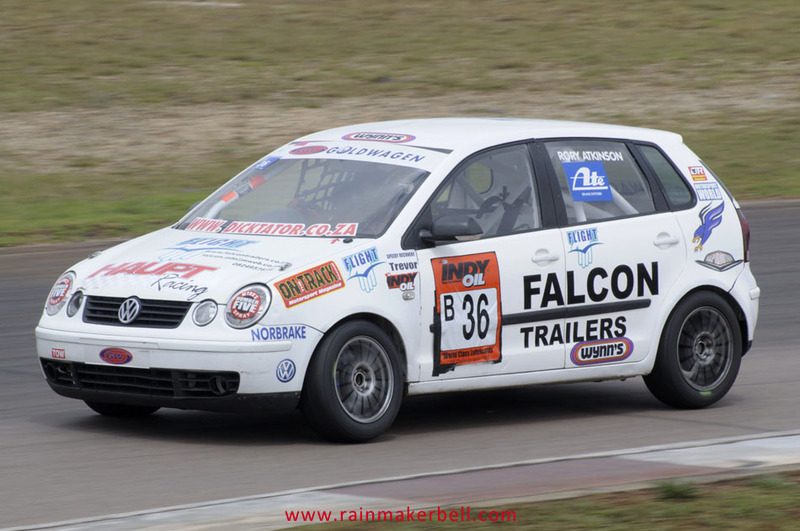 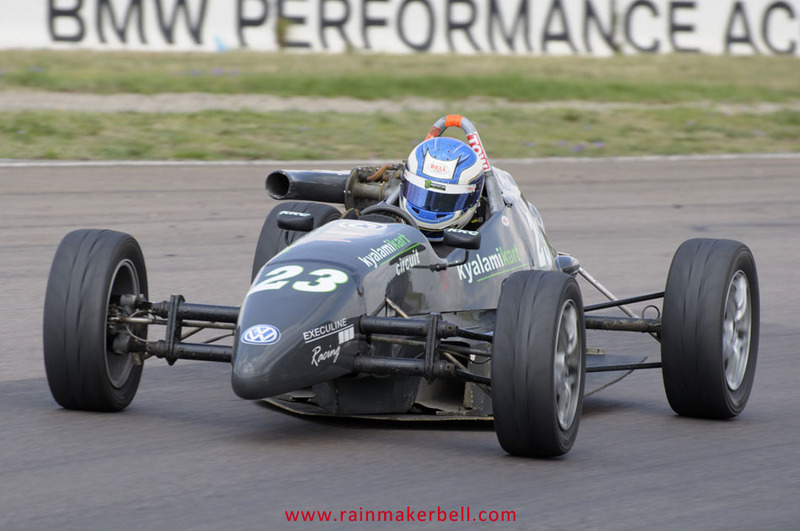 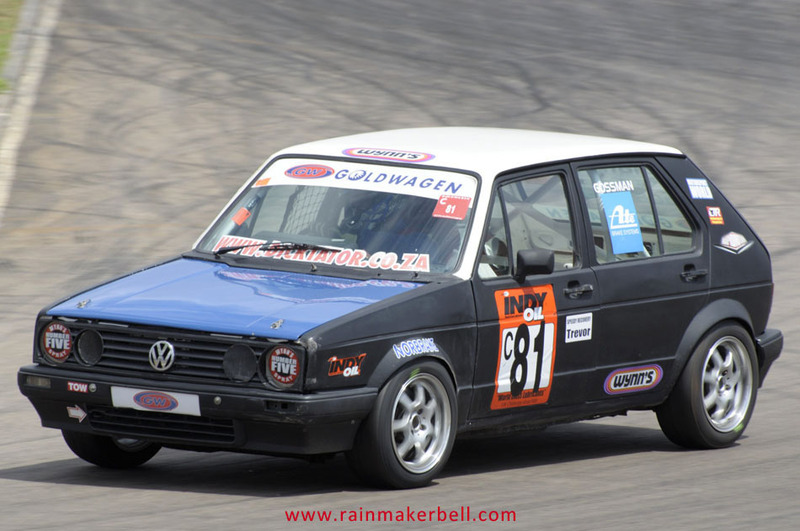 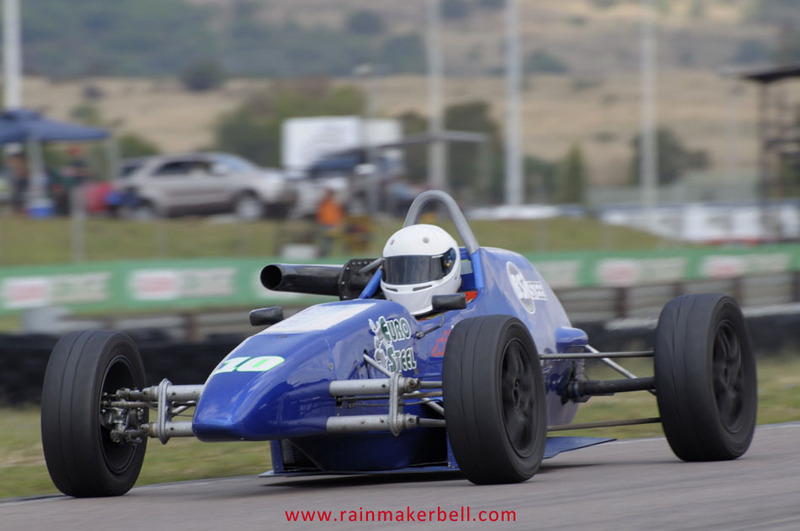 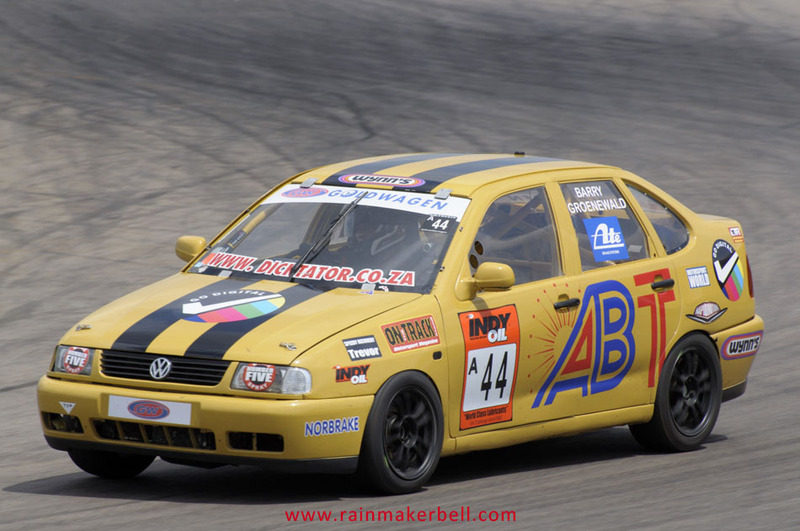 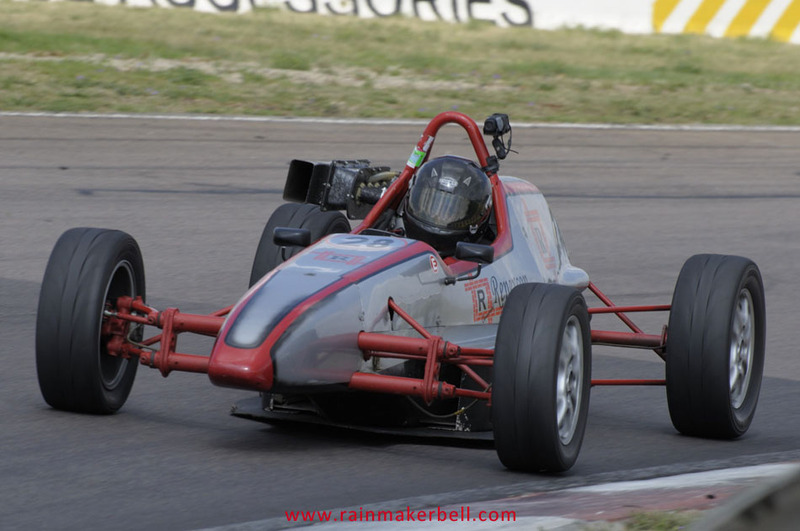 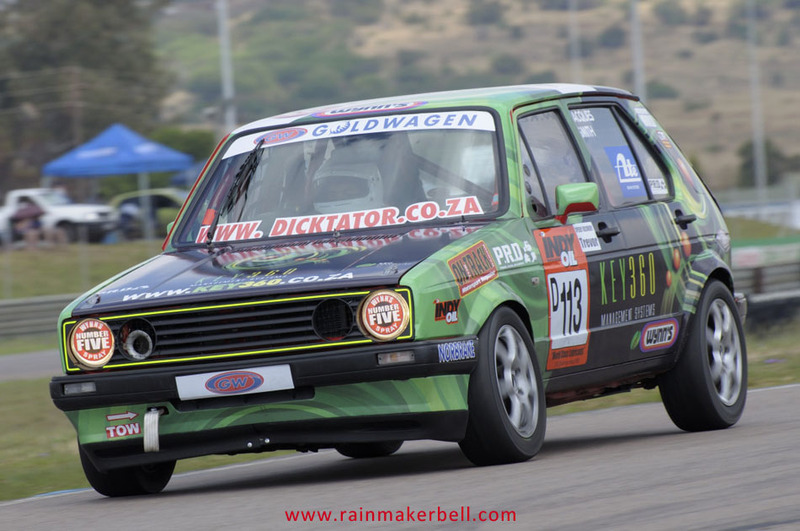 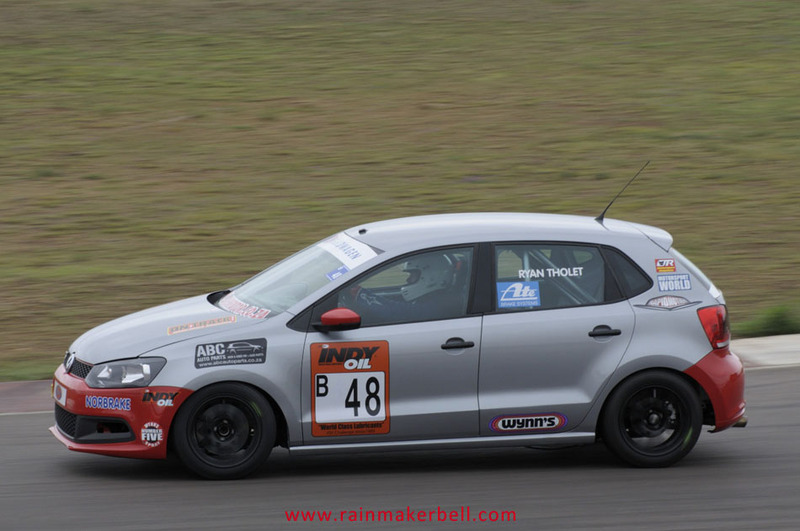 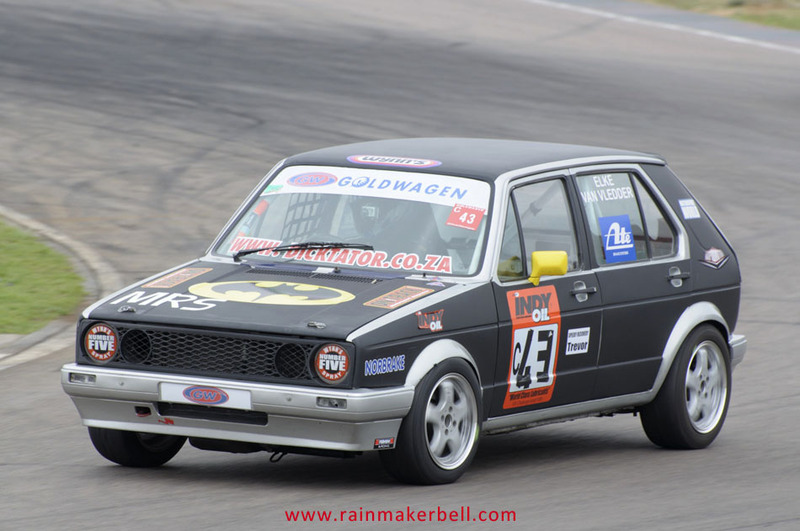 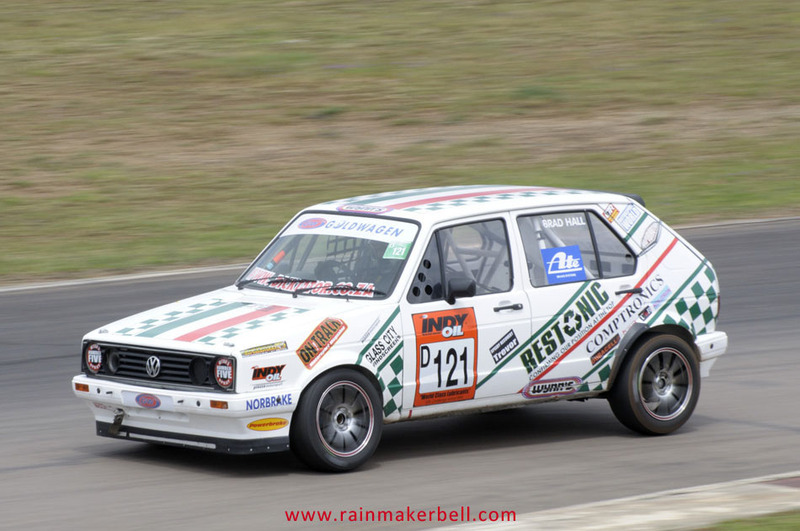 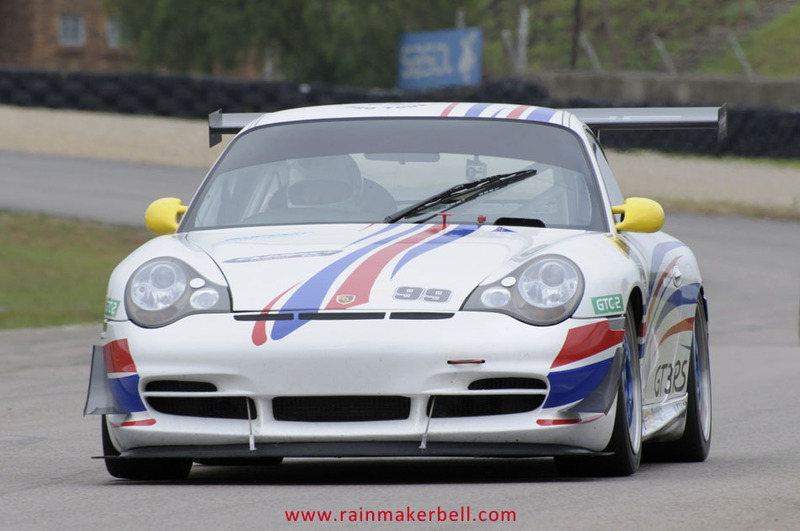 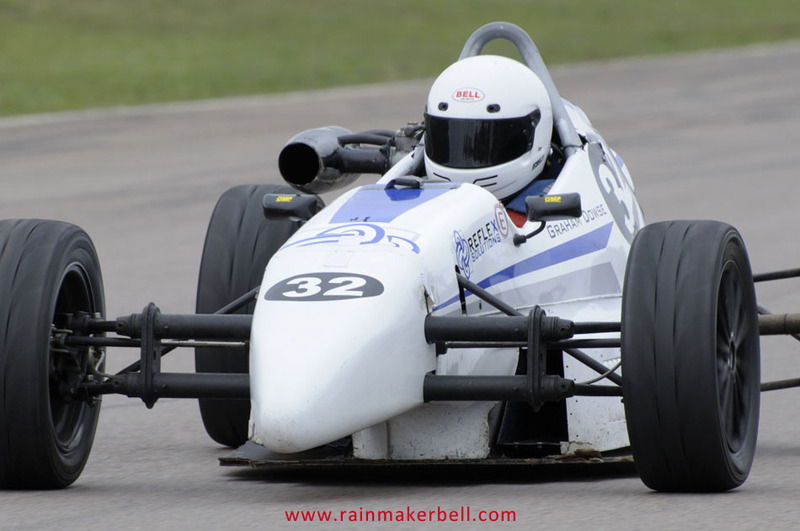 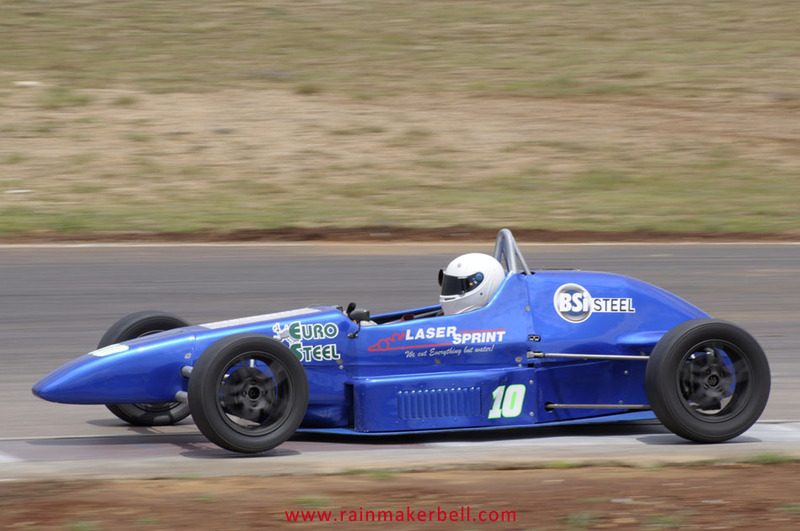 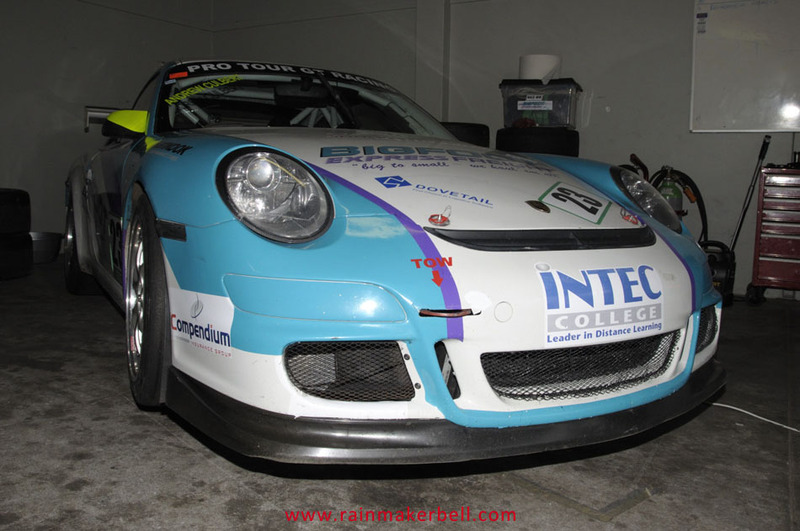 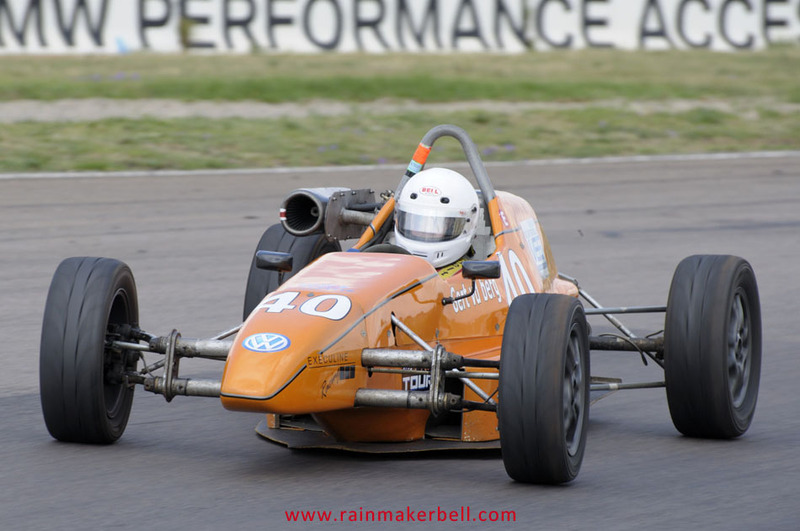 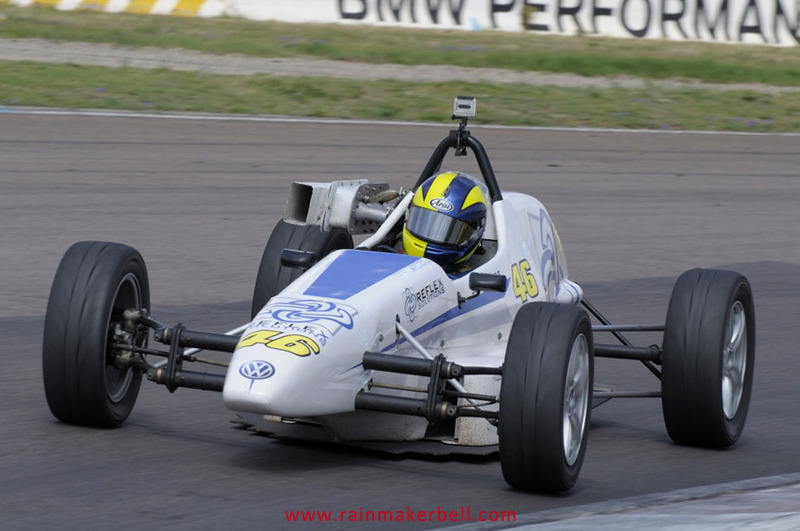 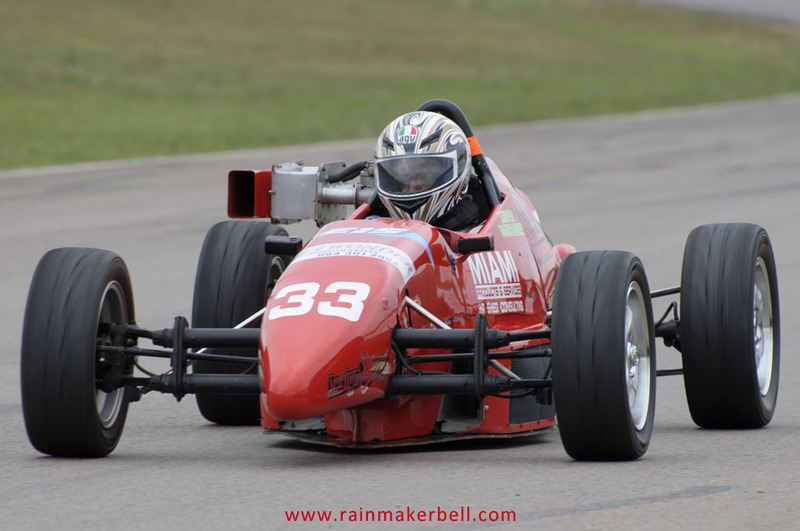 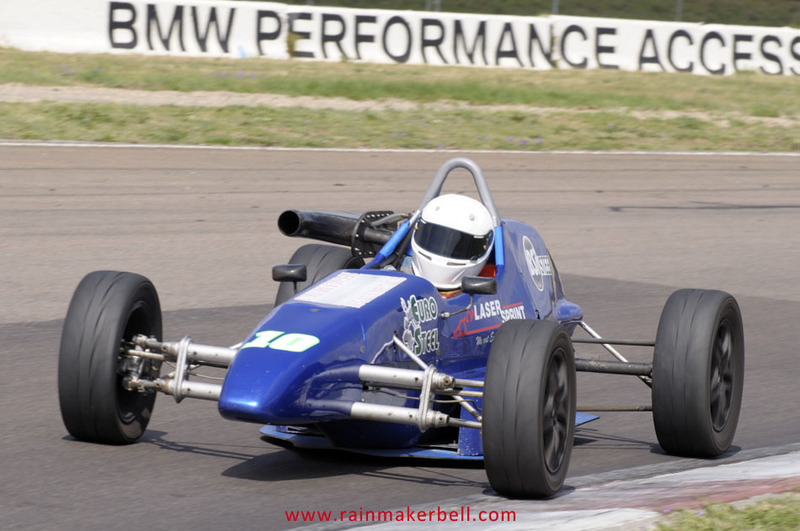 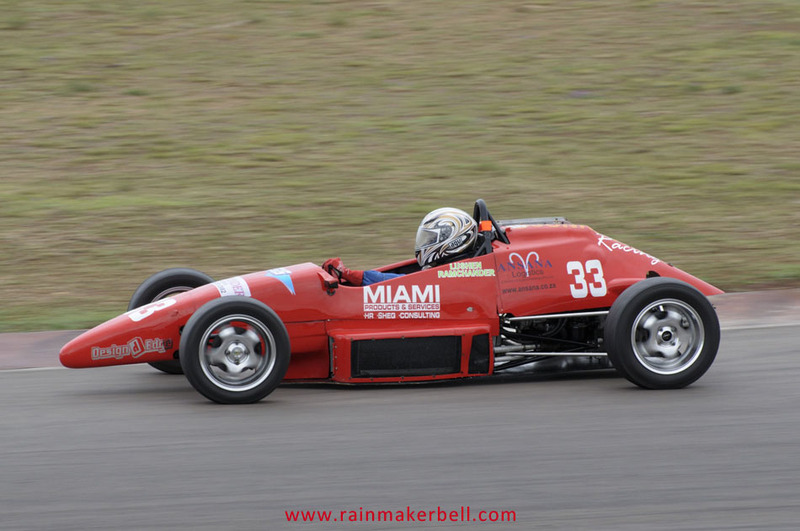 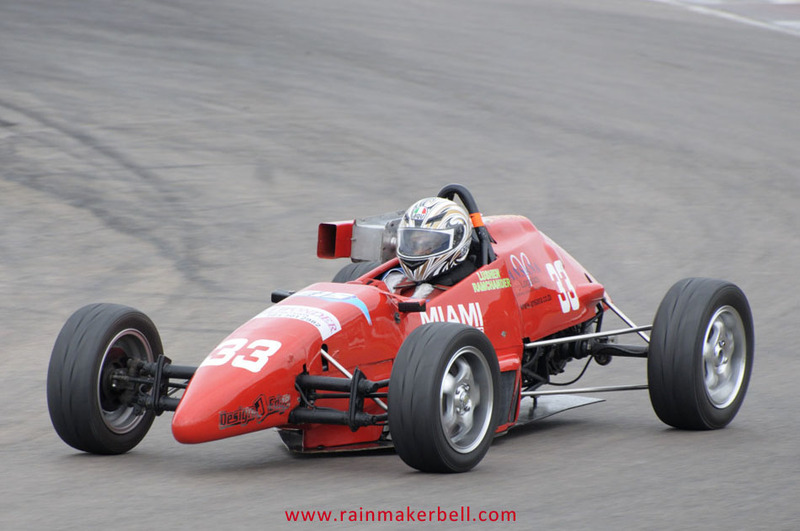 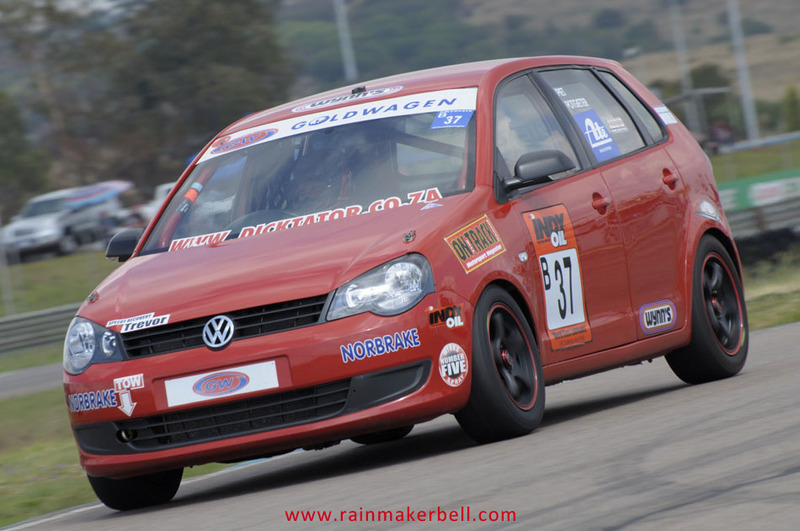 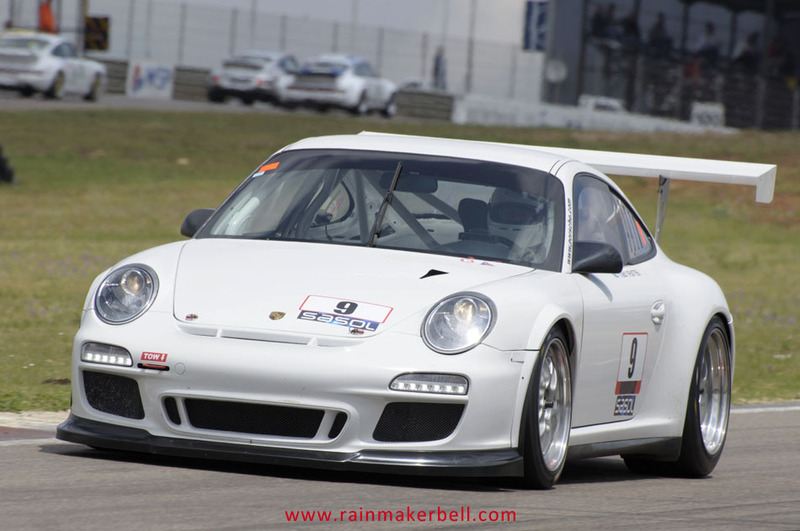 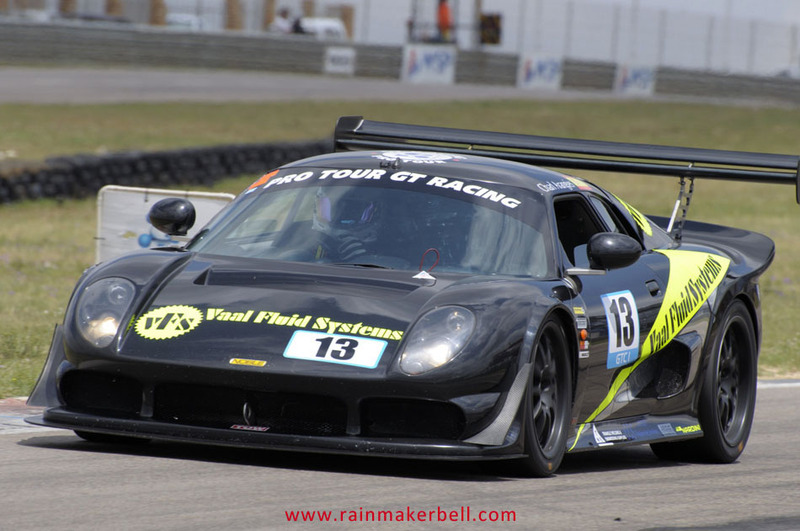 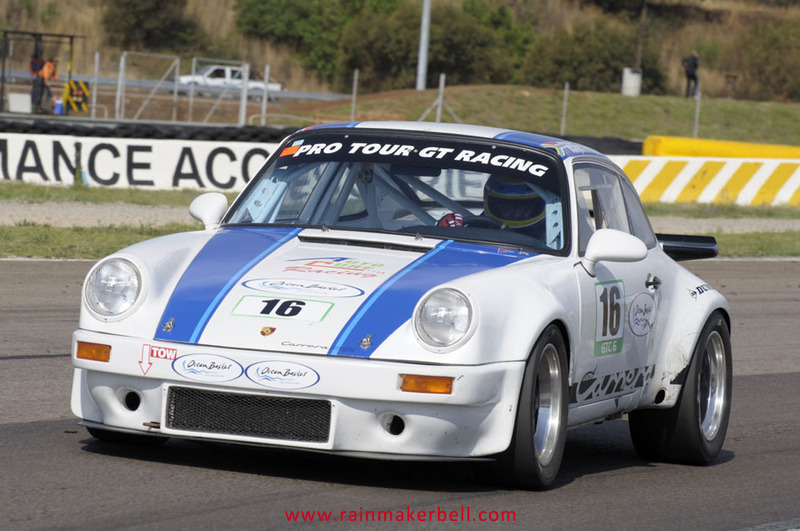 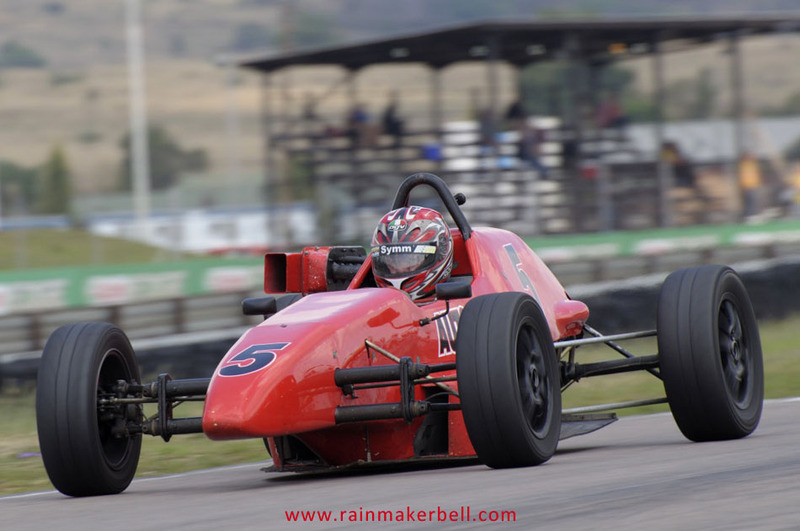 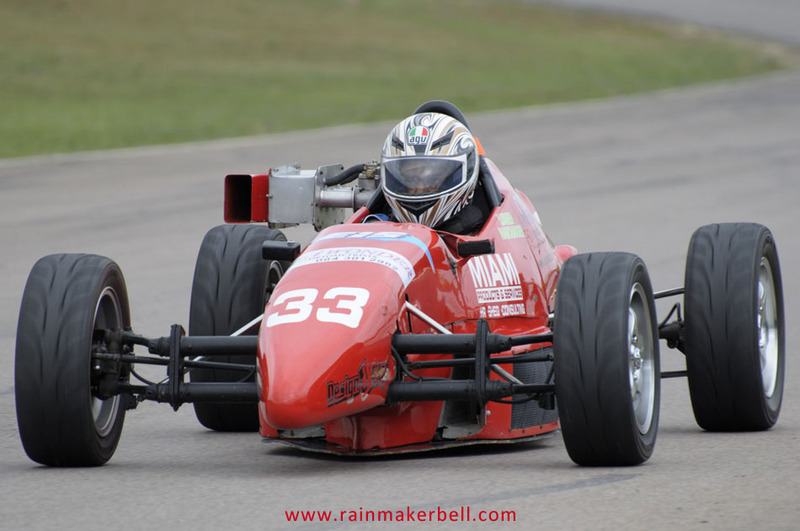 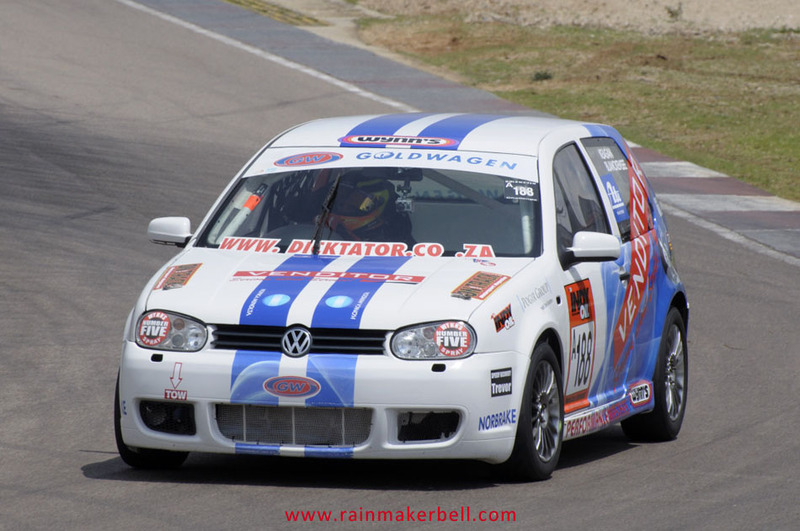 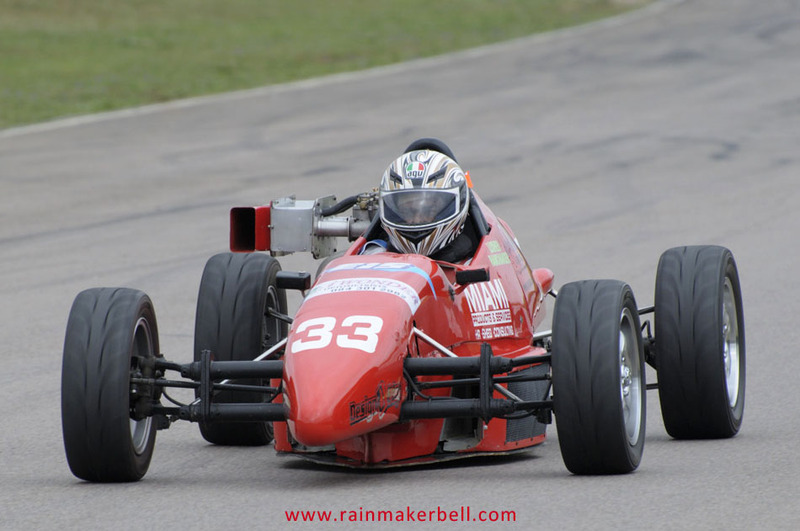 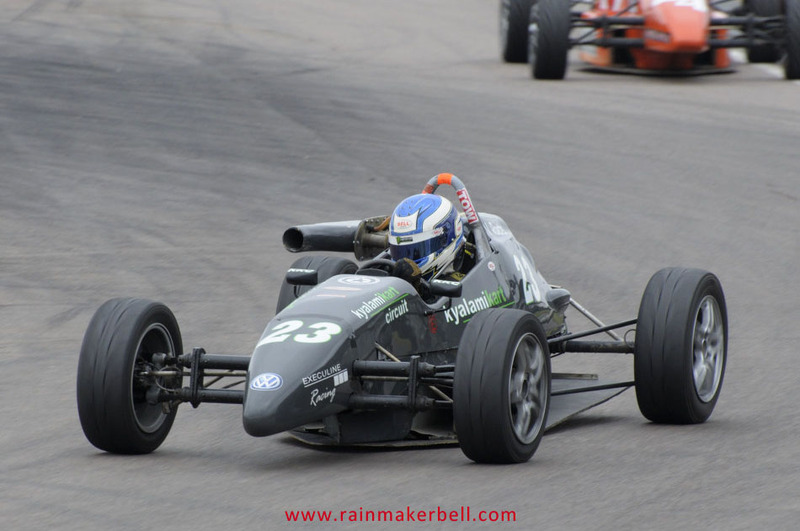 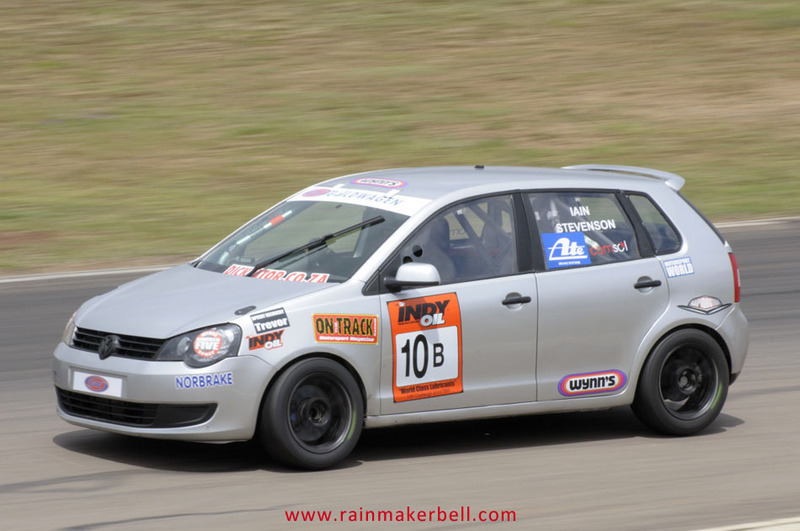 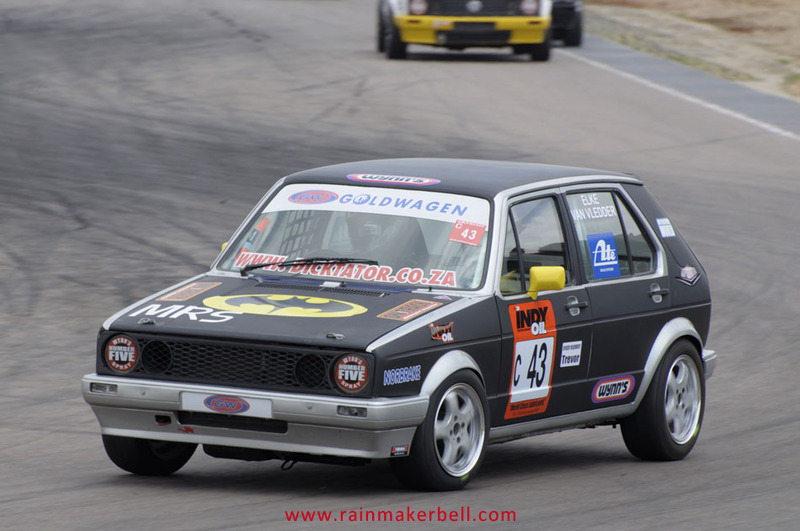 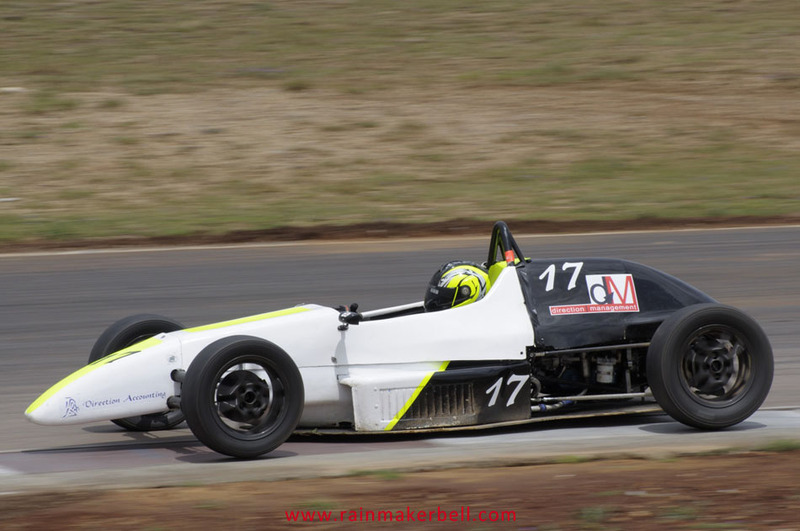 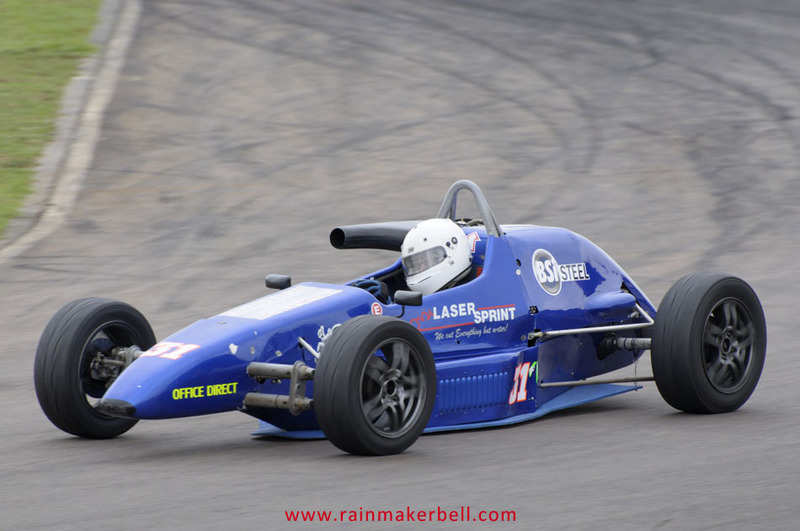 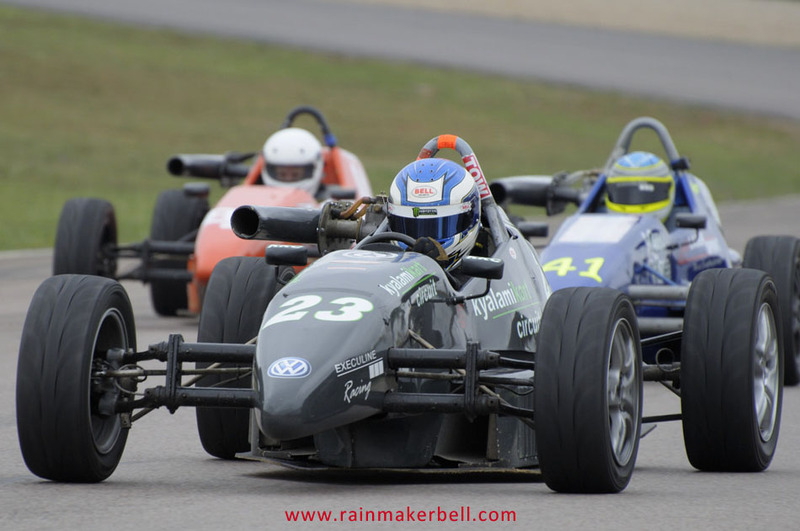 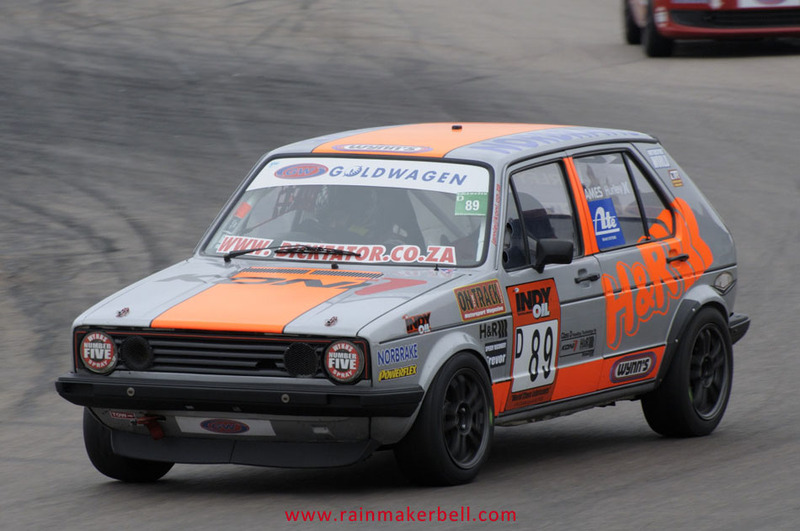 The C3 Brothers, Willem, Jacques and Andre took 2-2-4 in their respective classes. 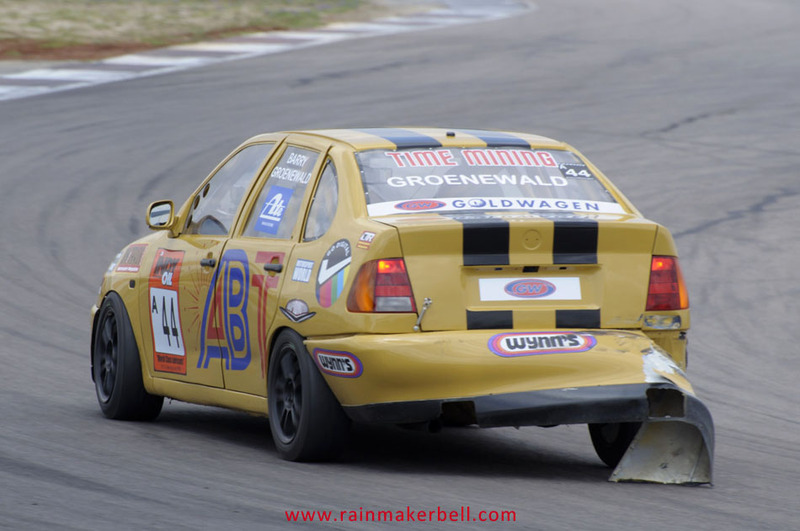 Willem still got hammered by George Avvakoumides and he better start planning his next move, carefully. 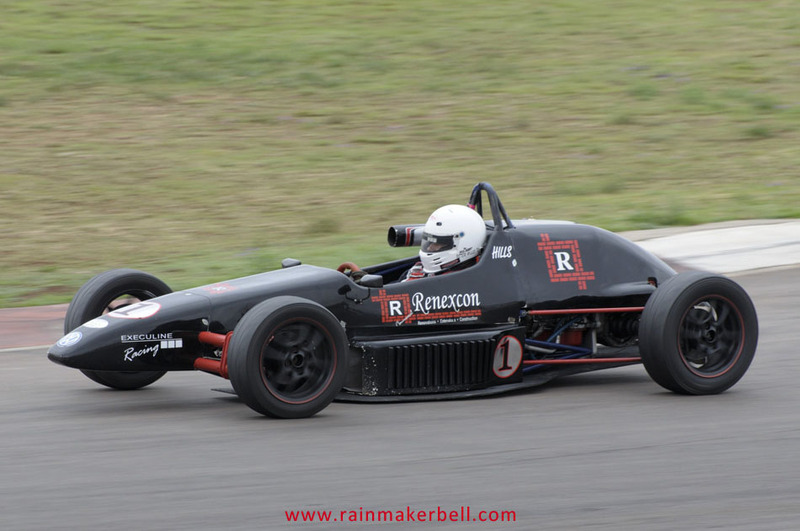 Hopefully he’s reading Sun Tzu's Military Principles, the Art of War. 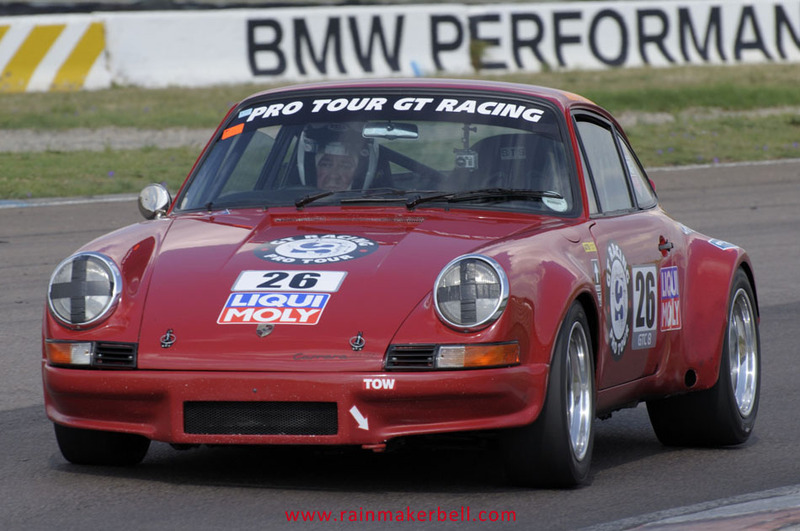 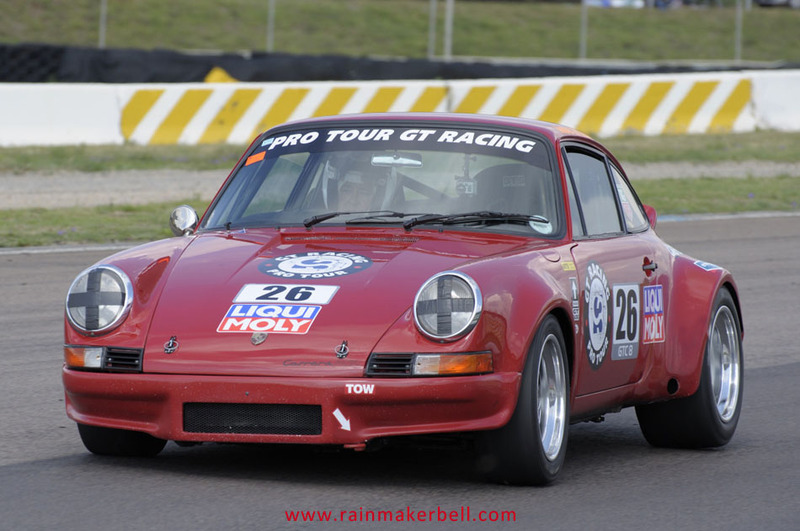 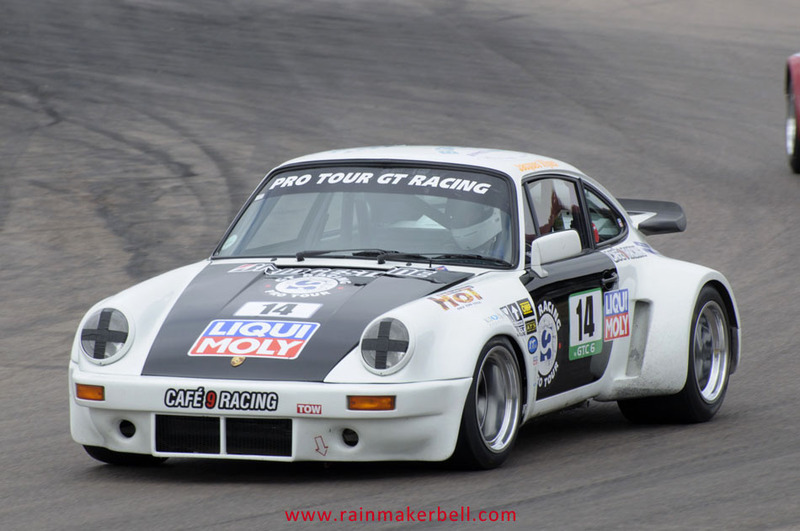 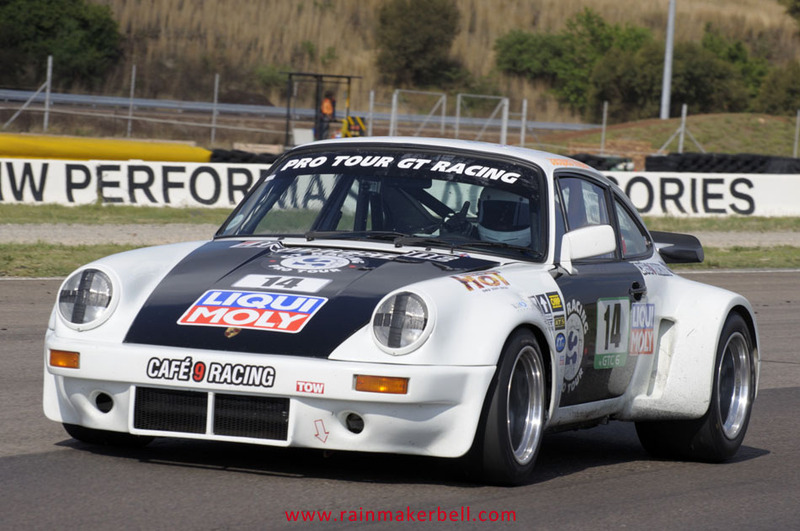 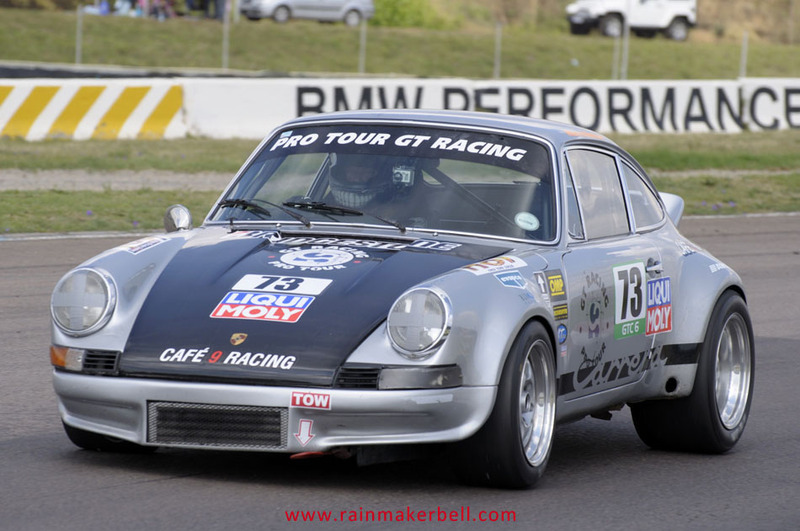 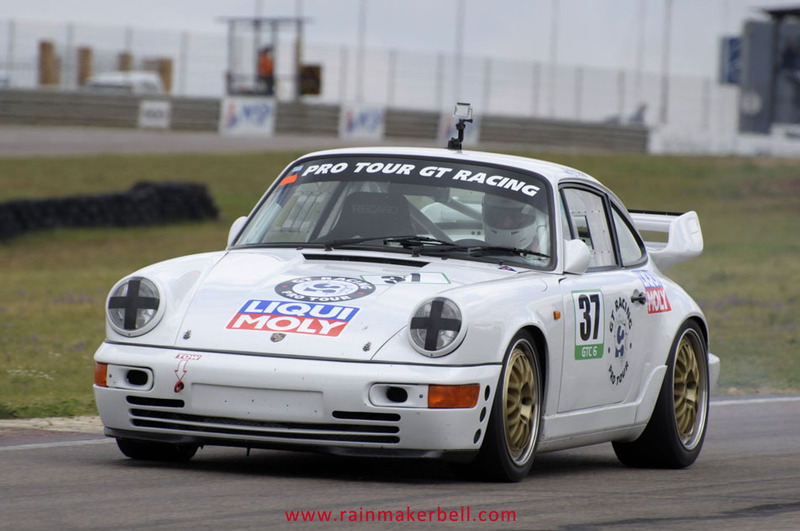 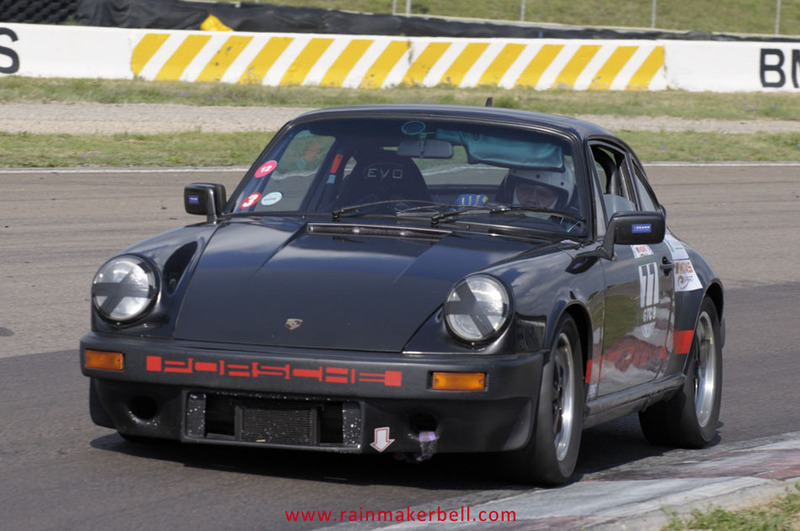 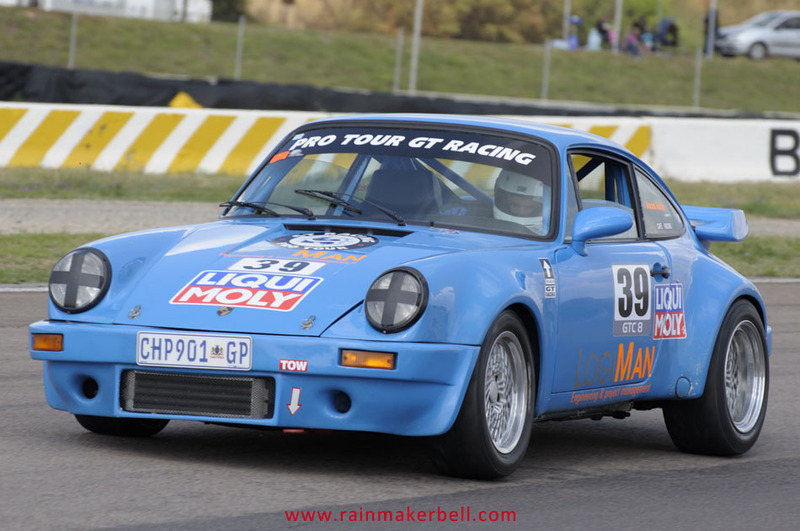 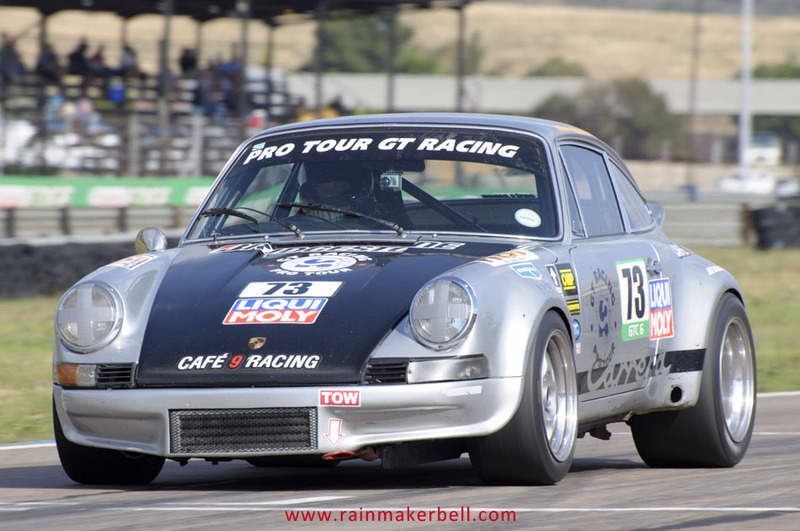 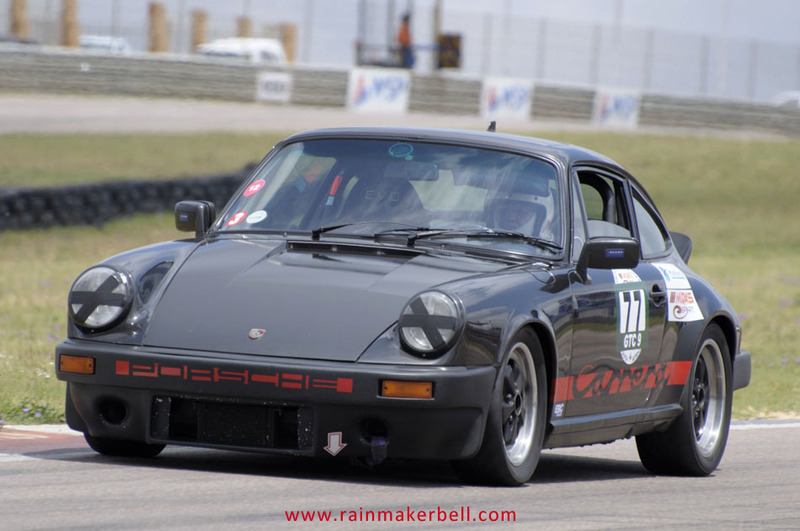 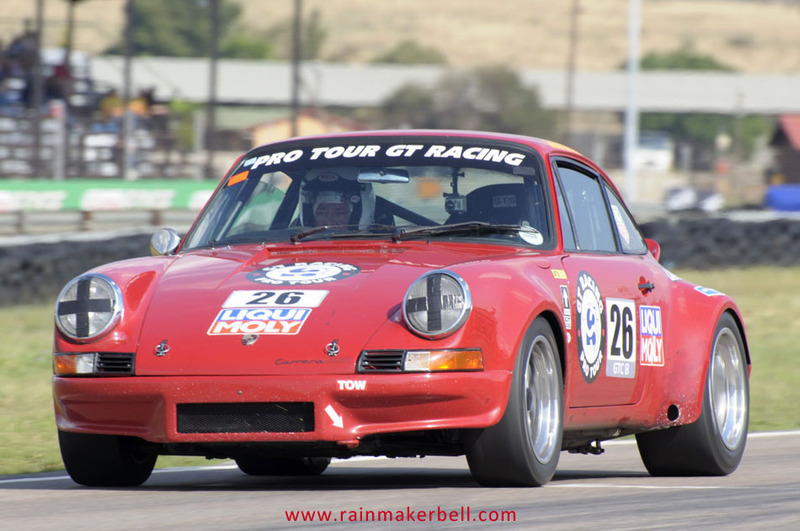 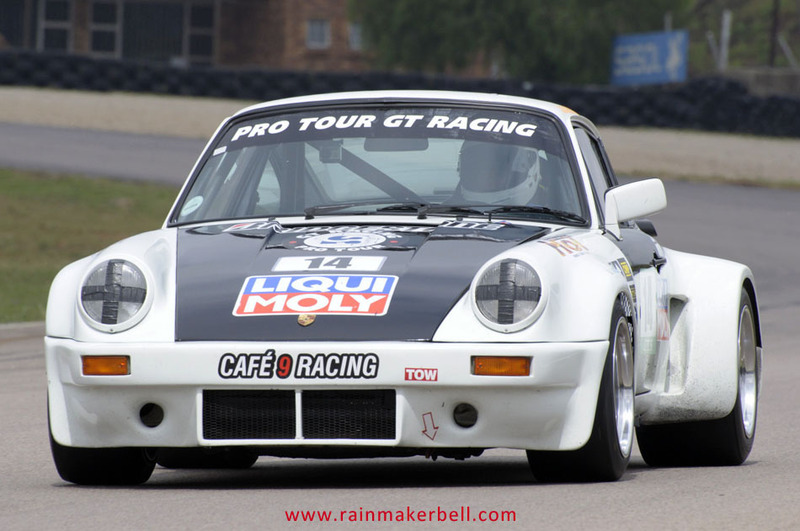 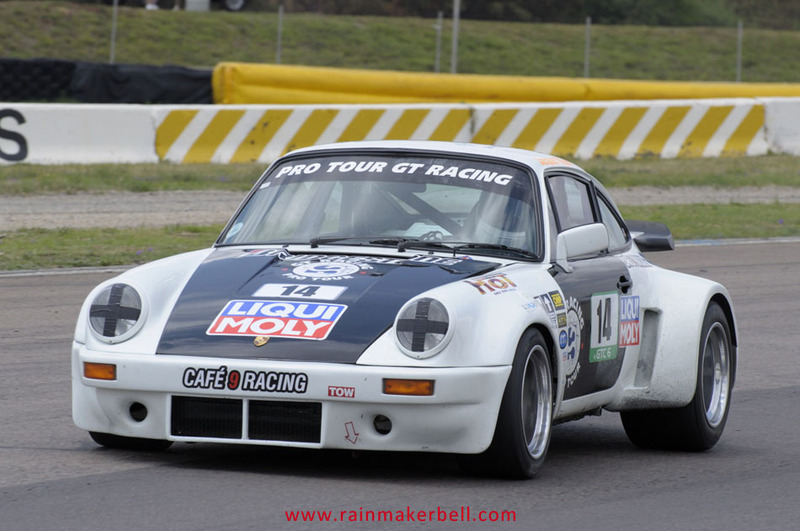 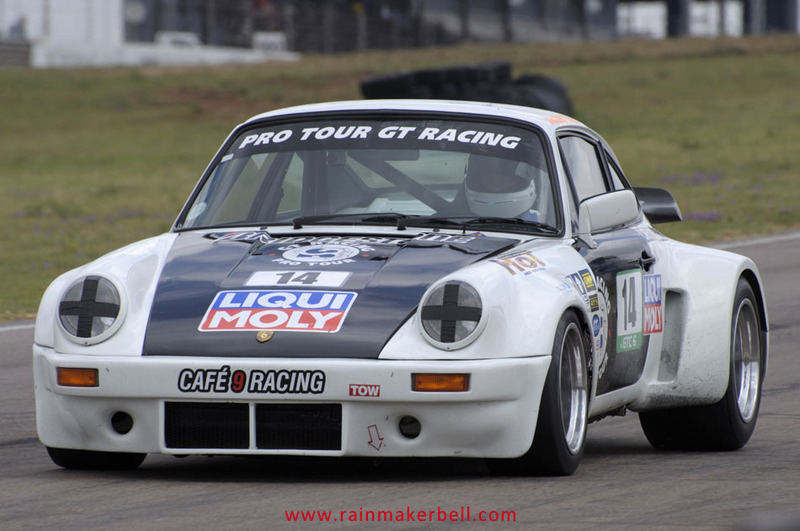 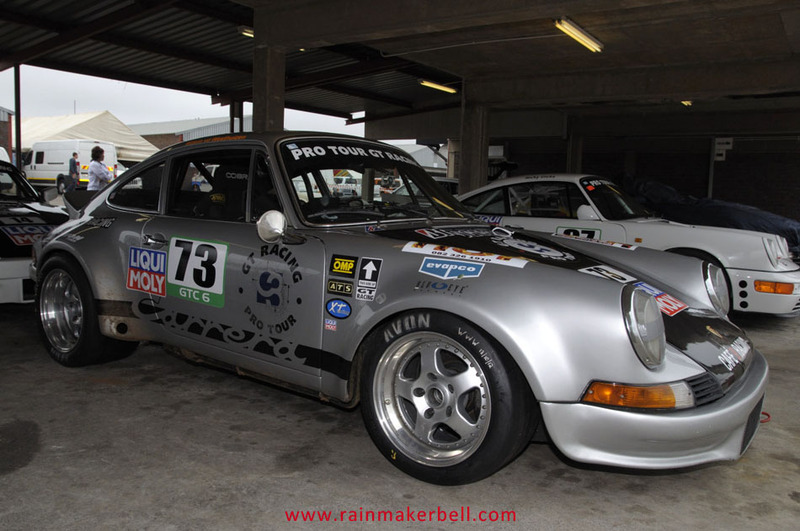 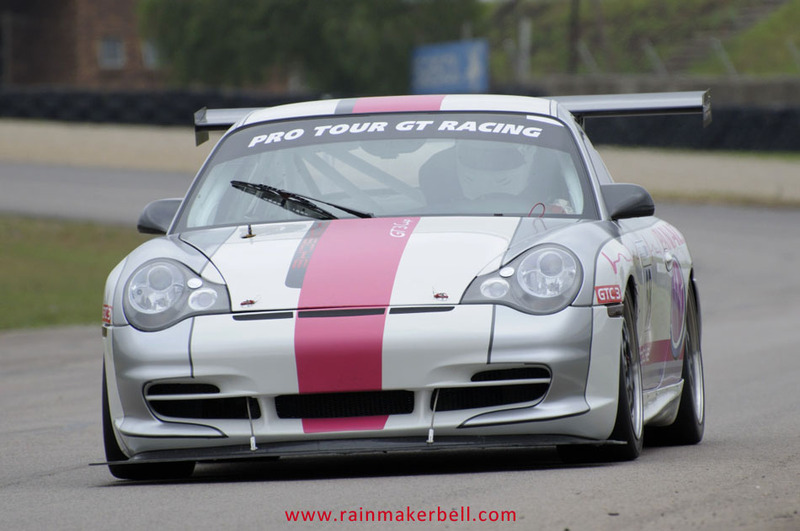 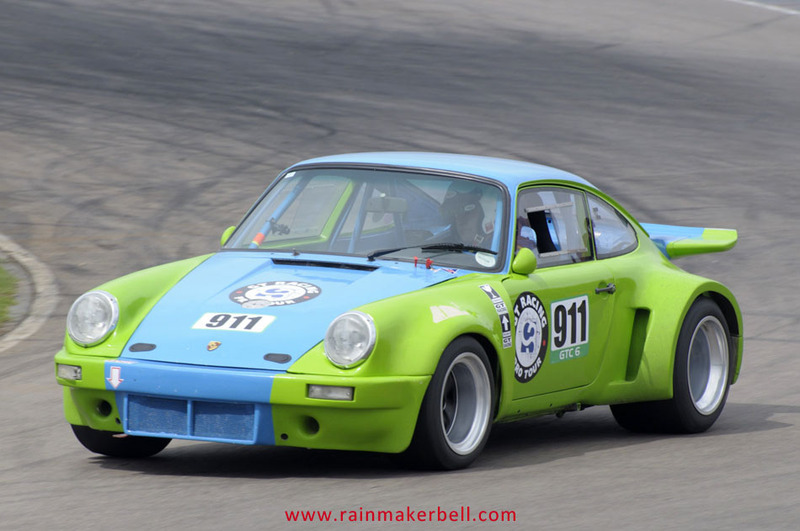 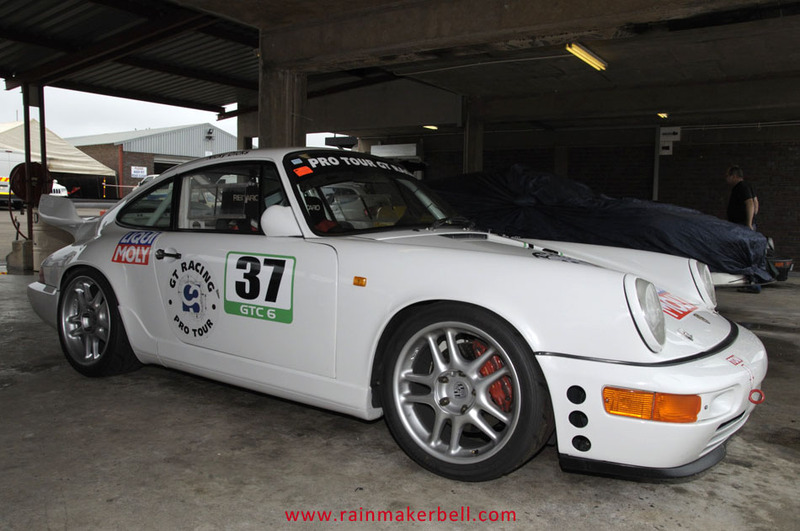 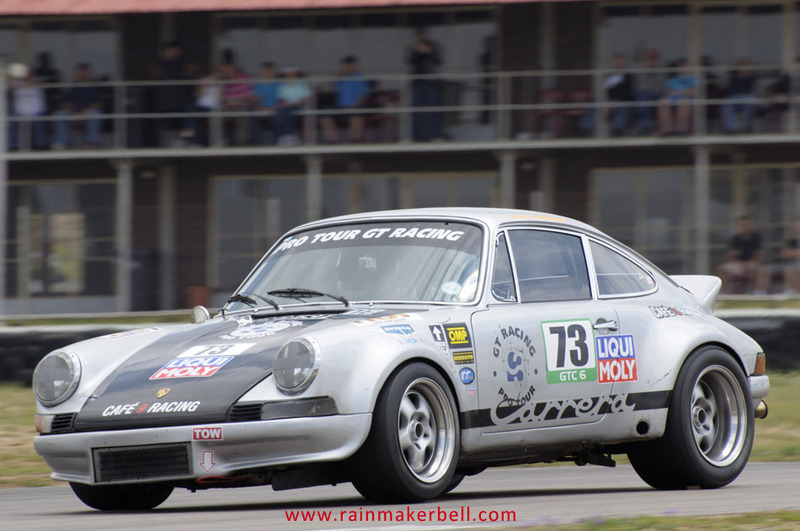 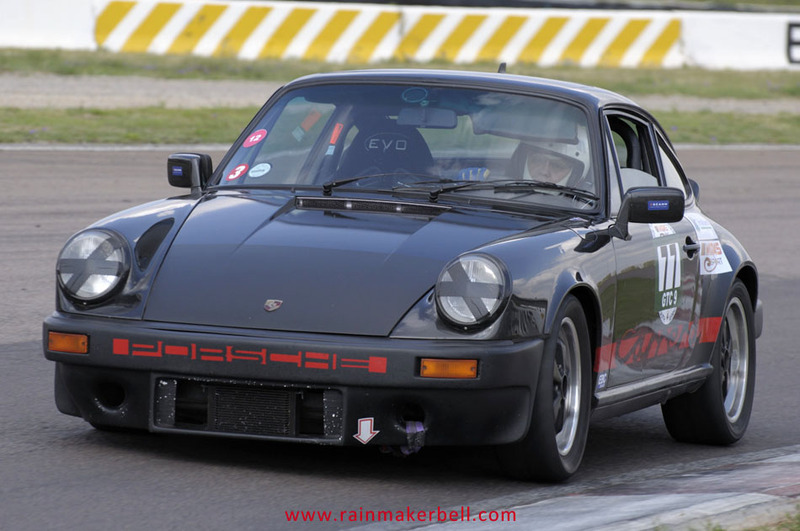 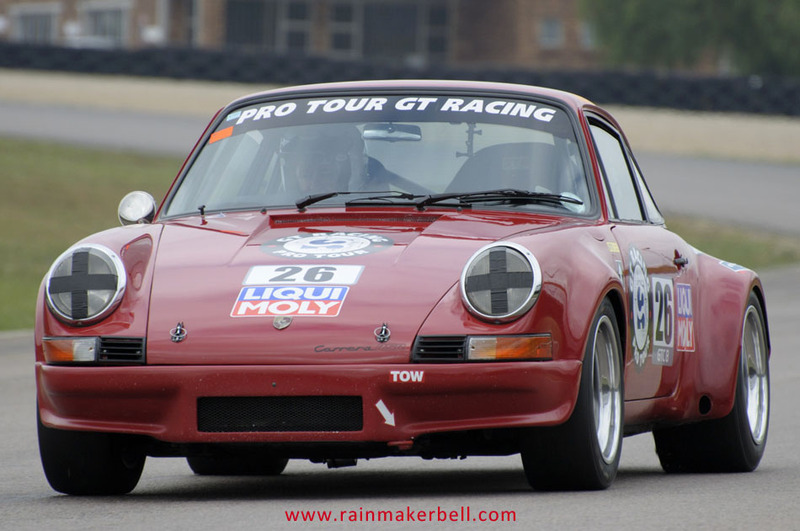 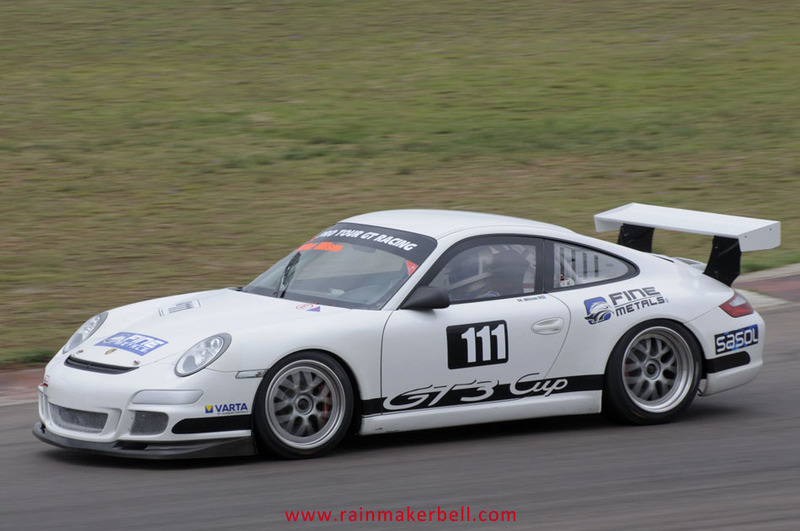 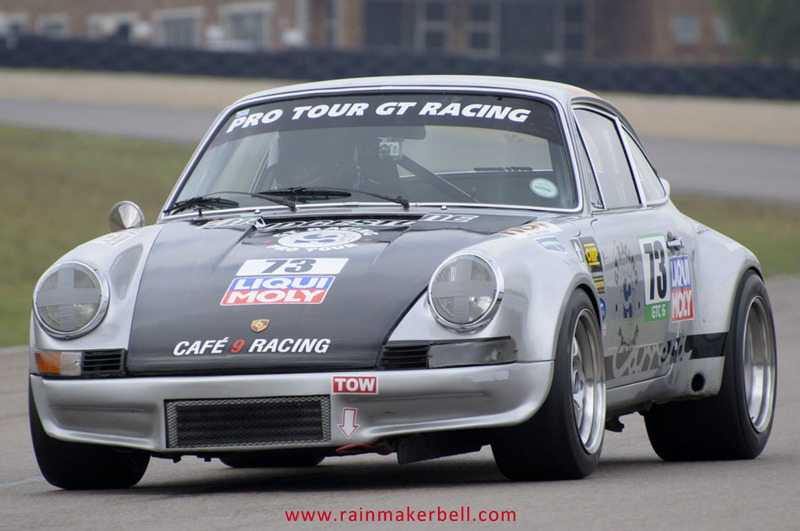 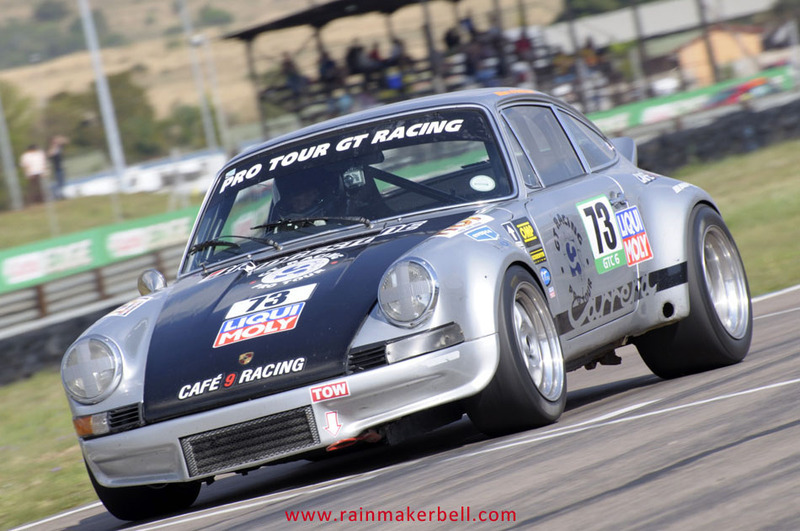 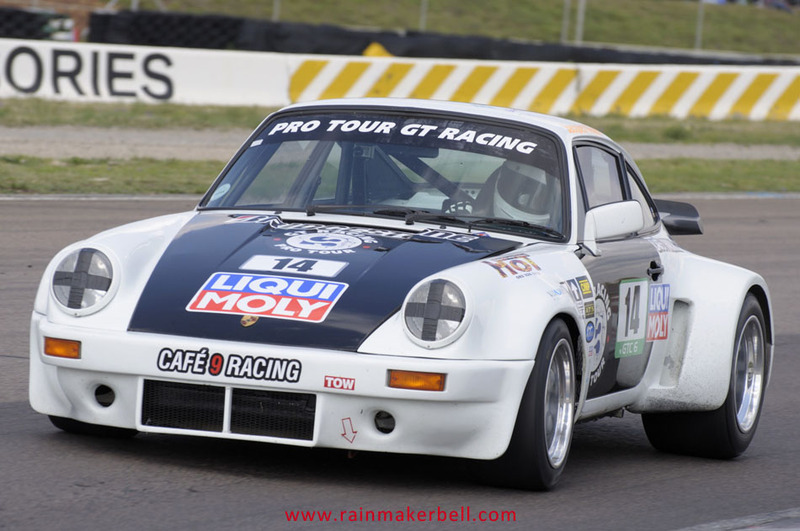 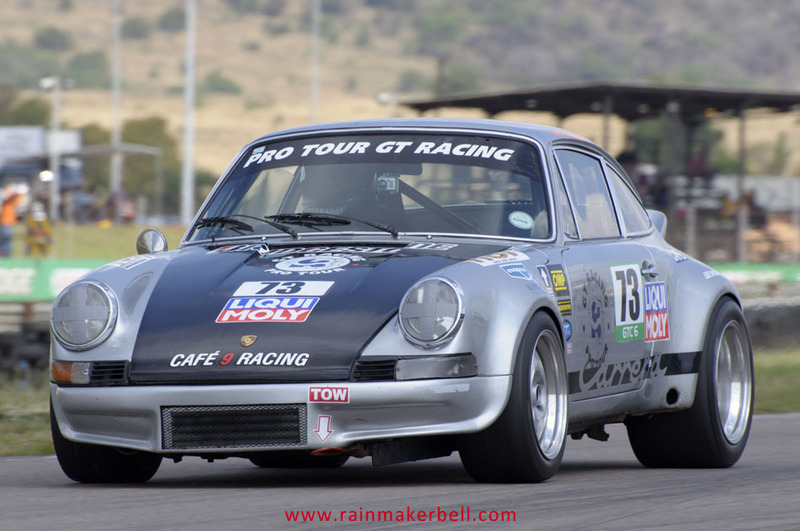 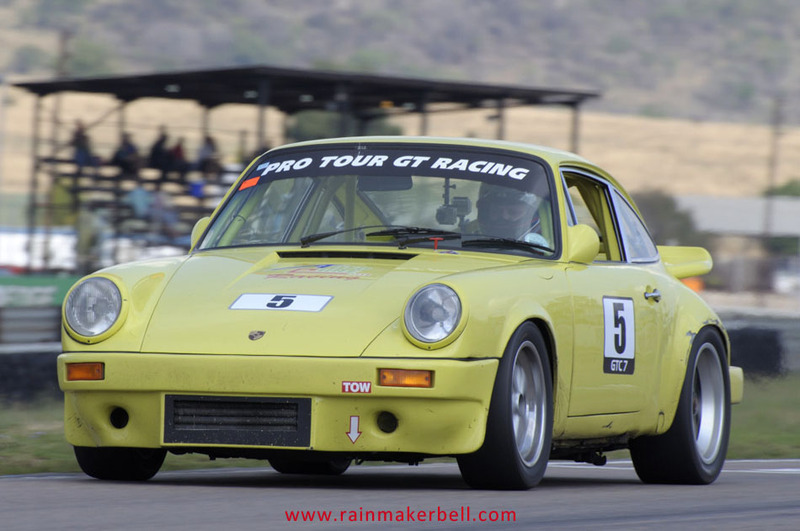 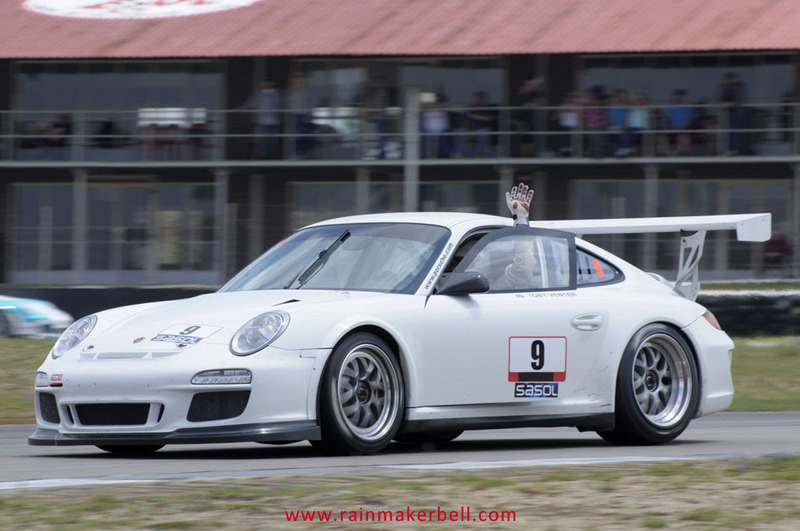 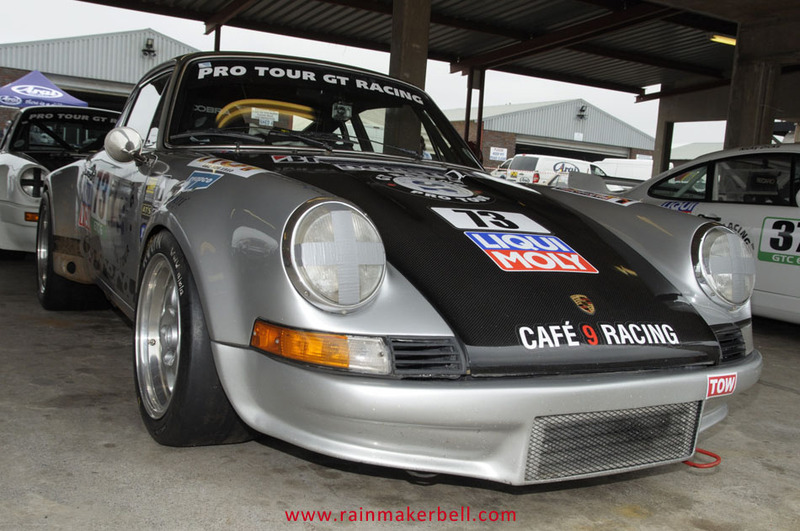 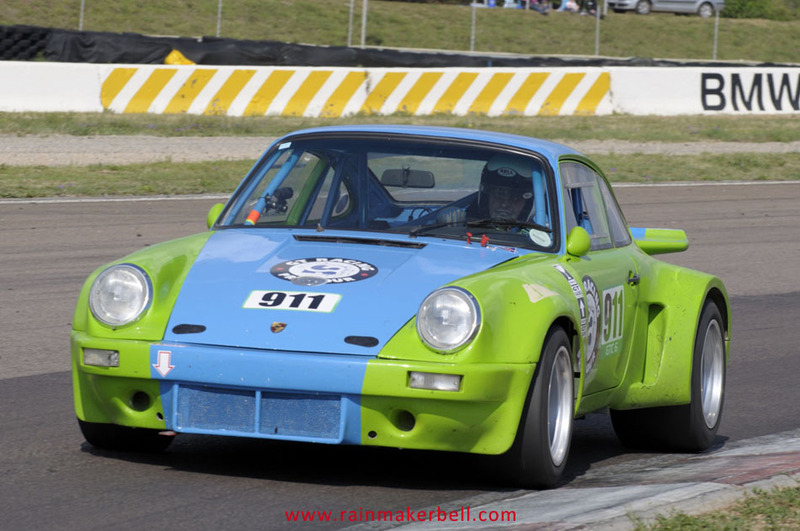 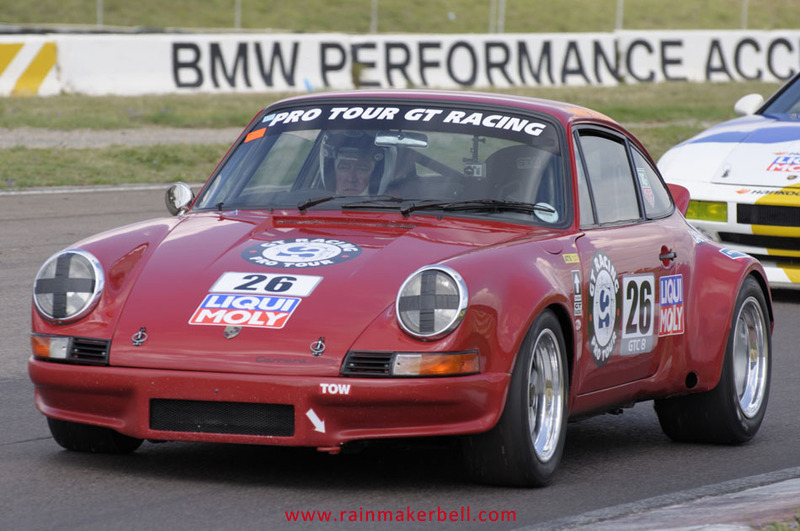 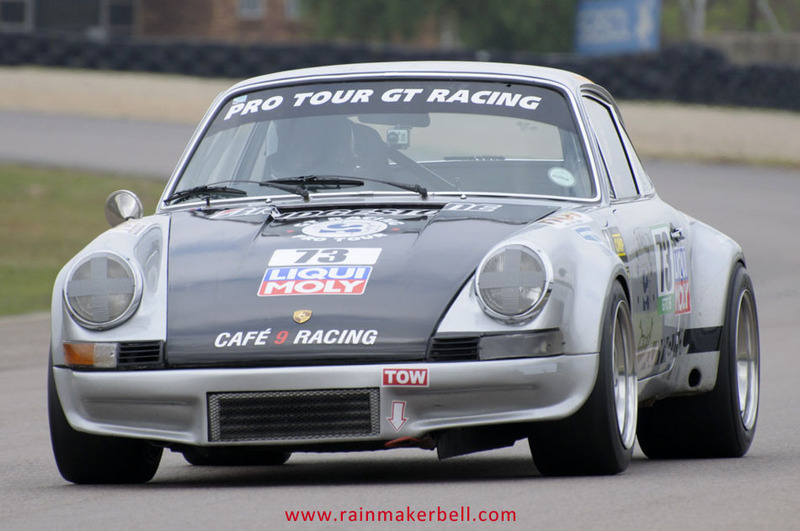 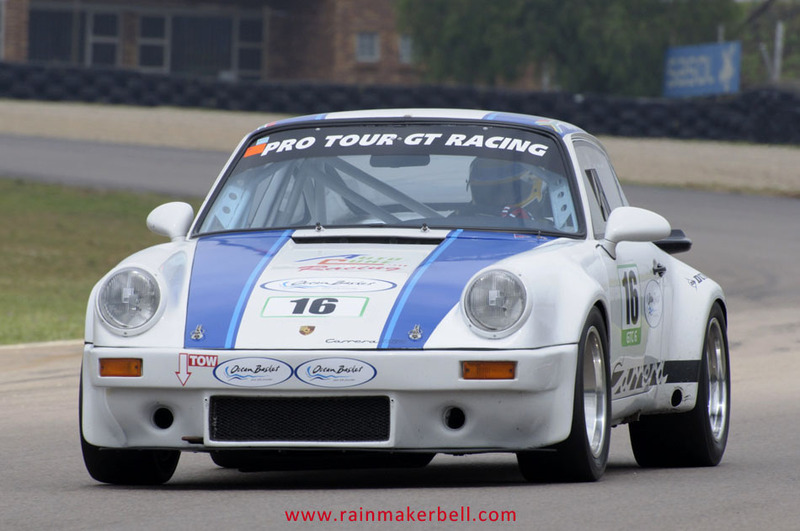 Words & Photos: Adriaan & Martine Venter (Pro Tour Series, Zwartkops Raceway, South African Motorsport, 2012/10/13, 196 images) Main Image: Jacques Viljoen #14, Porsche Carrera, GT Classic.